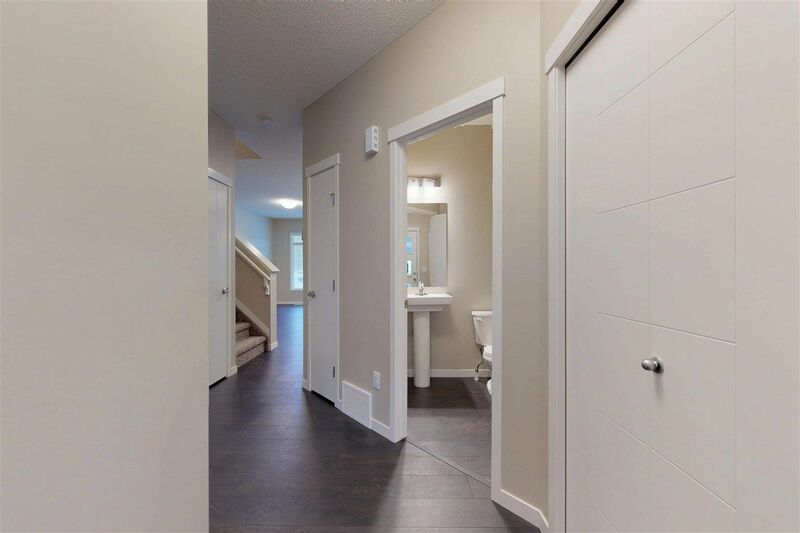 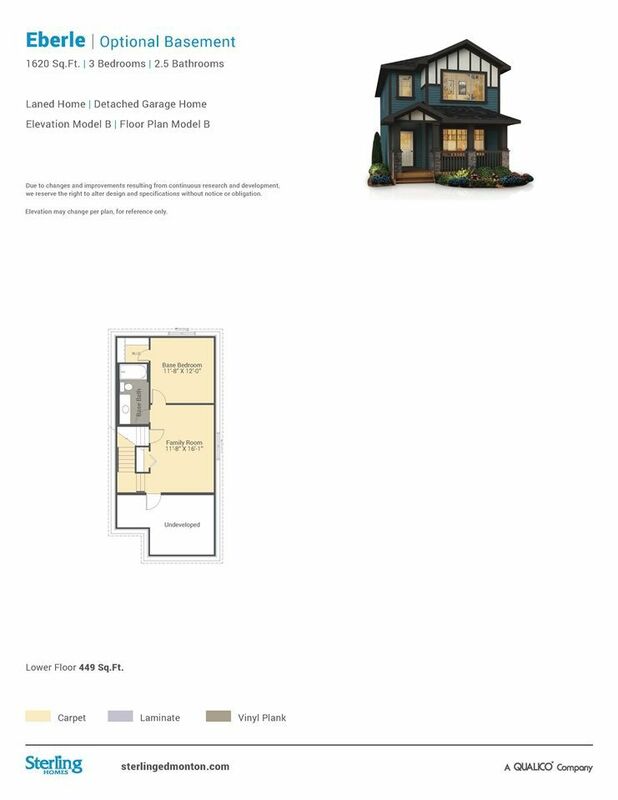 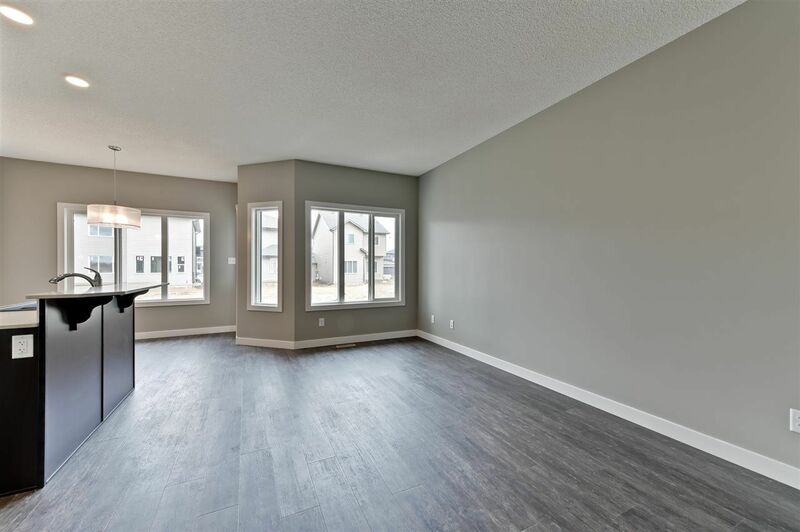 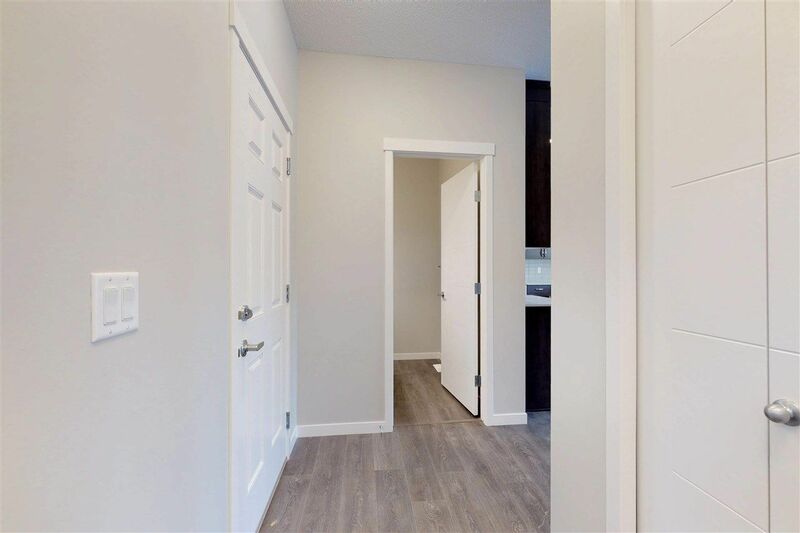 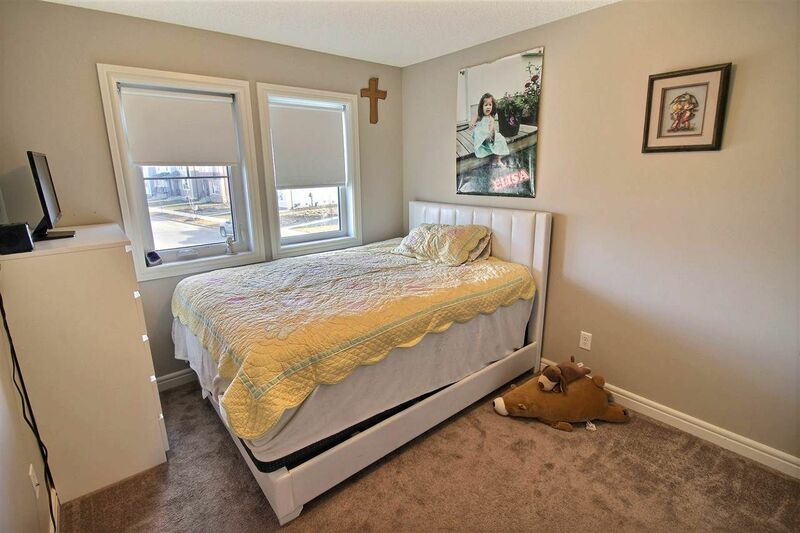 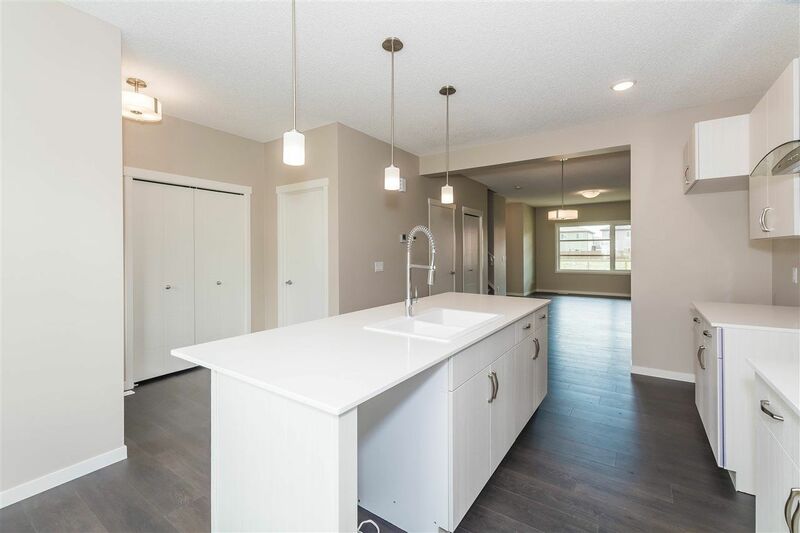 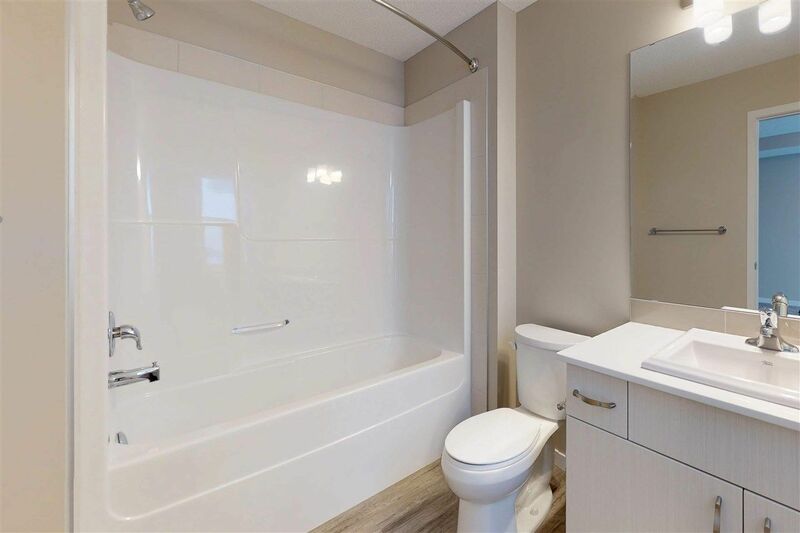 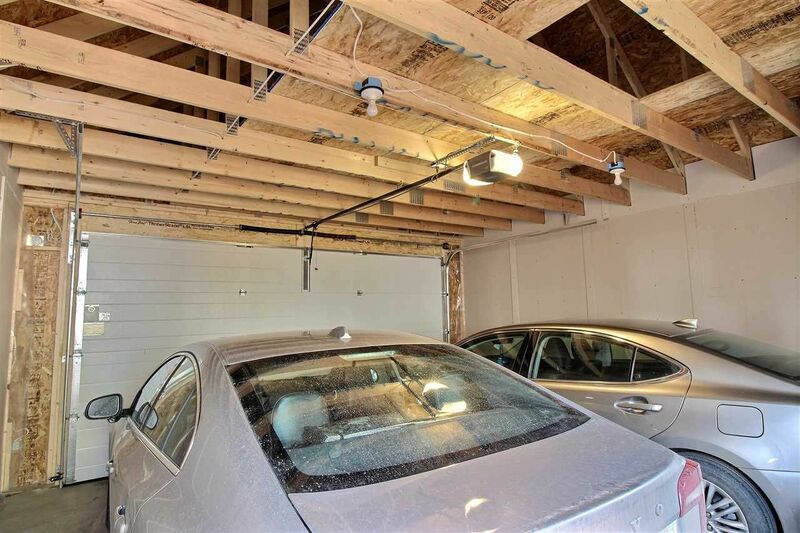 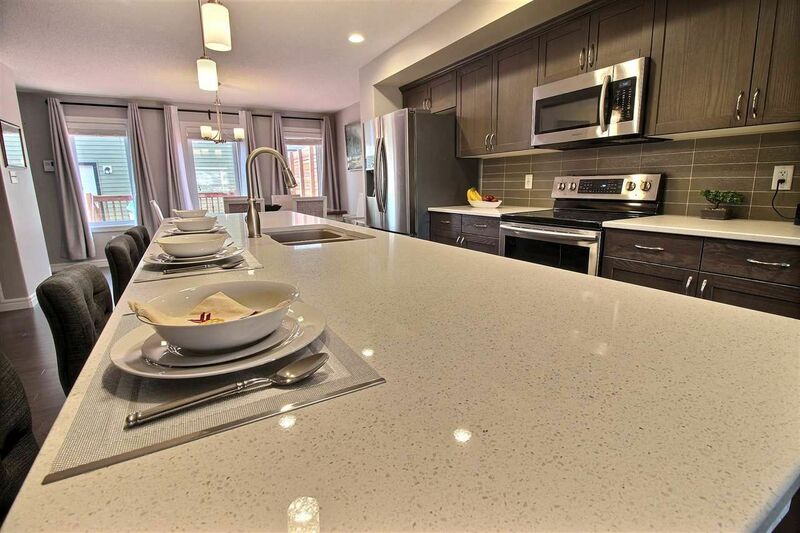 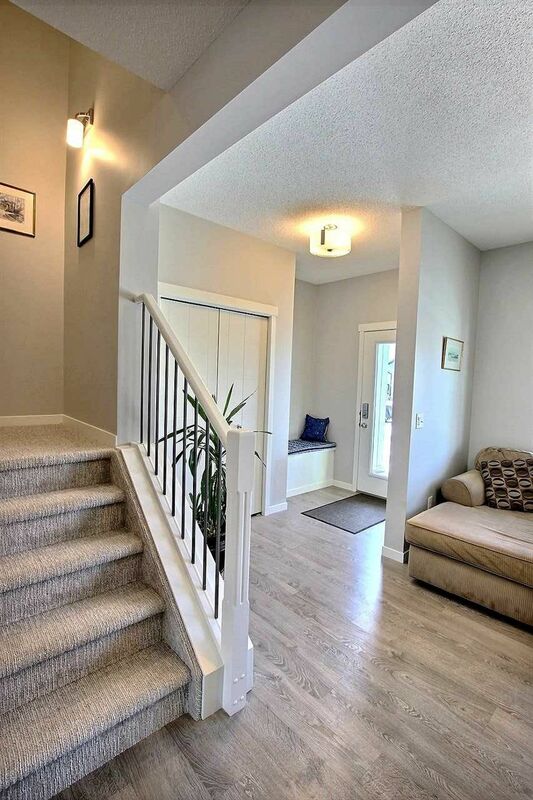 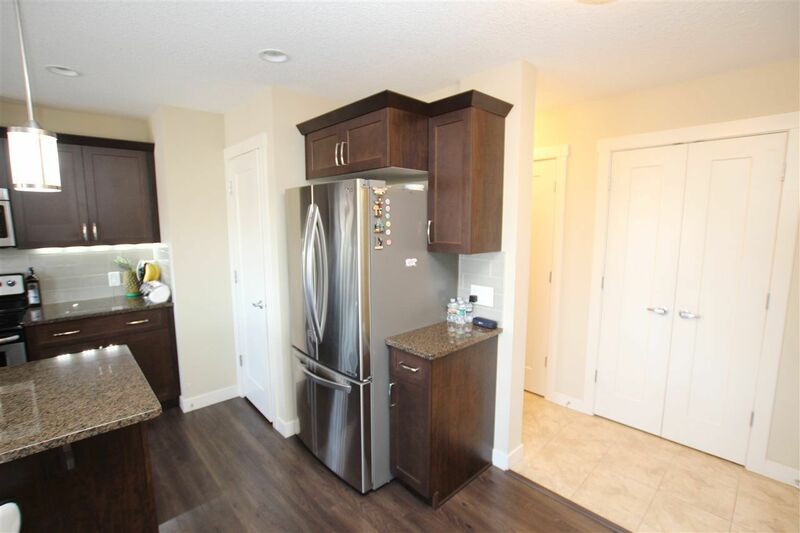 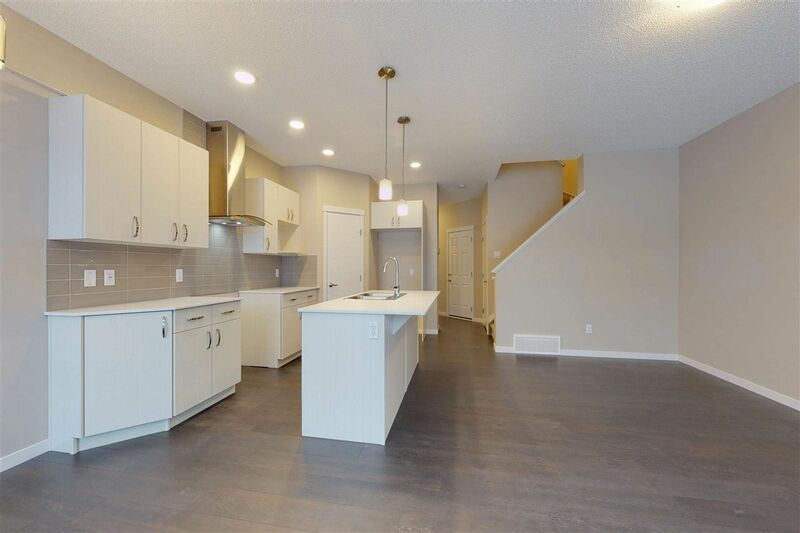 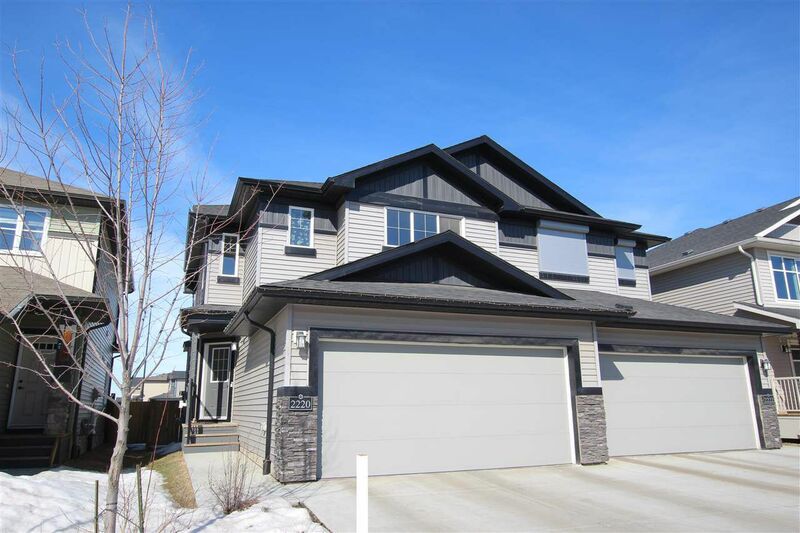 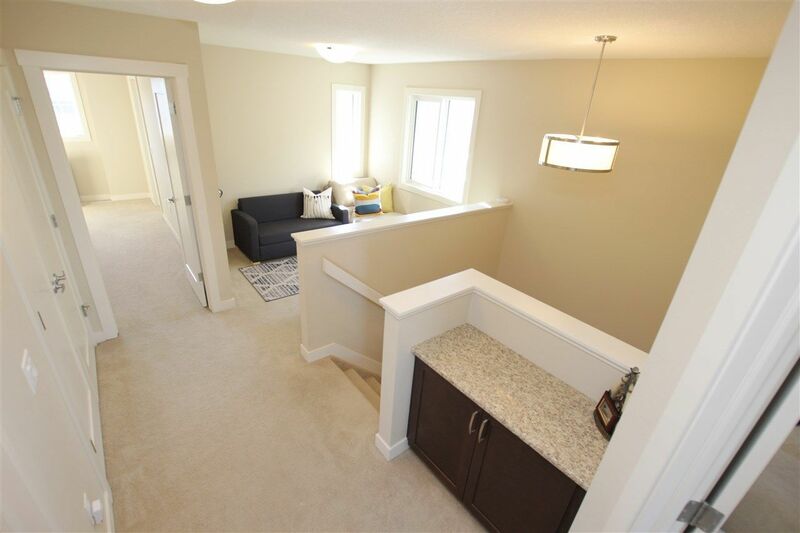 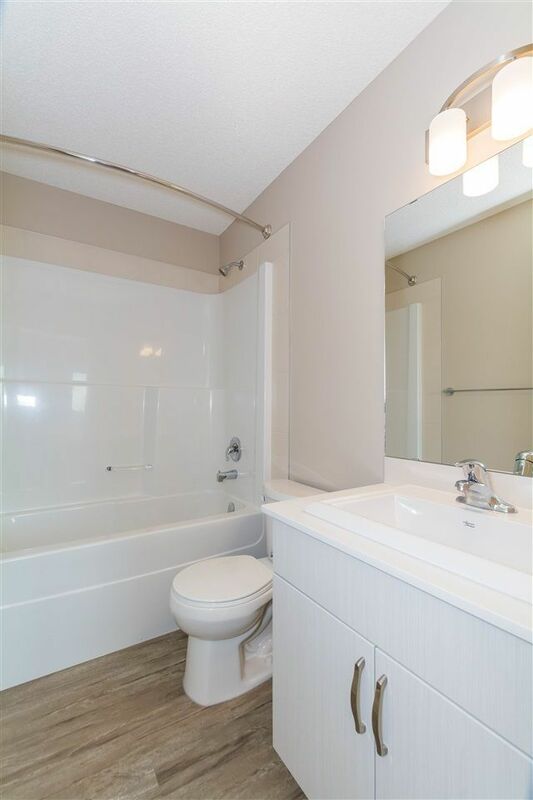 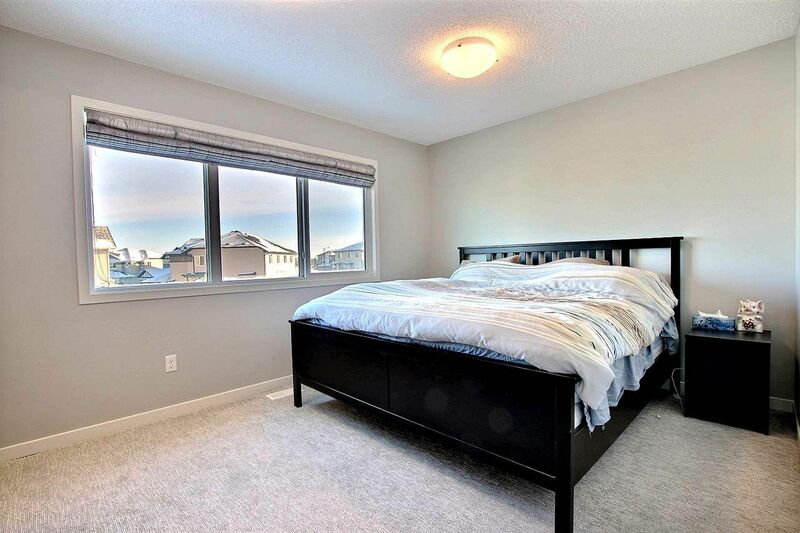 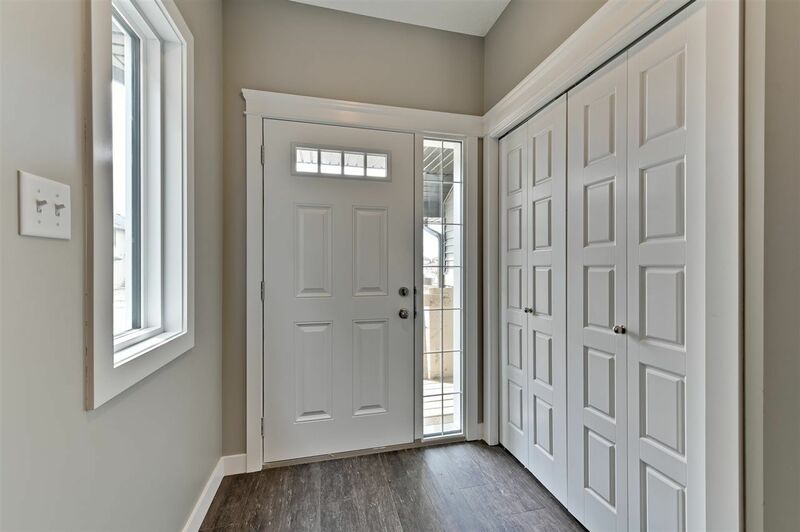 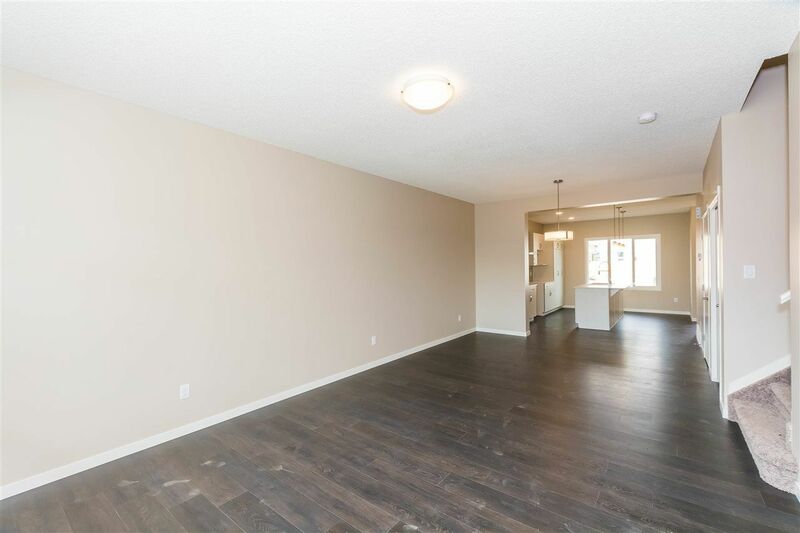 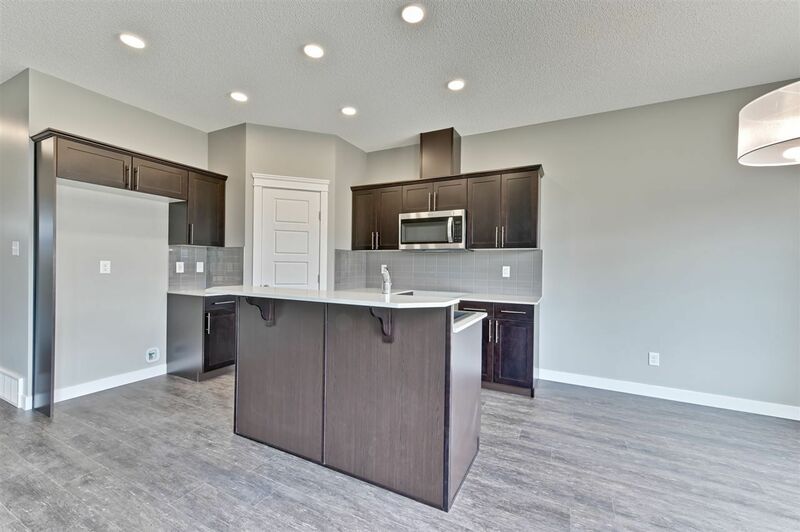 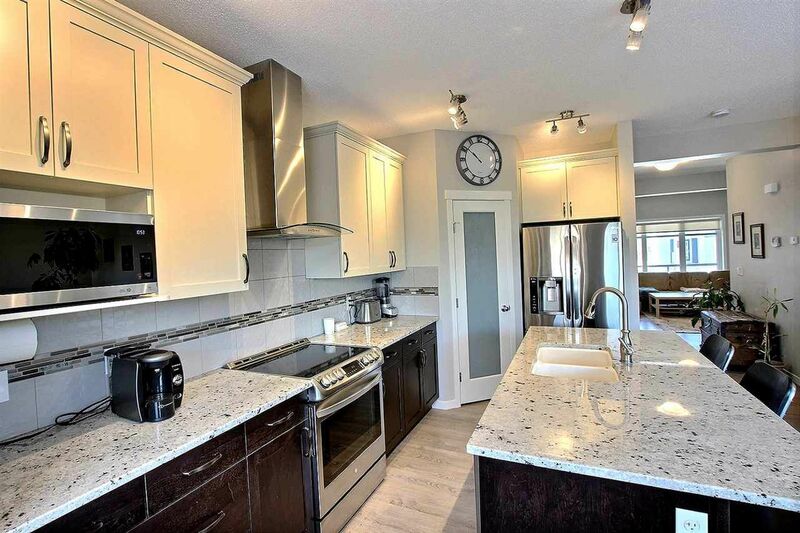 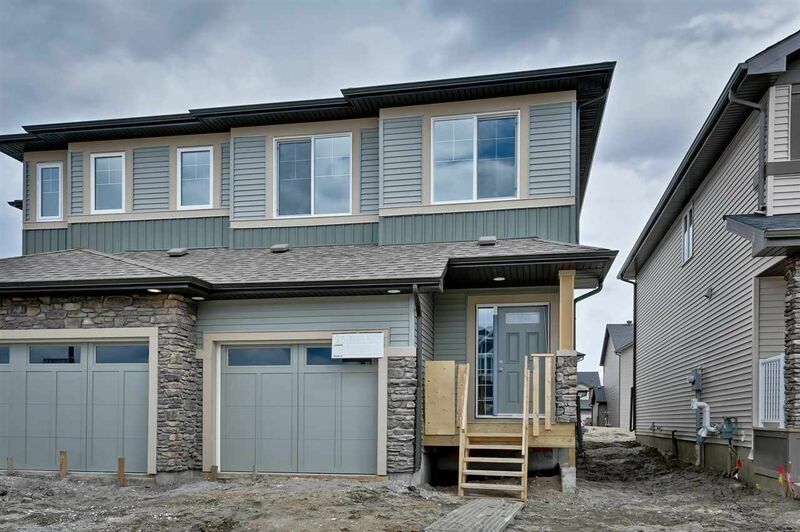 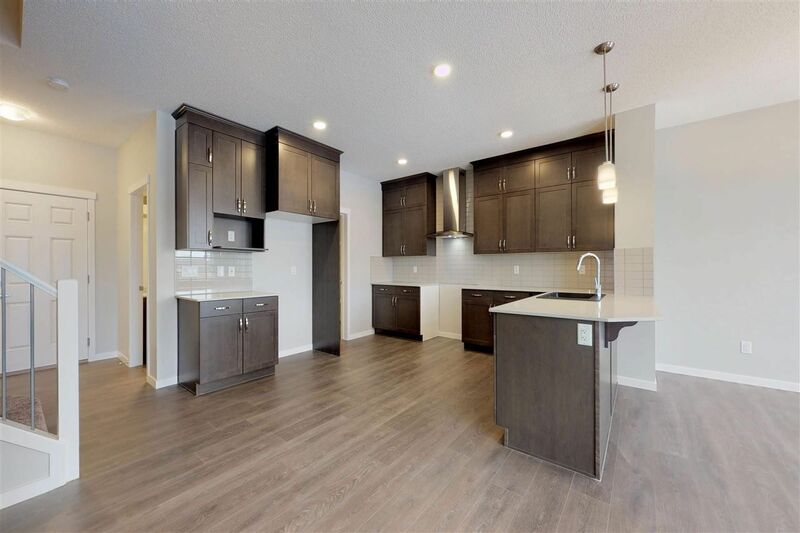 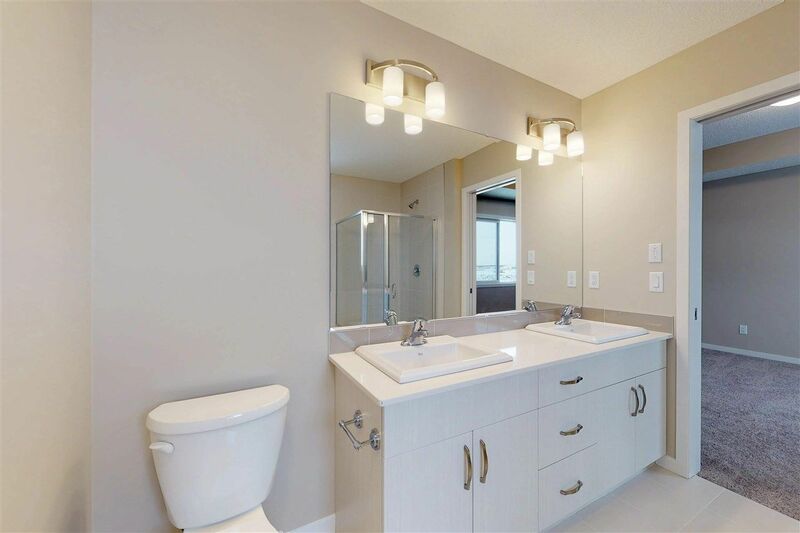 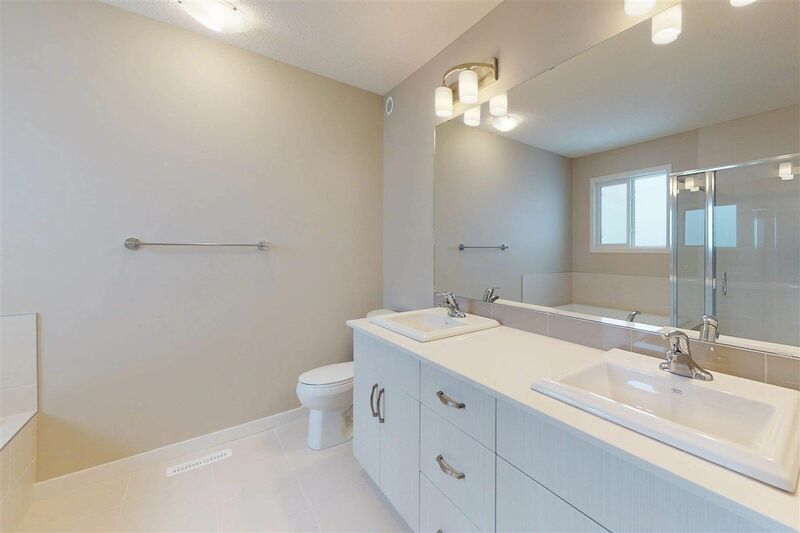 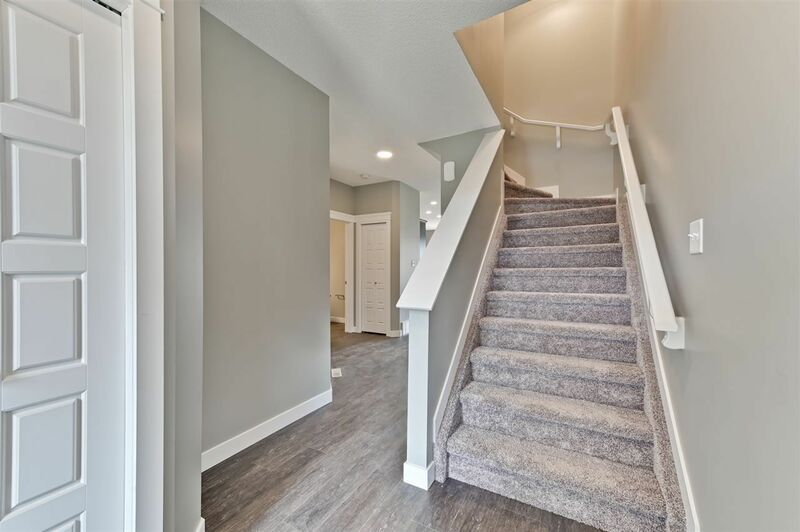 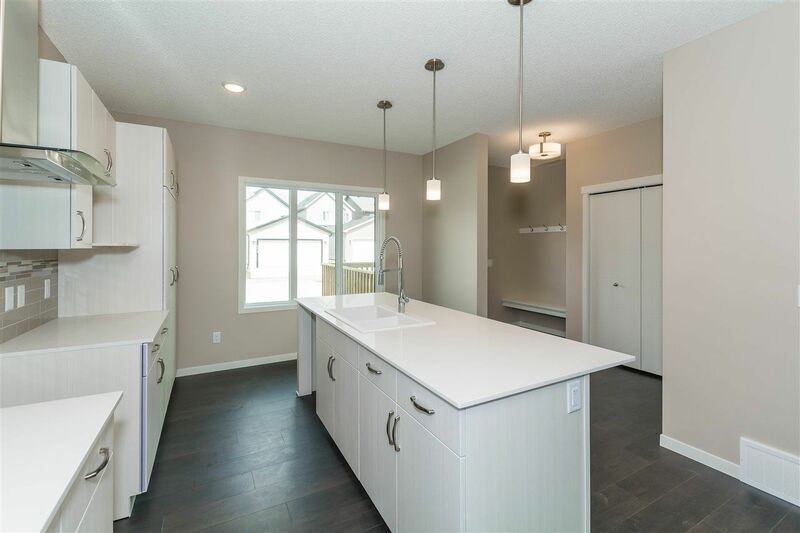 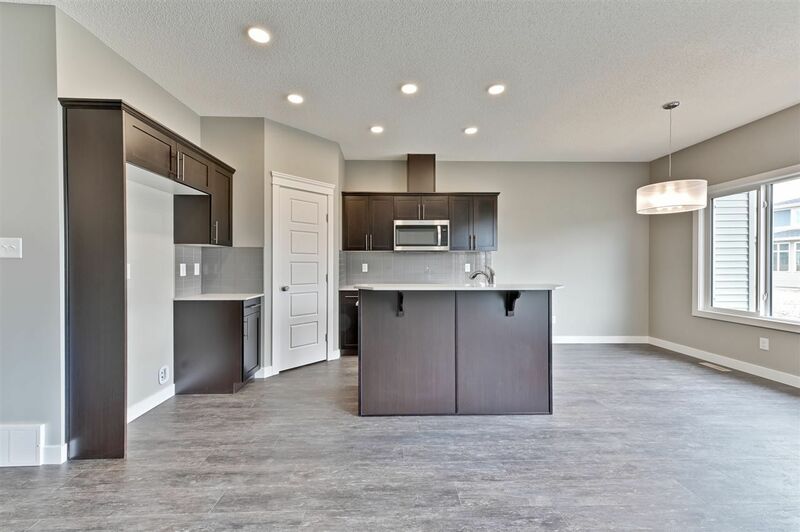 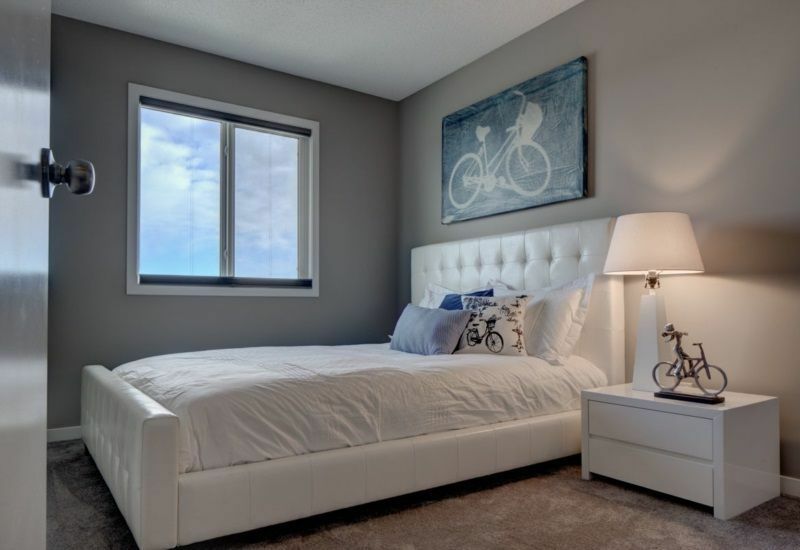 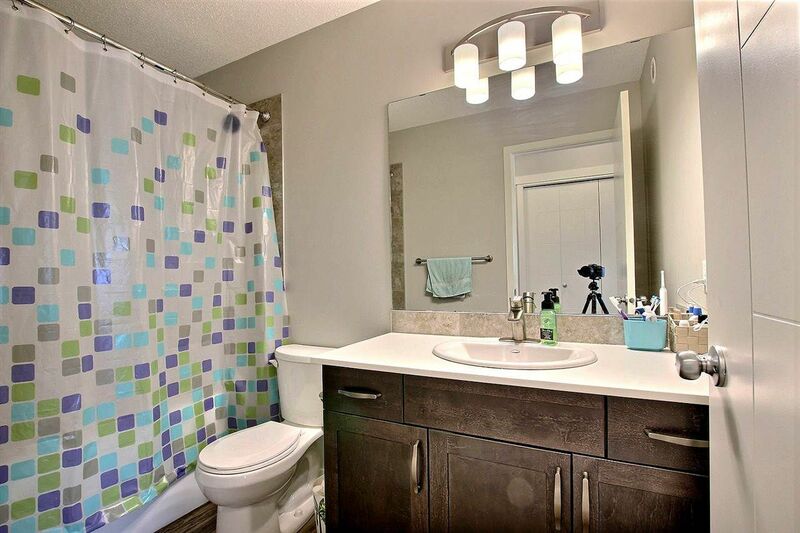 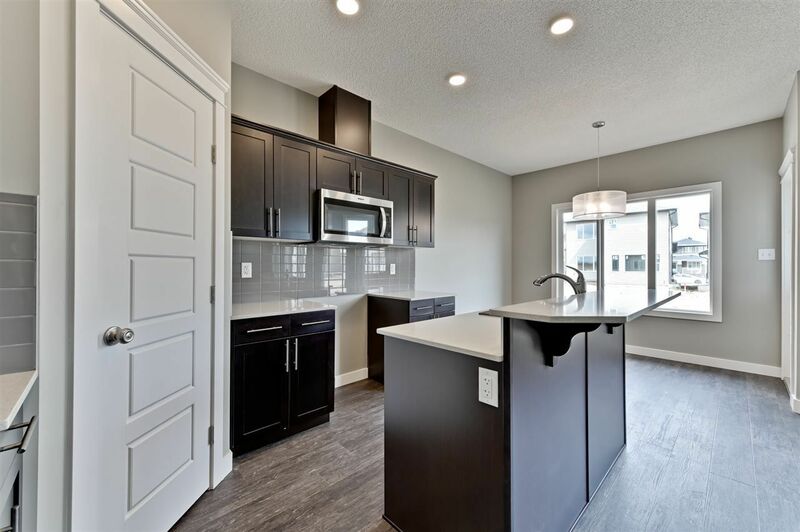 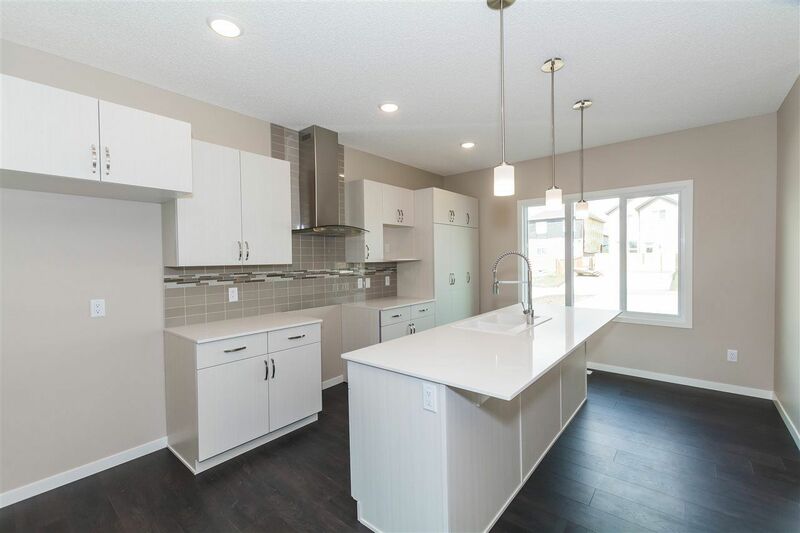 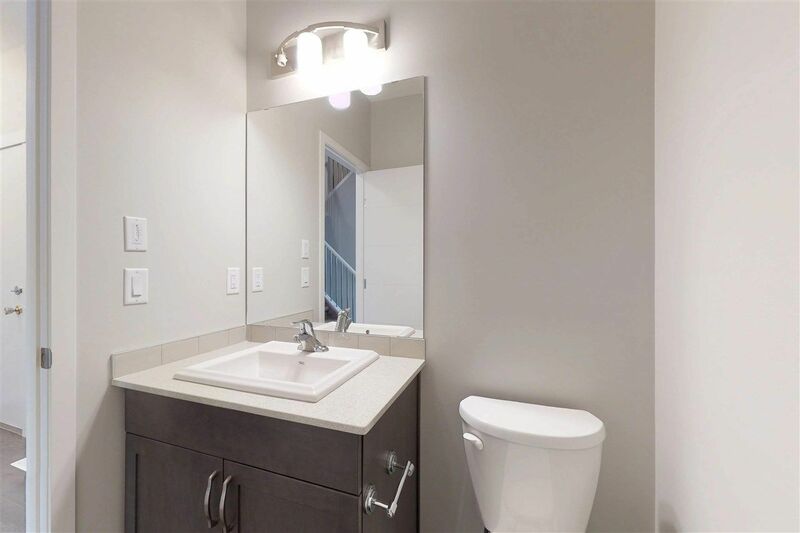 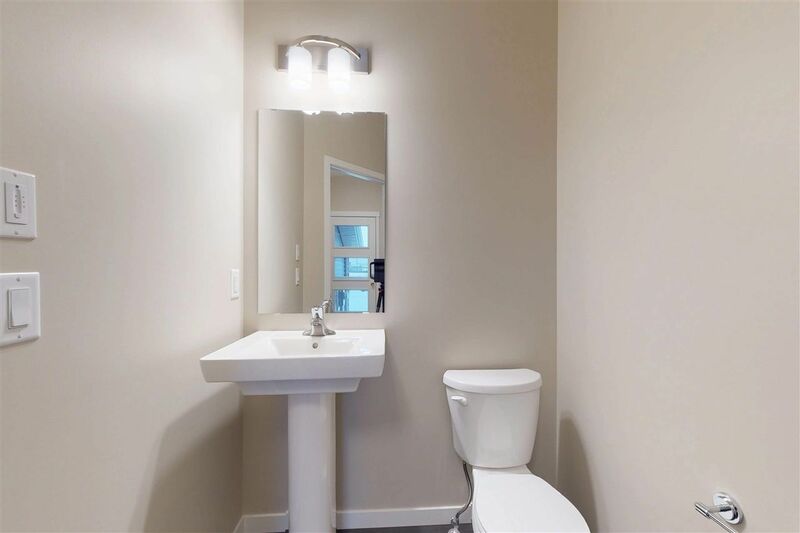 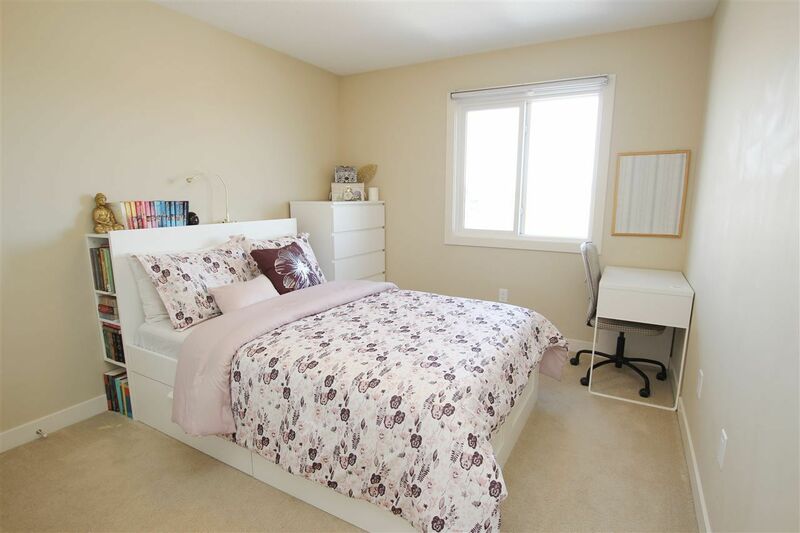 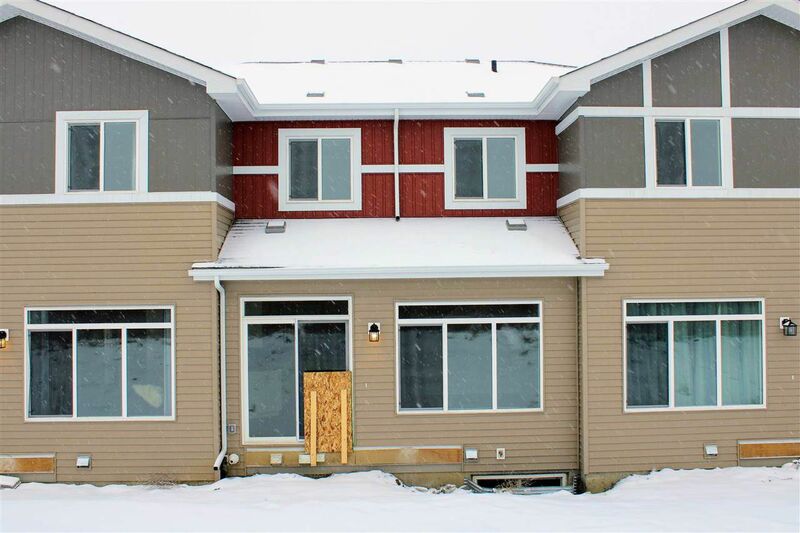 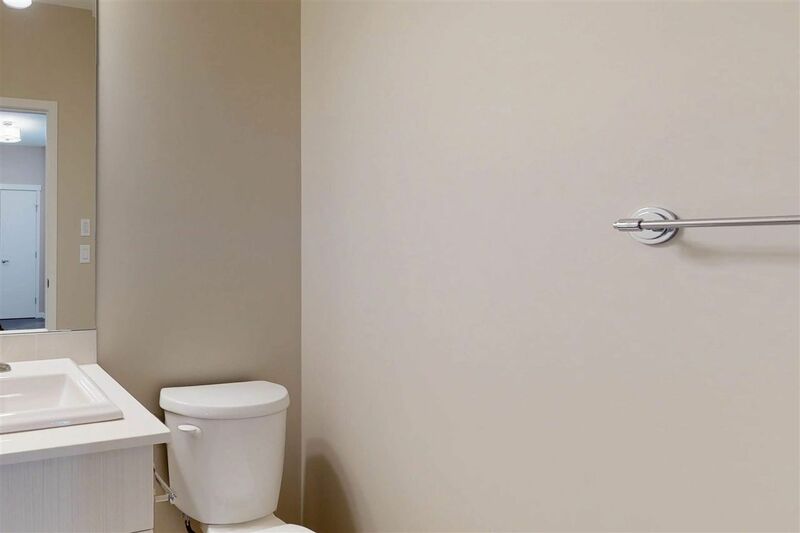 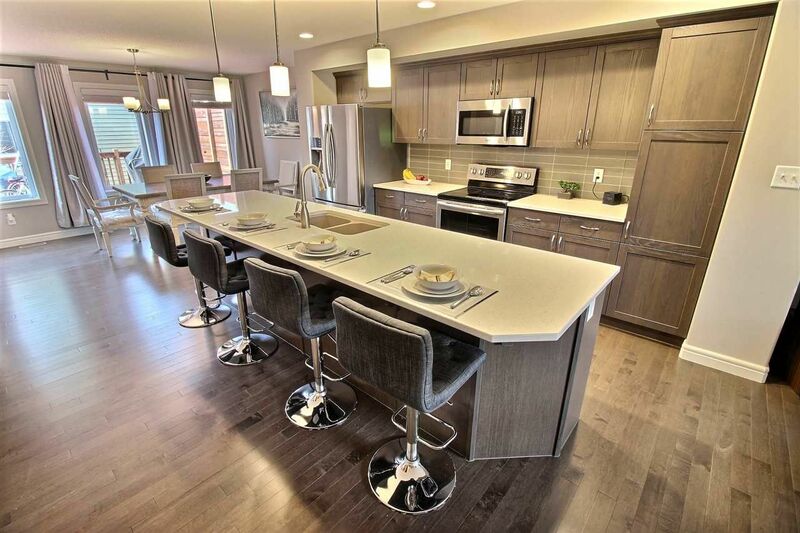 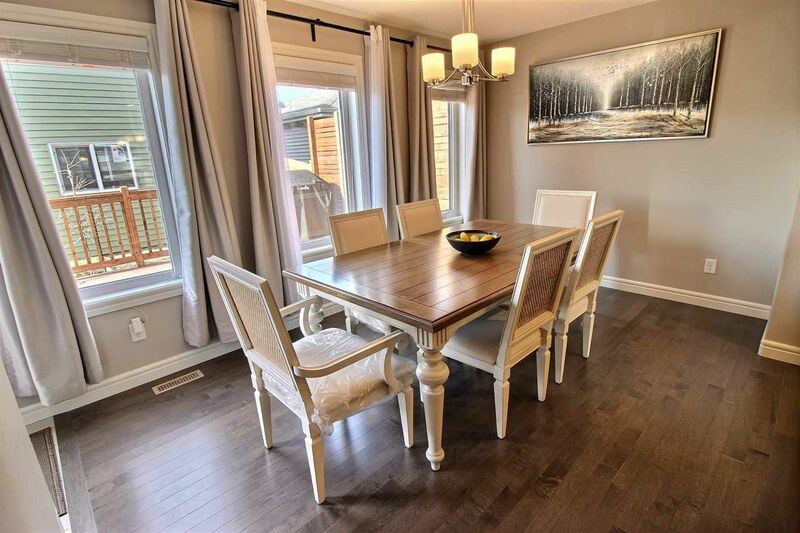 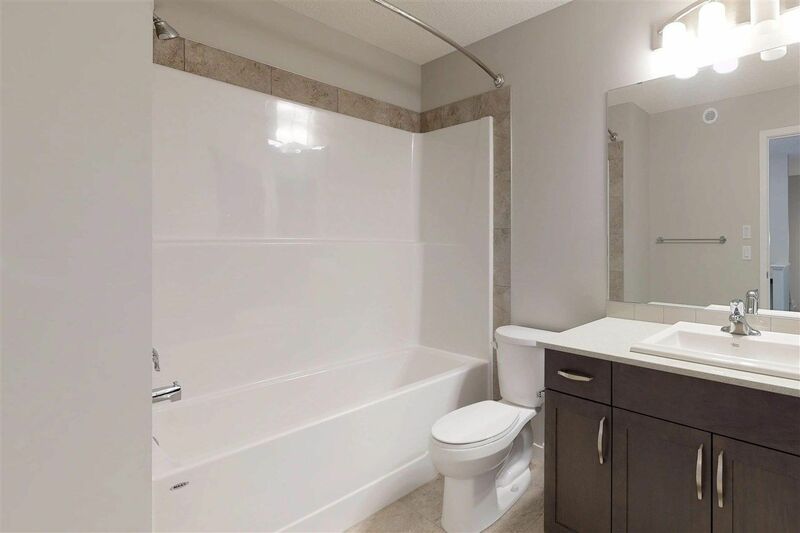 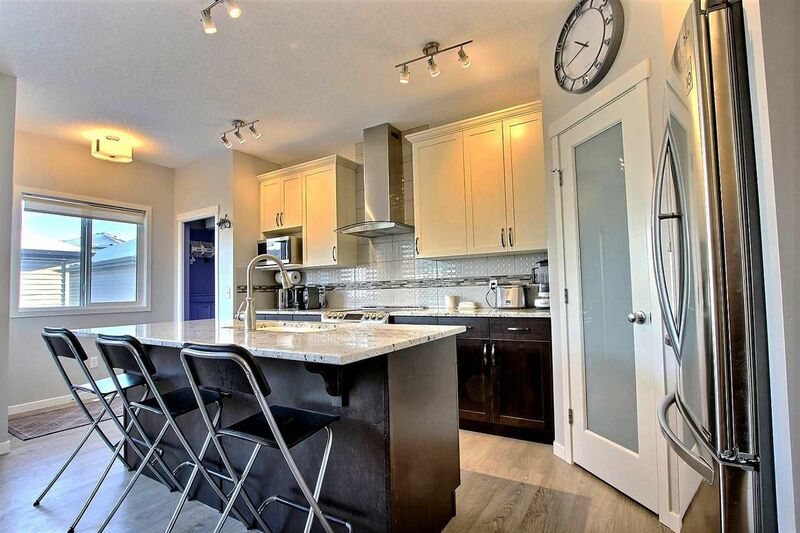 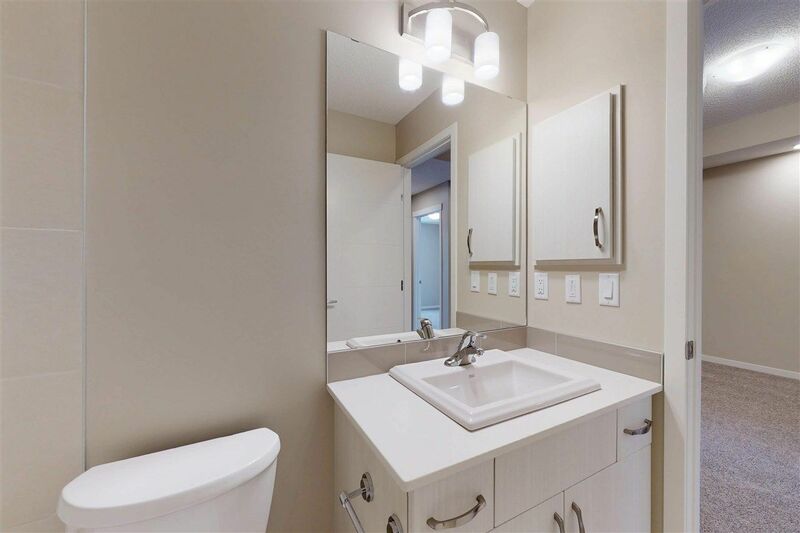 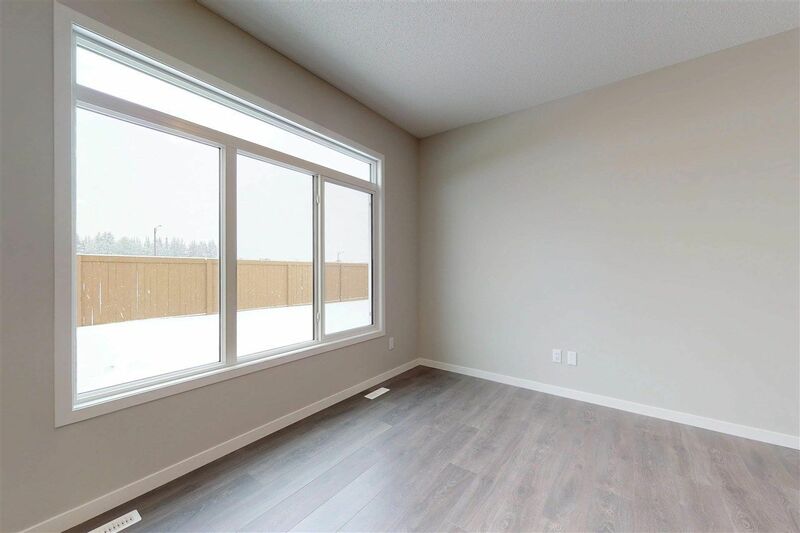 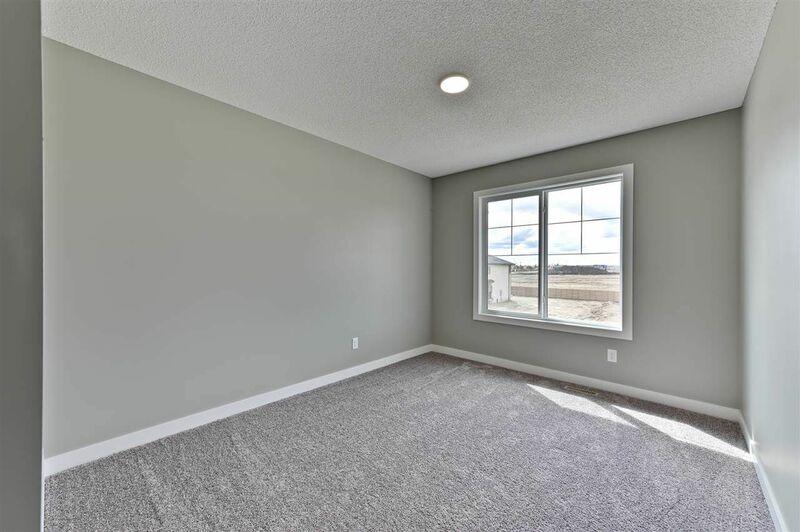 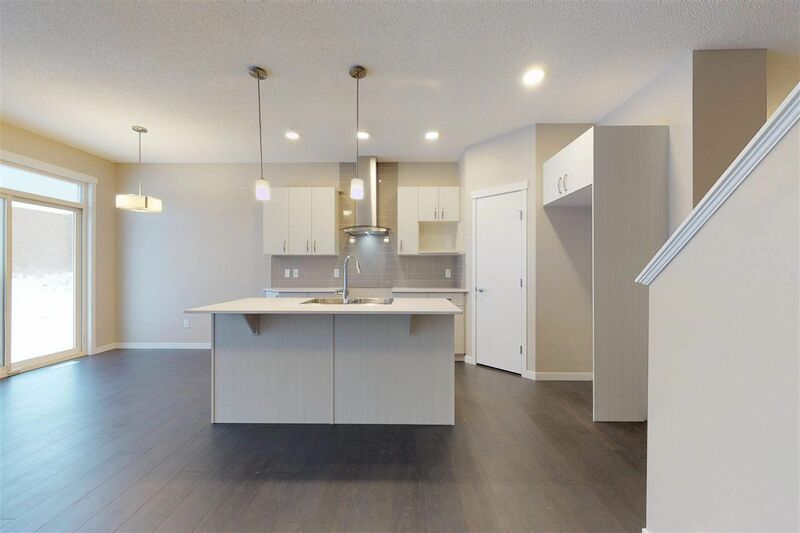 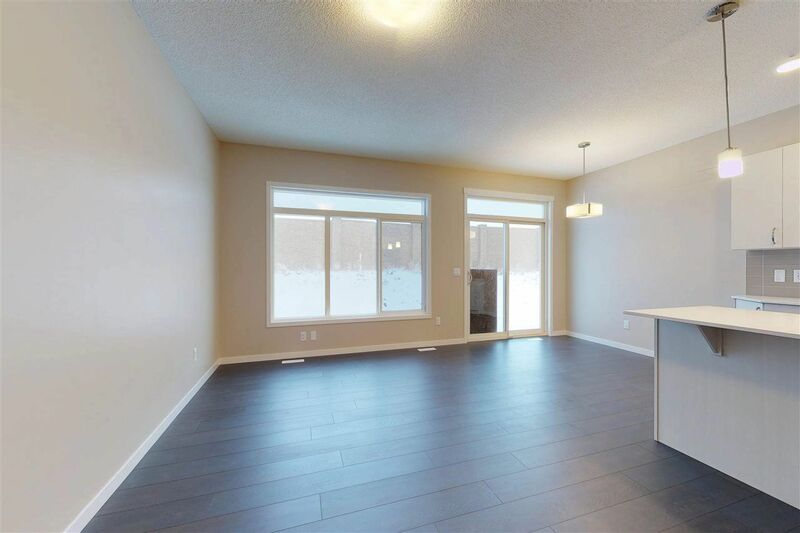 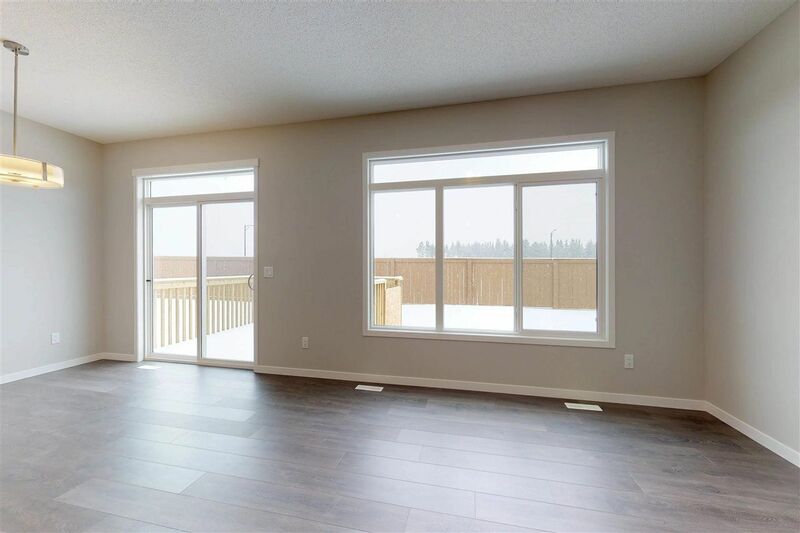 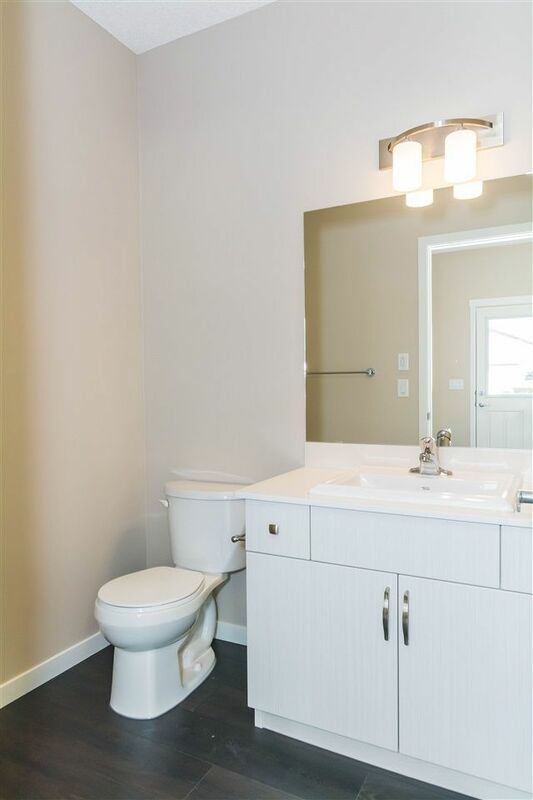 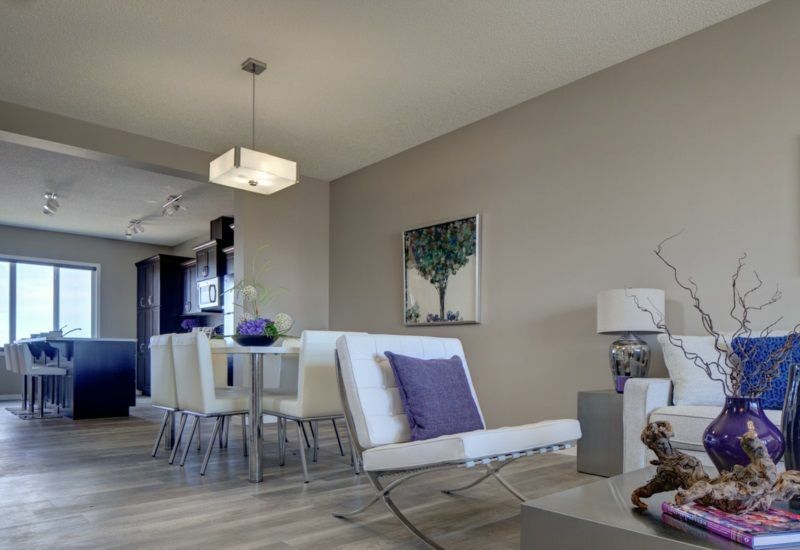 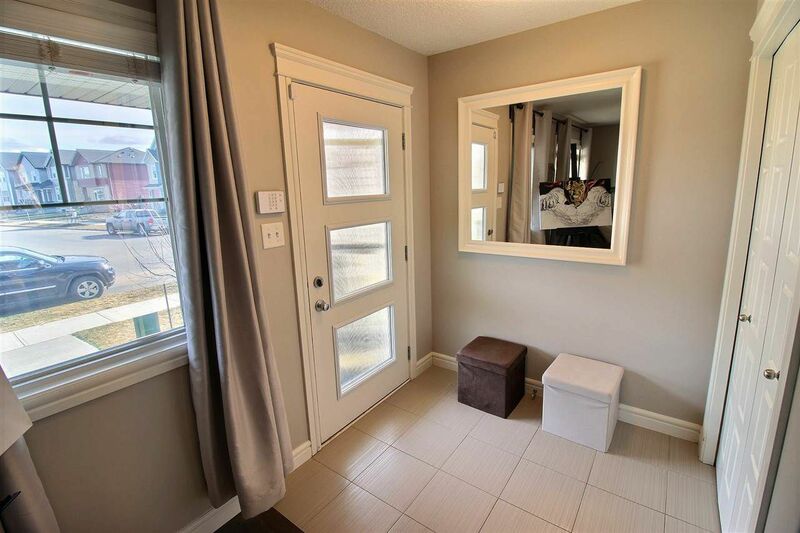 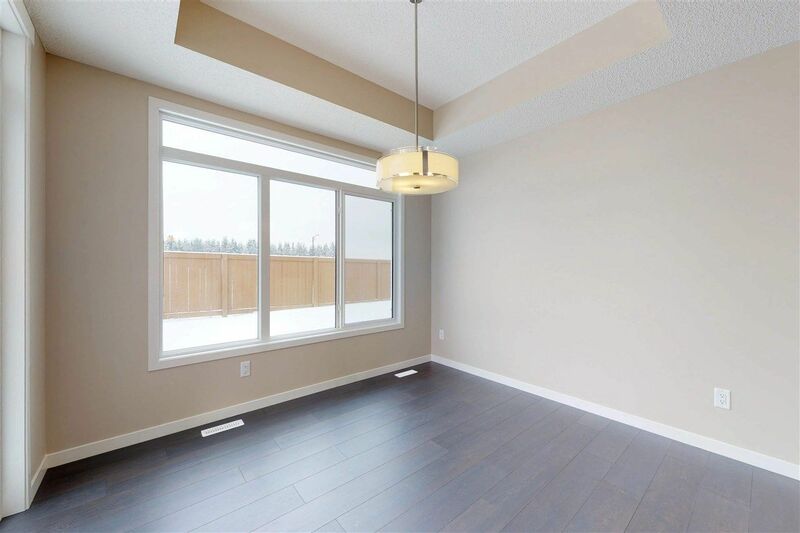 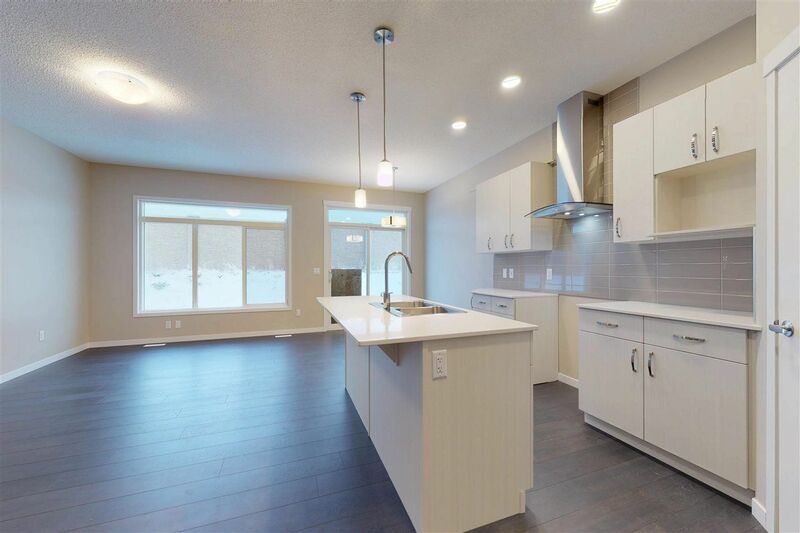 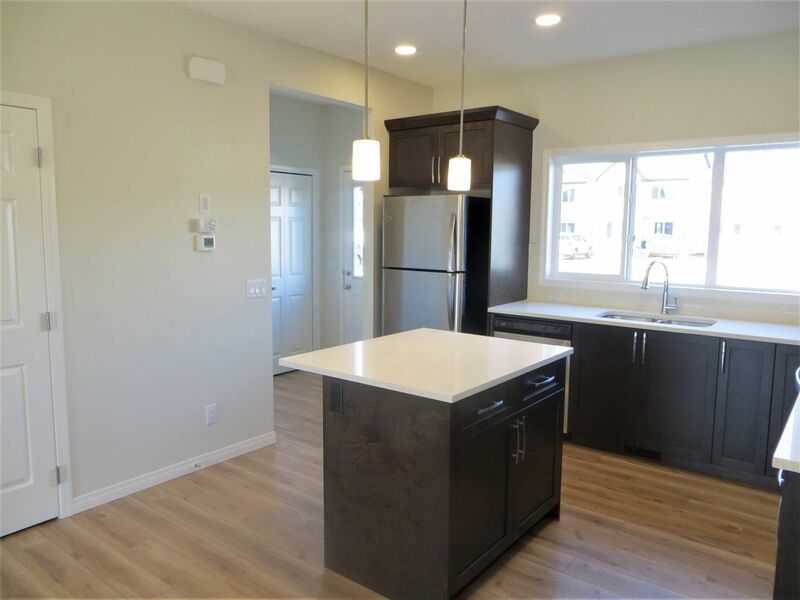 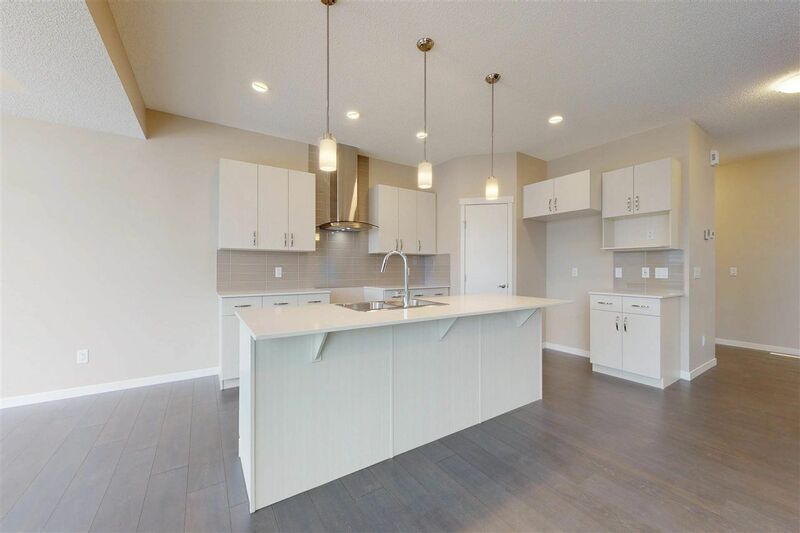 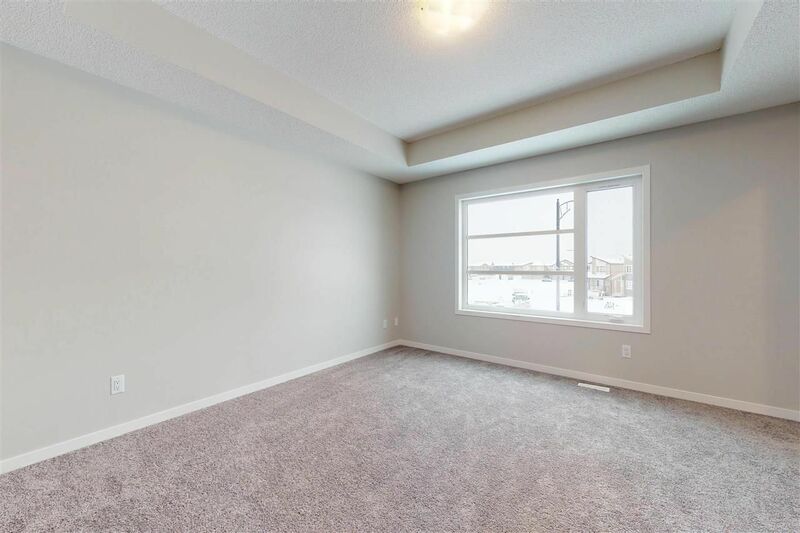 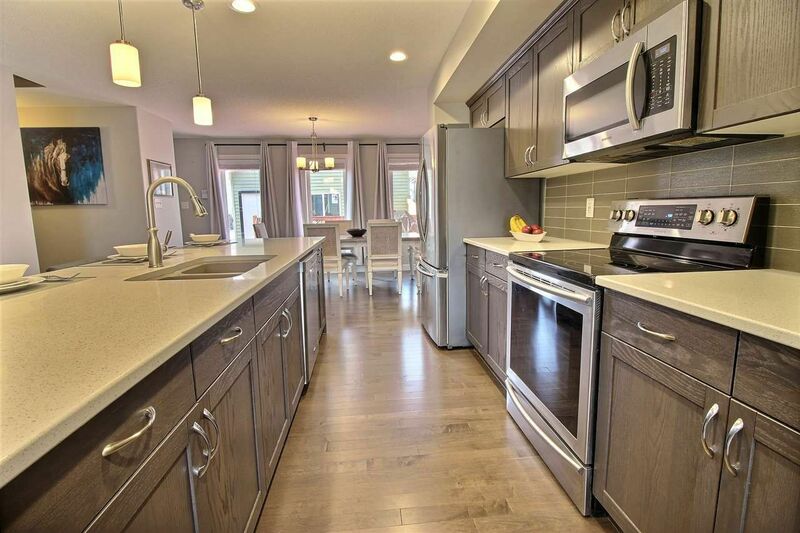 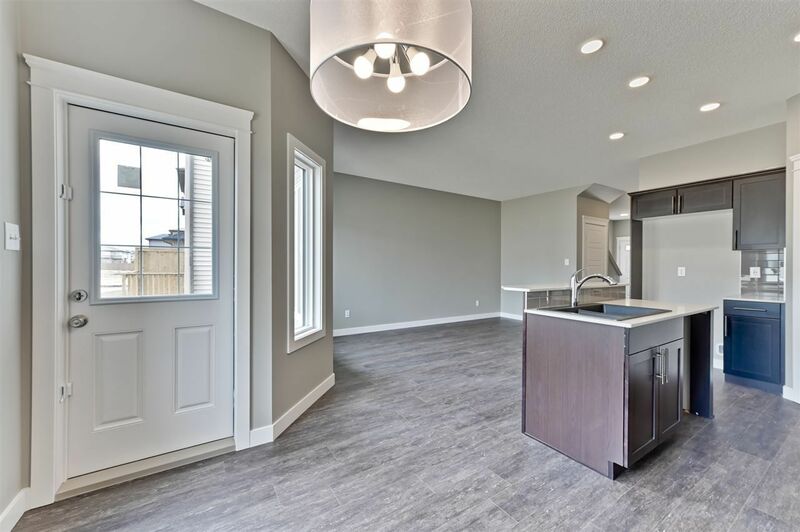 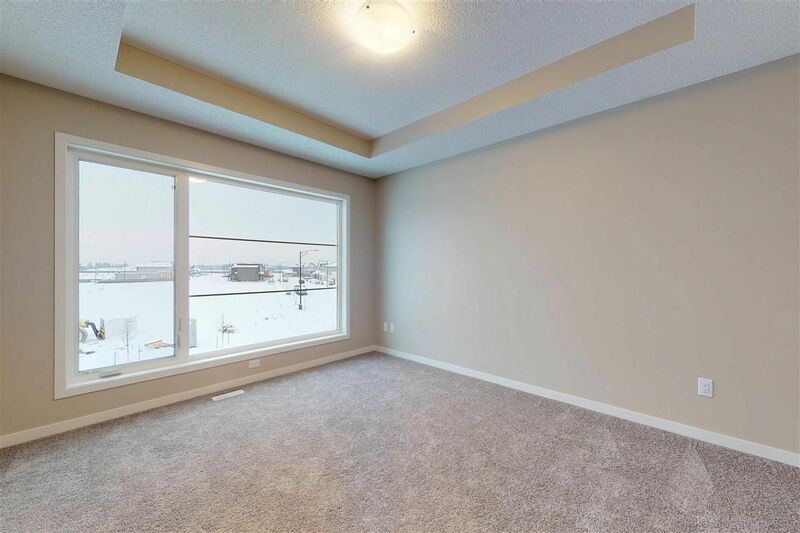 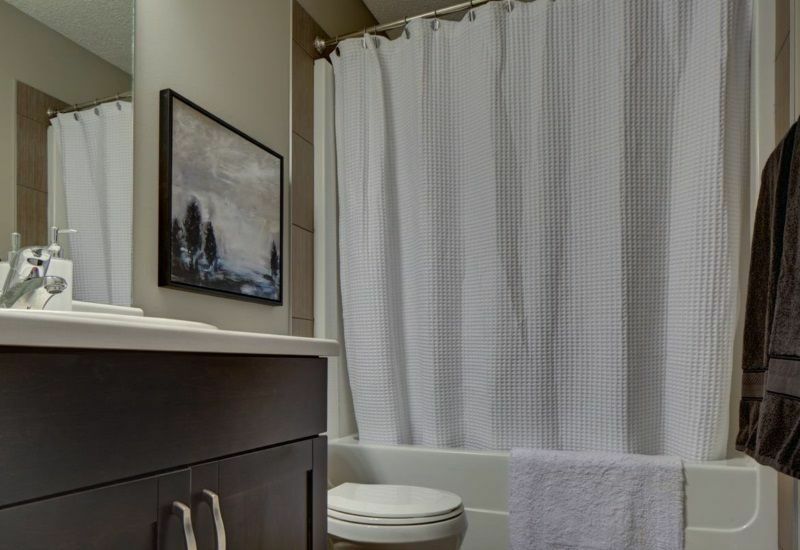 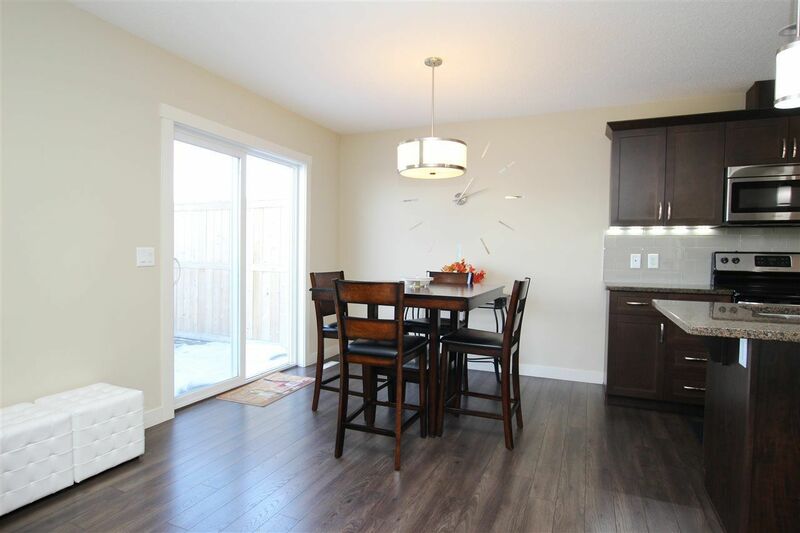 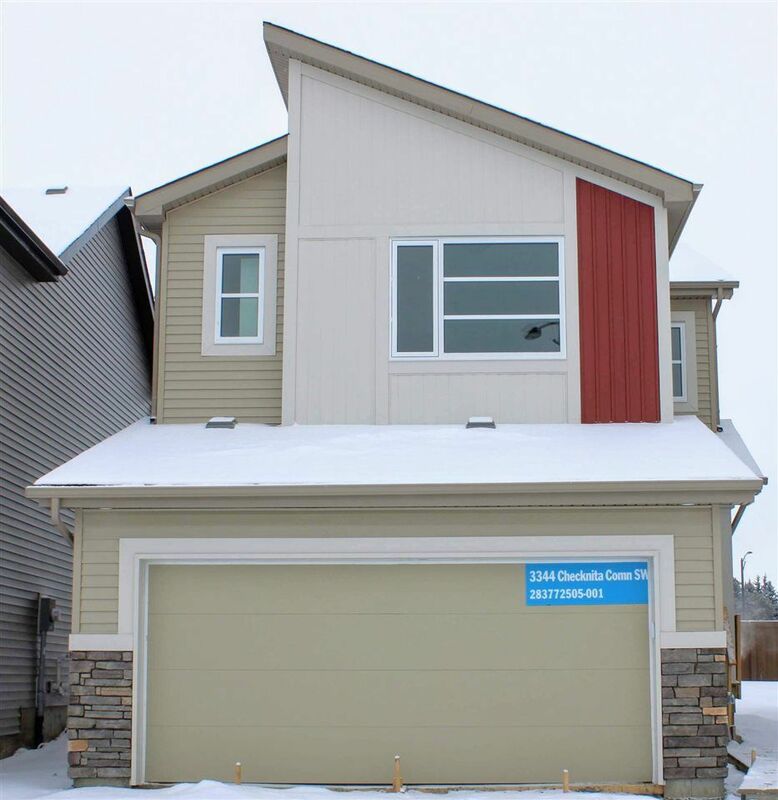 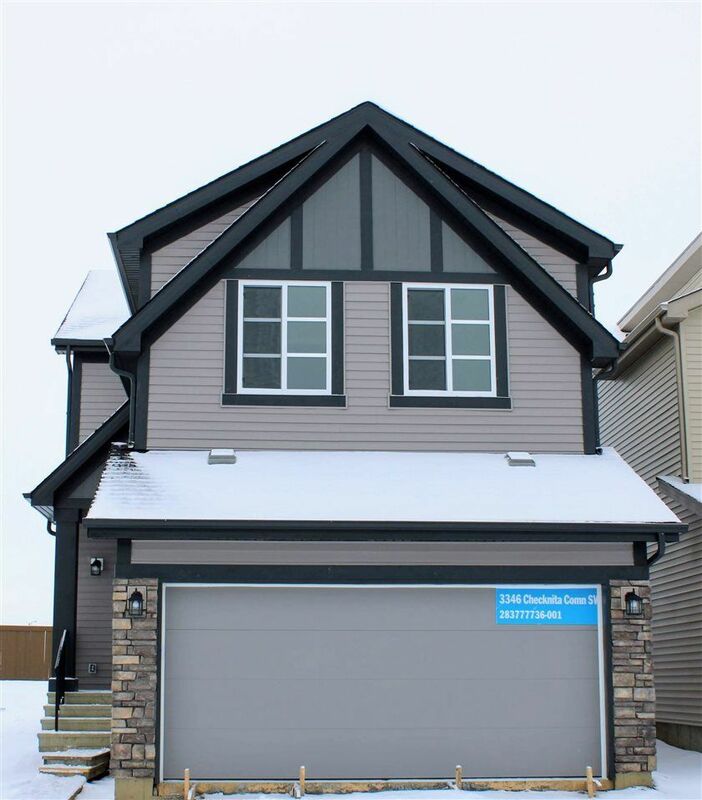 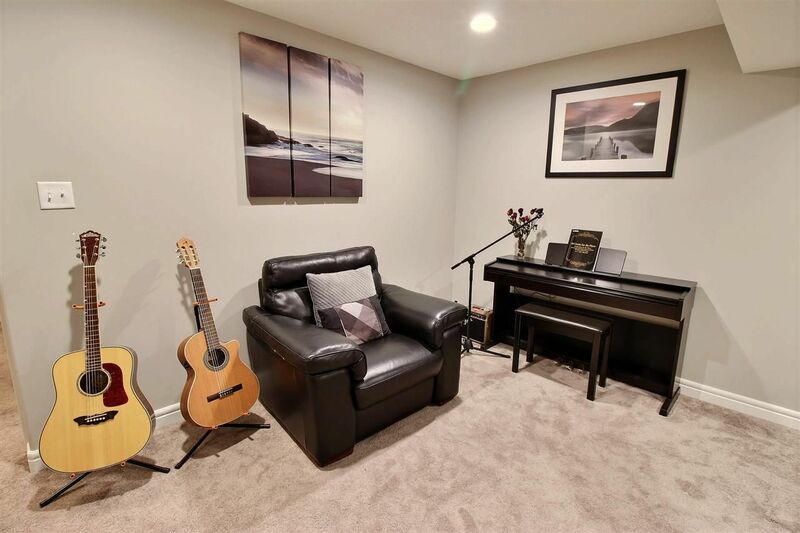 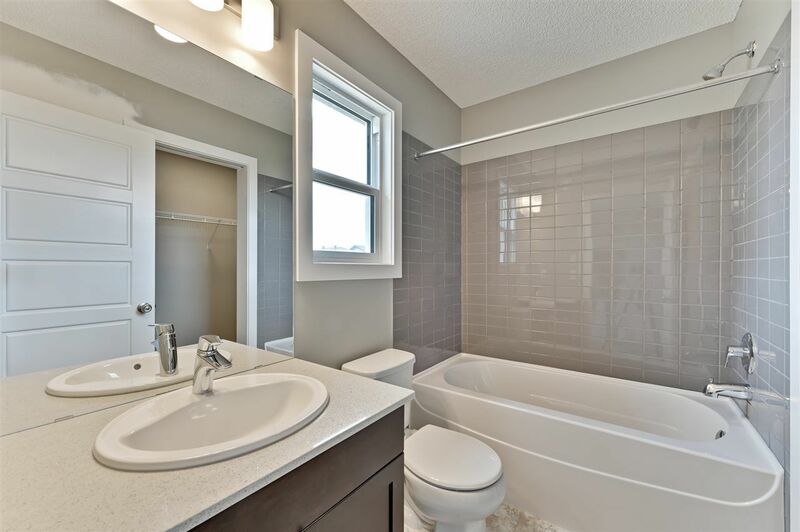 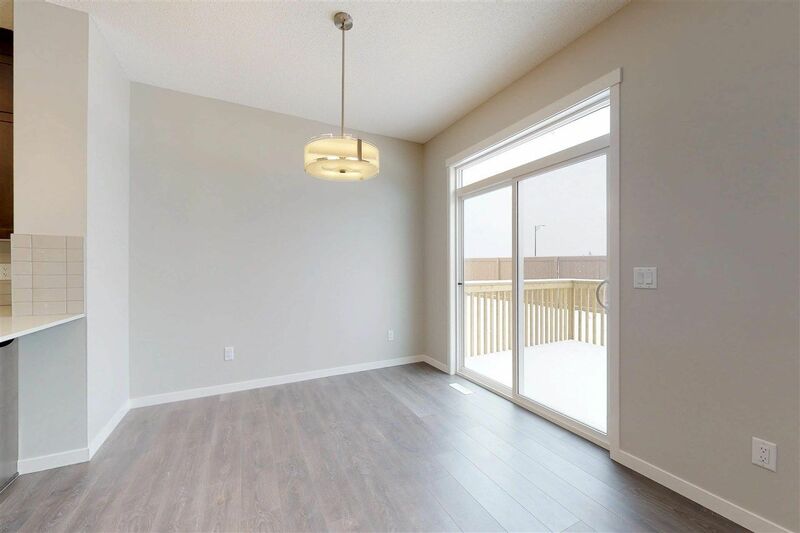 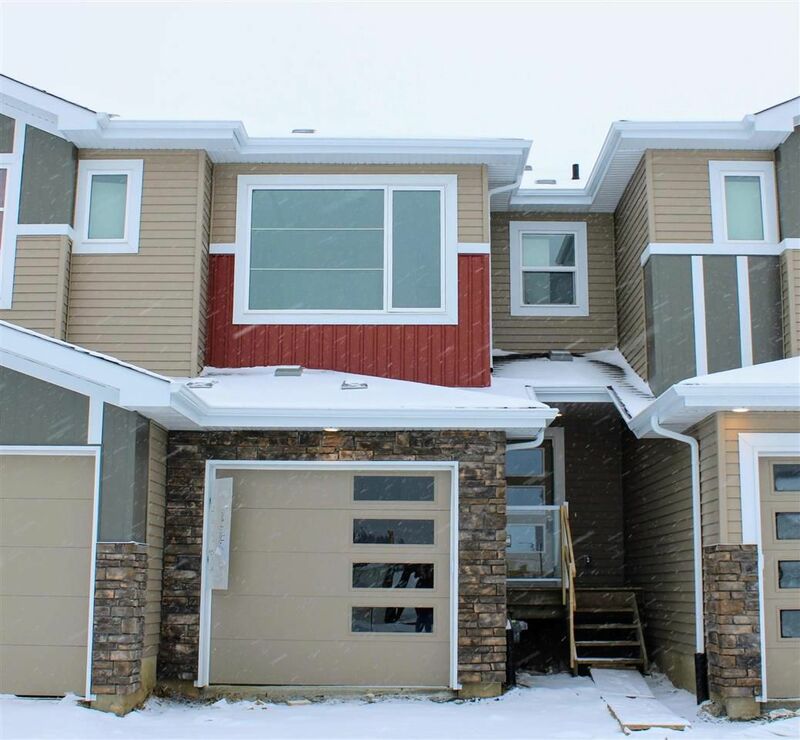 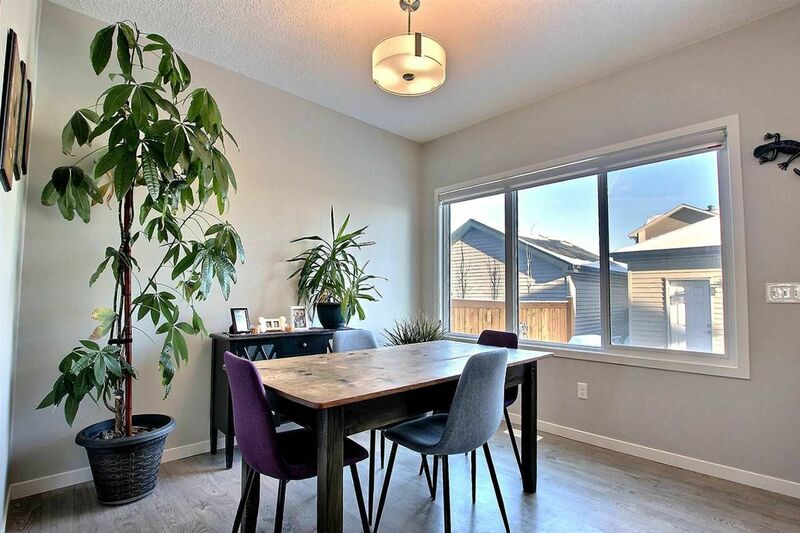 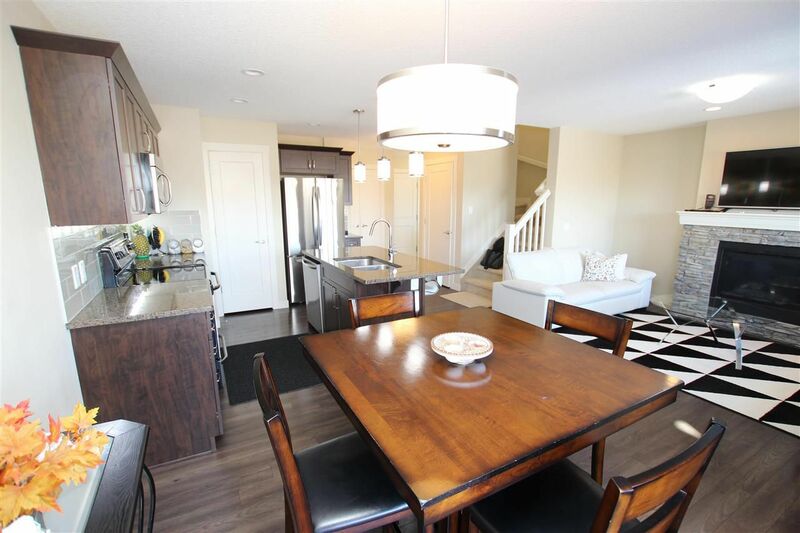 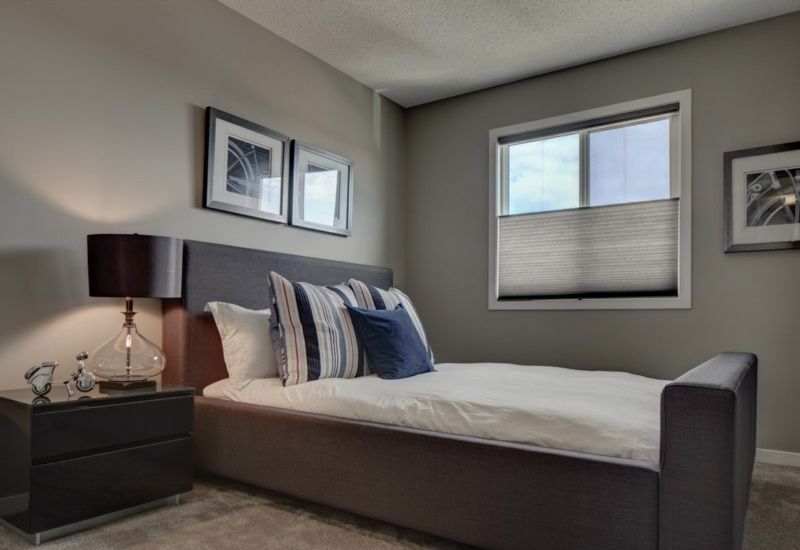 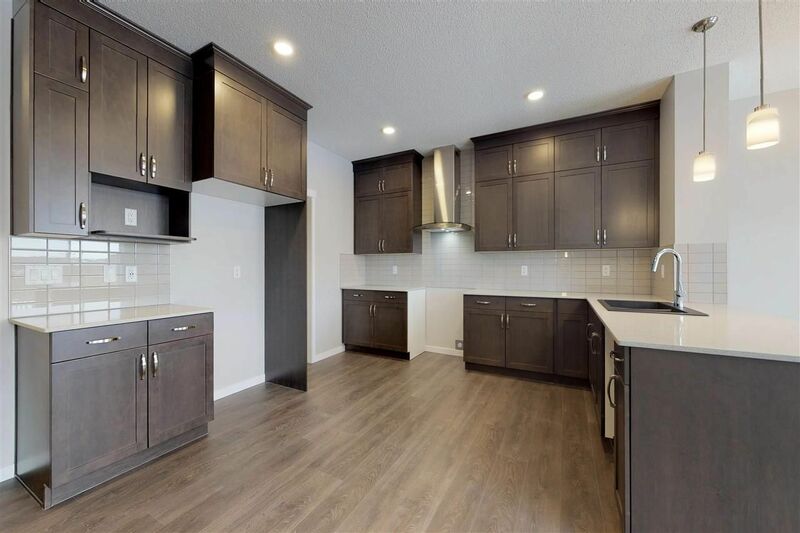 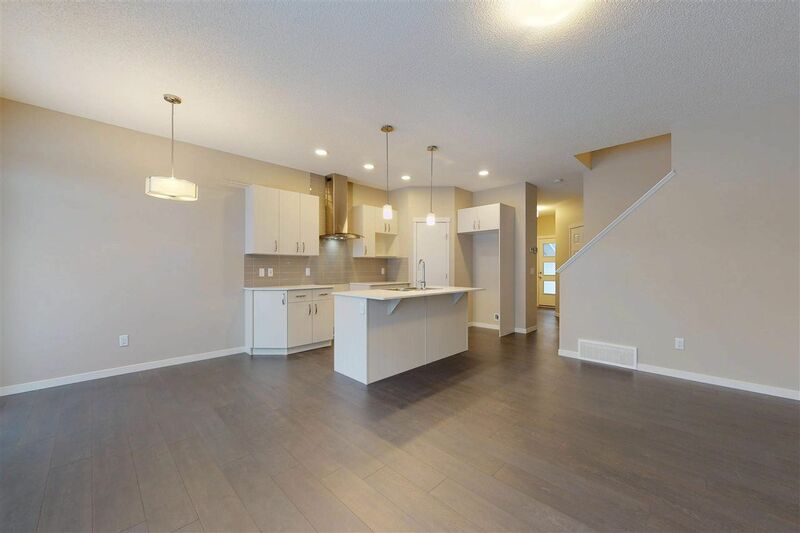 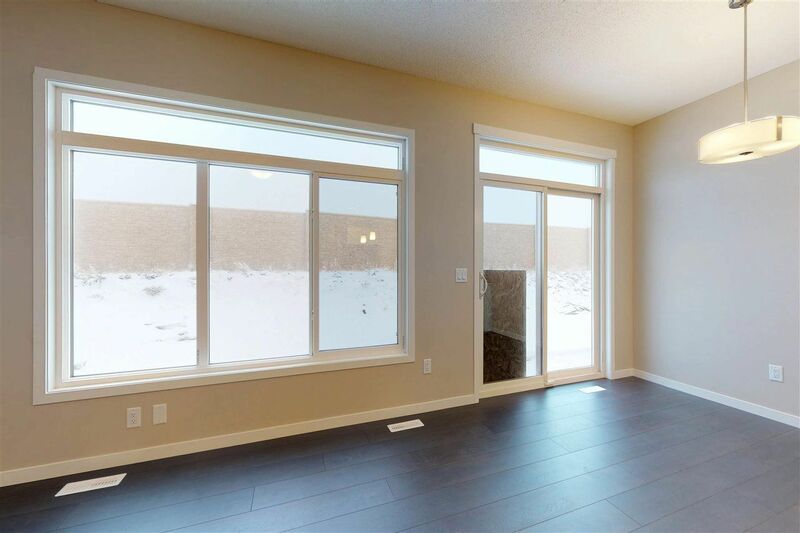 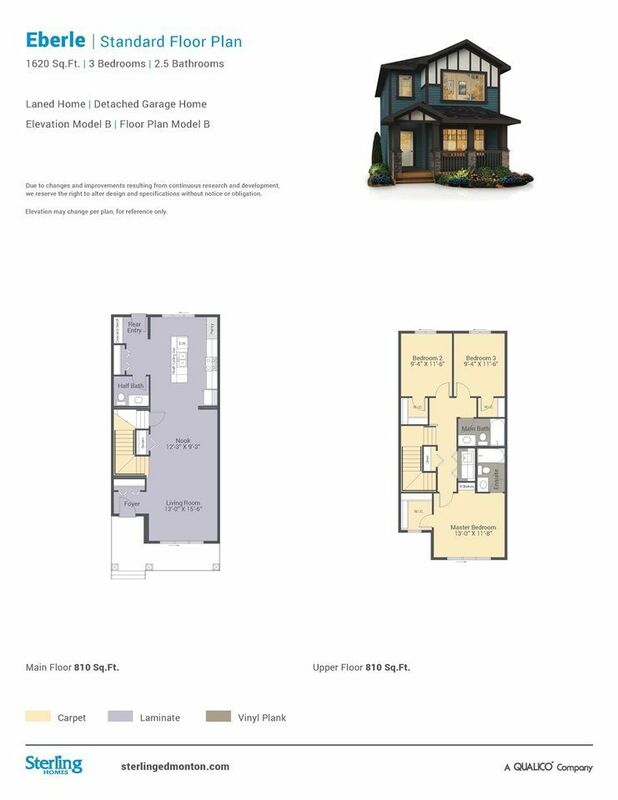 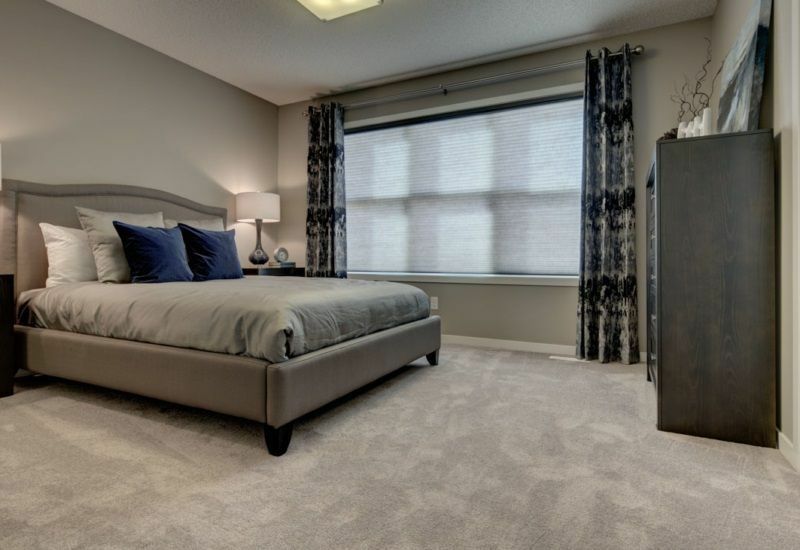 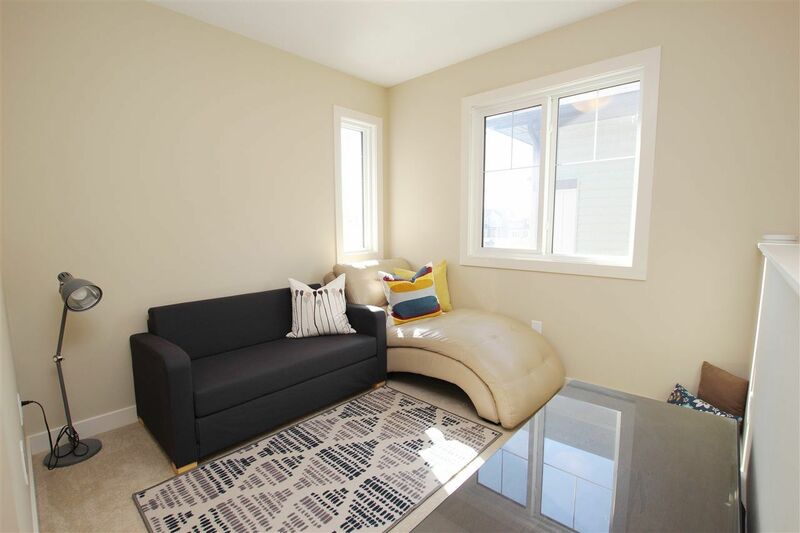 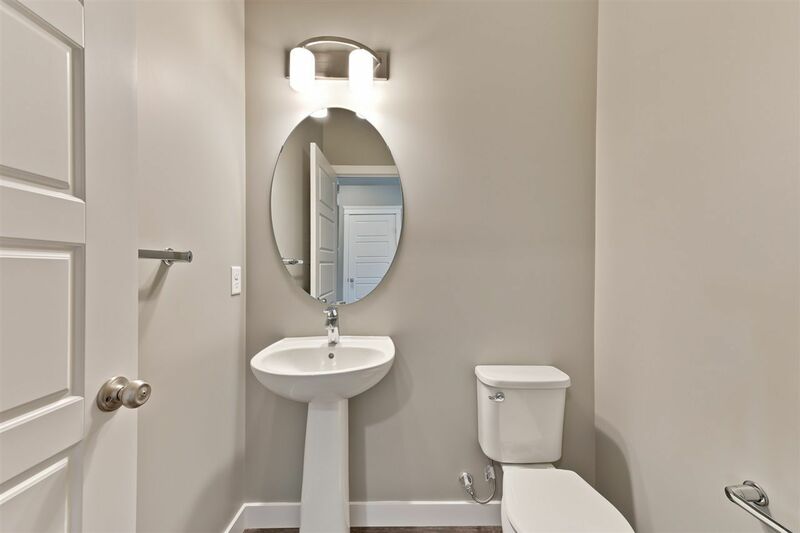 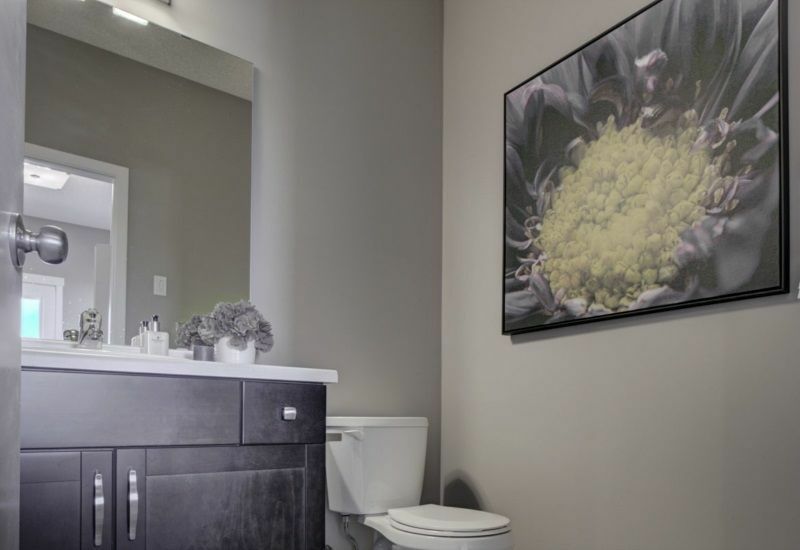 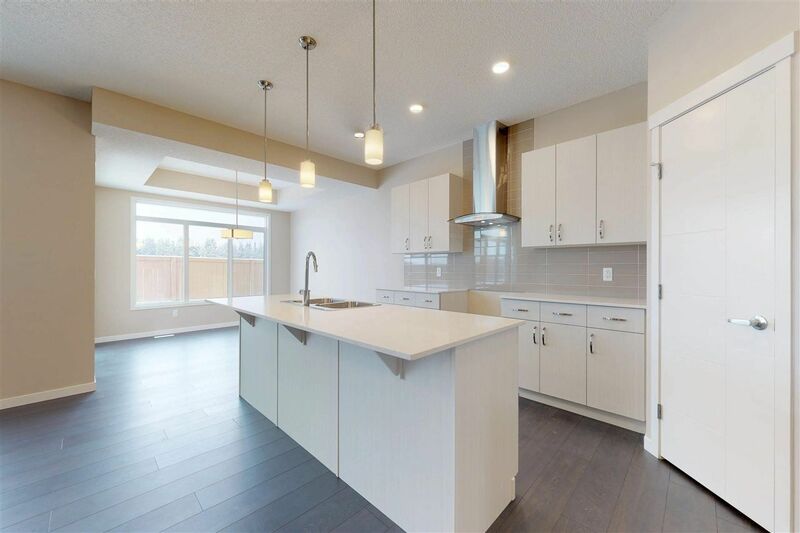 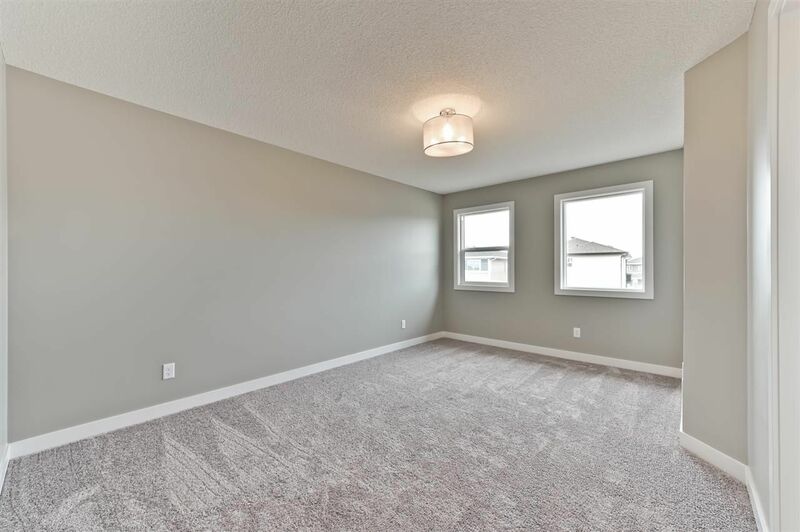 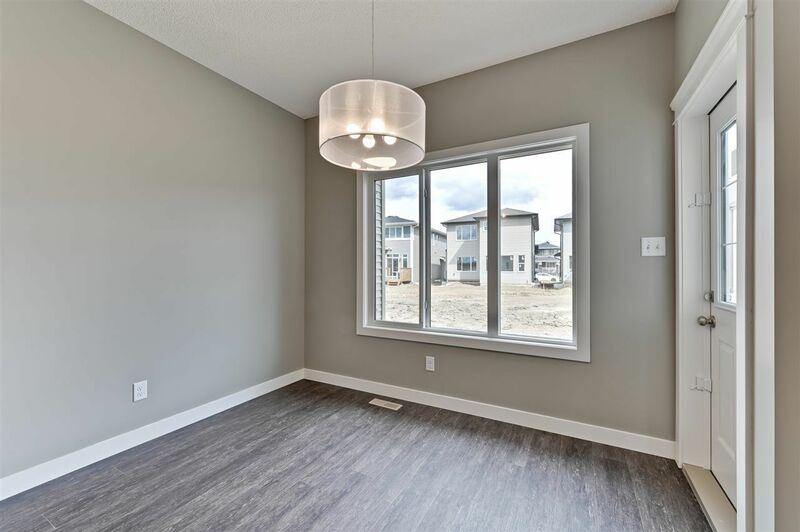 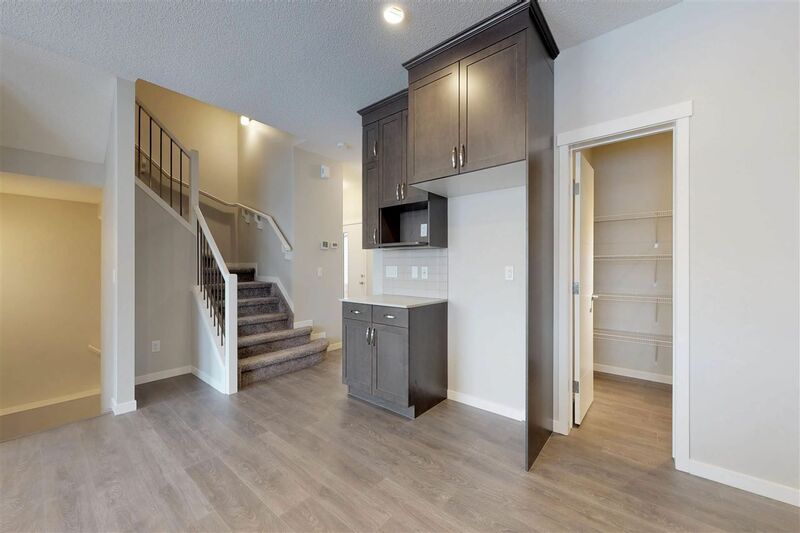 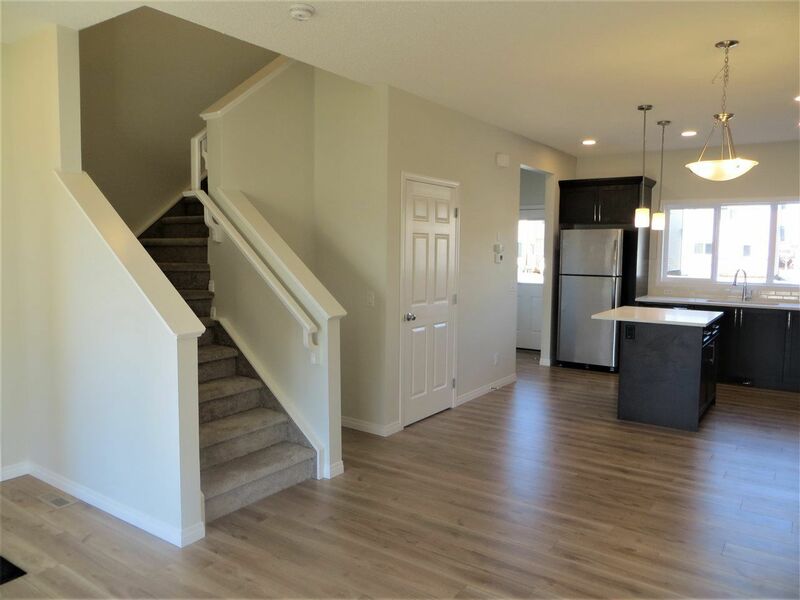 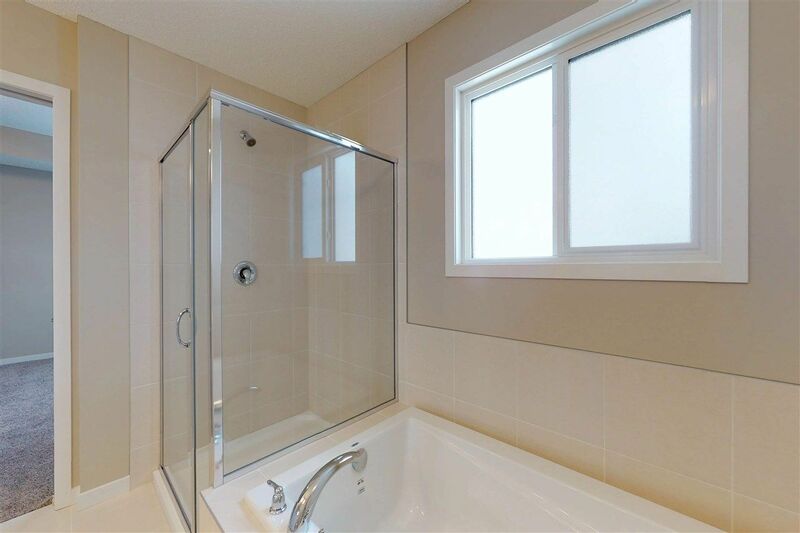 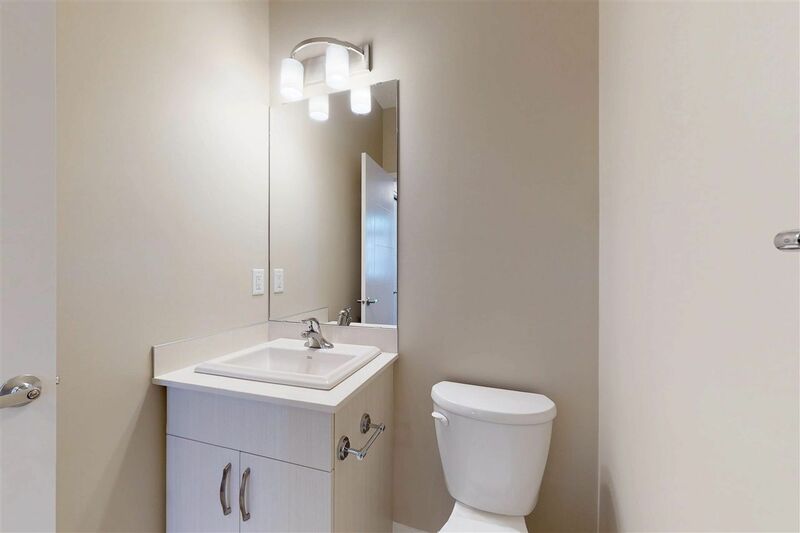 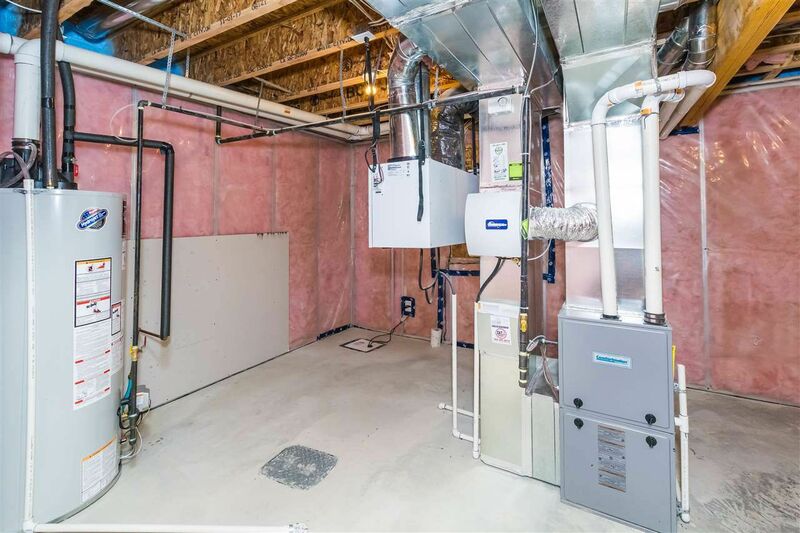 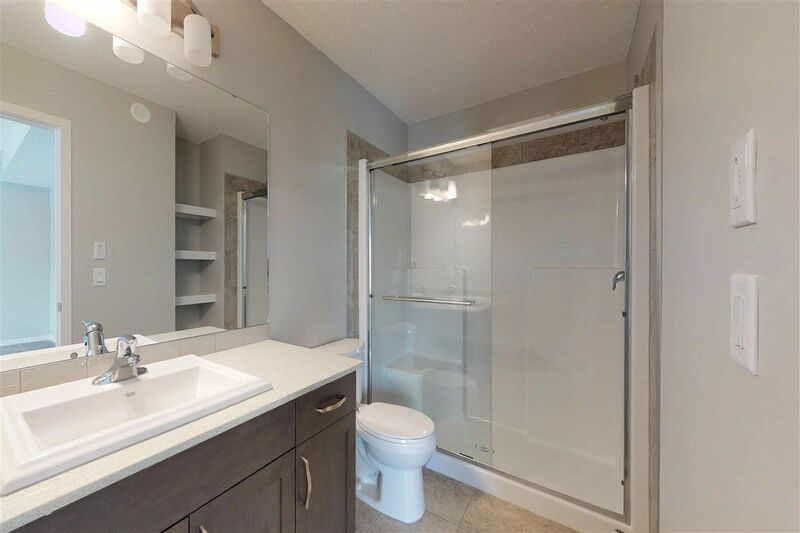 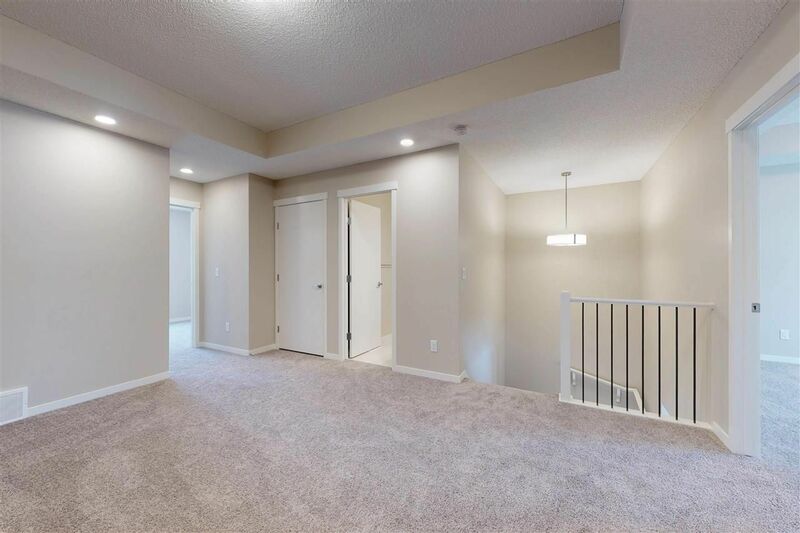 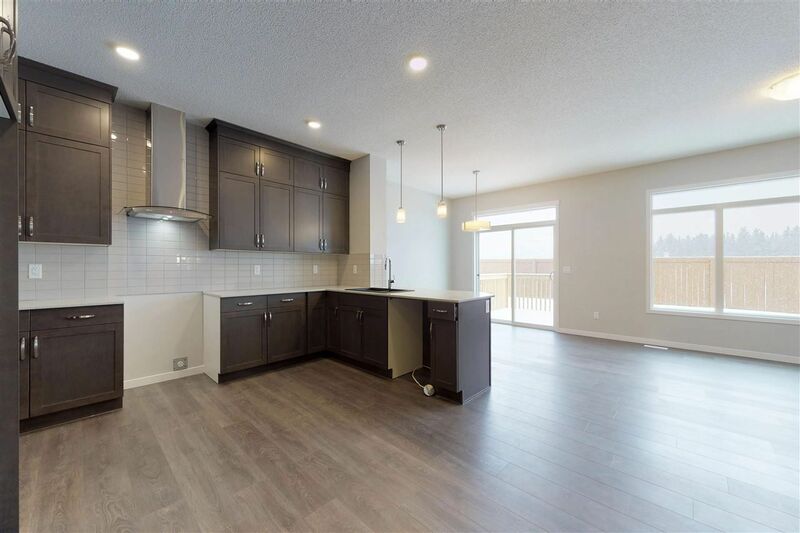 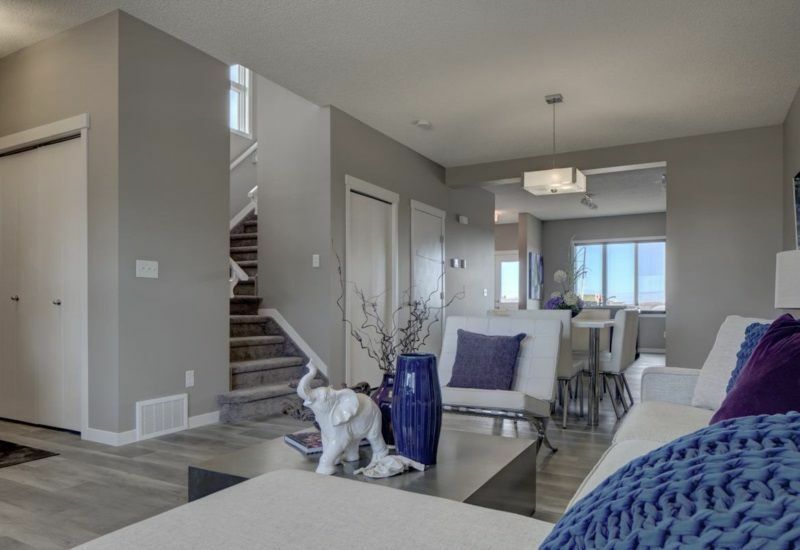 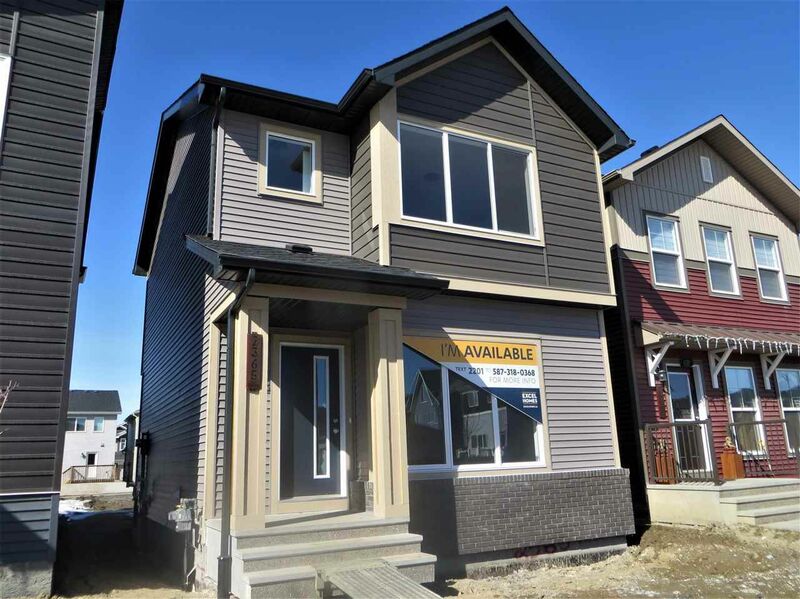 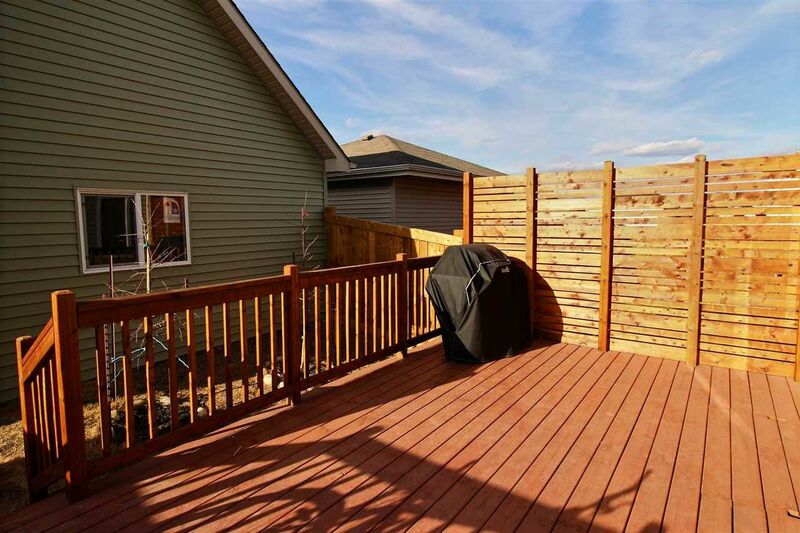 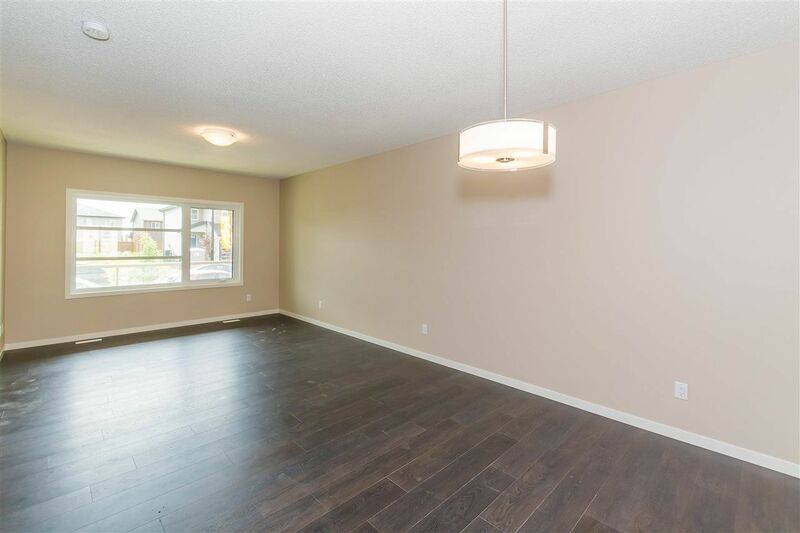 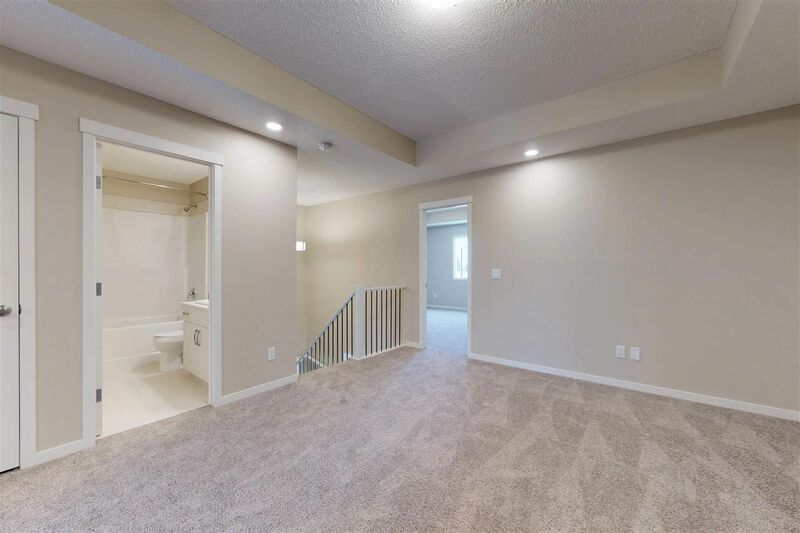 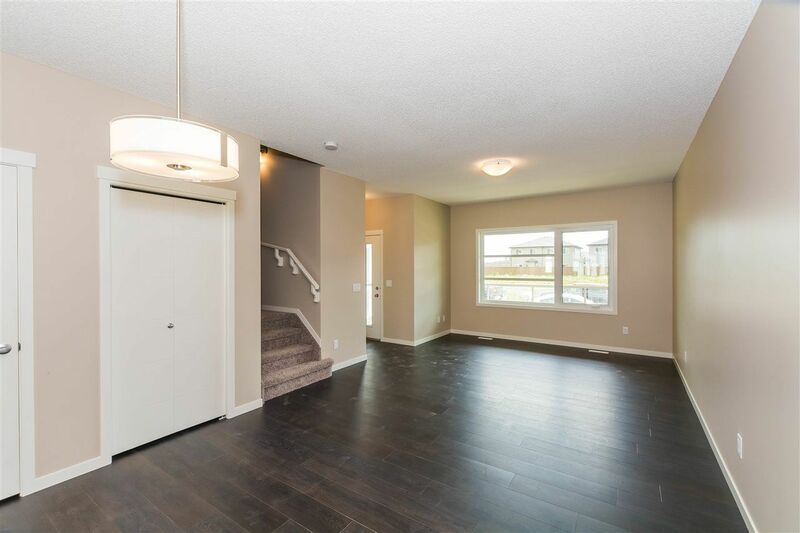 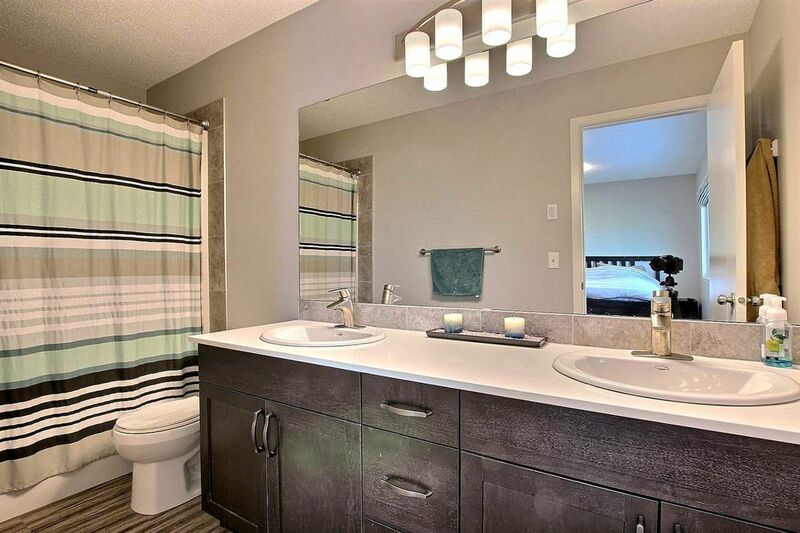 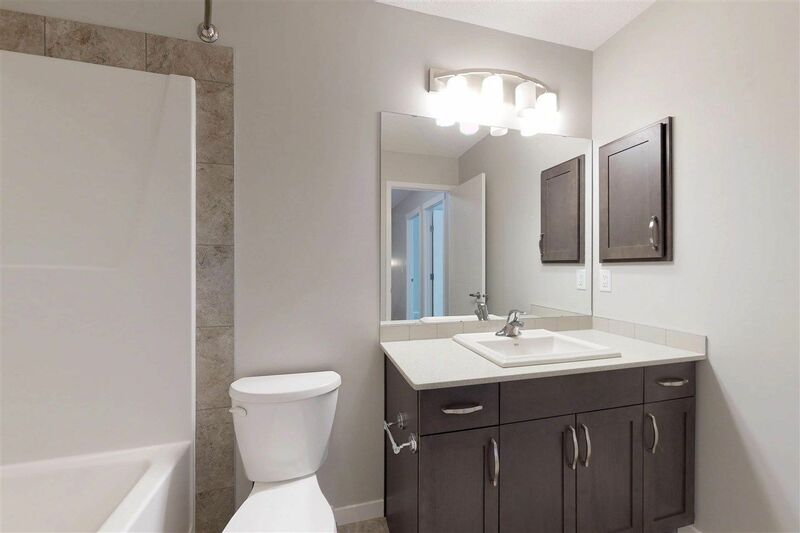 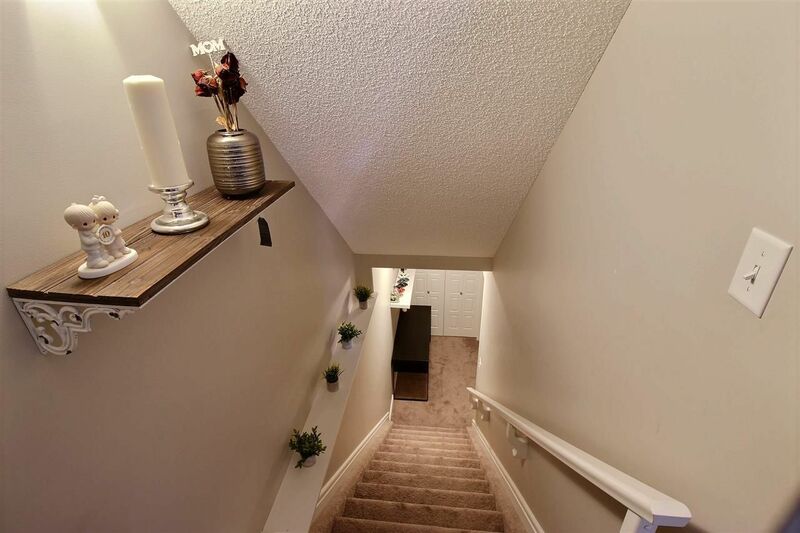 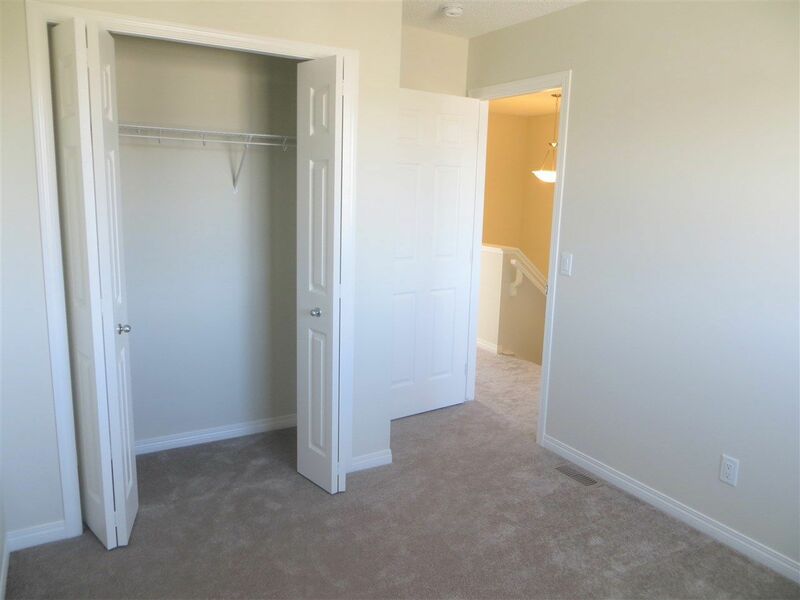 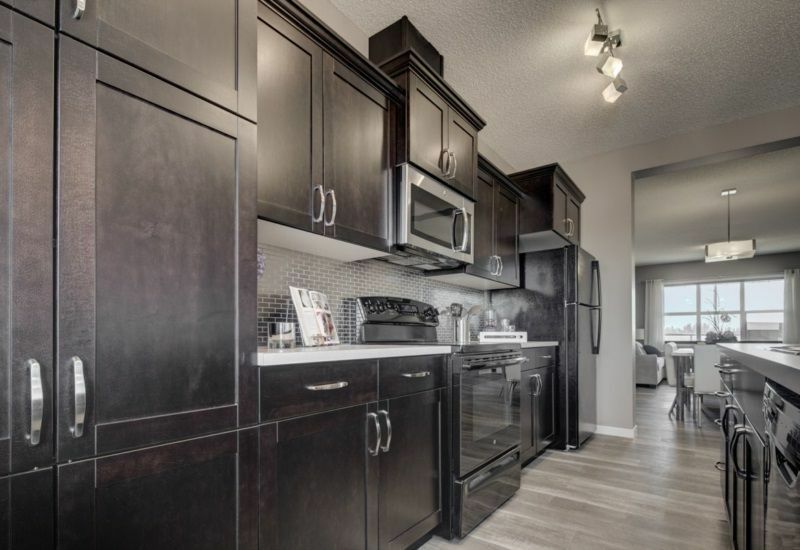 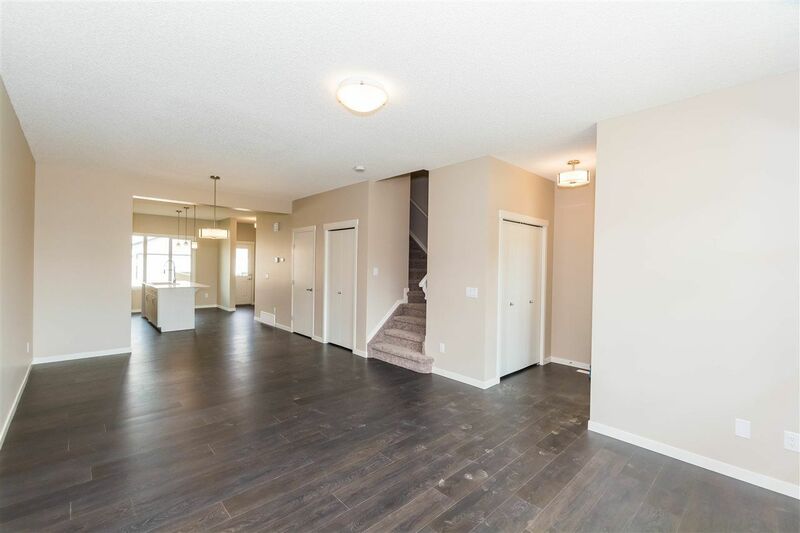 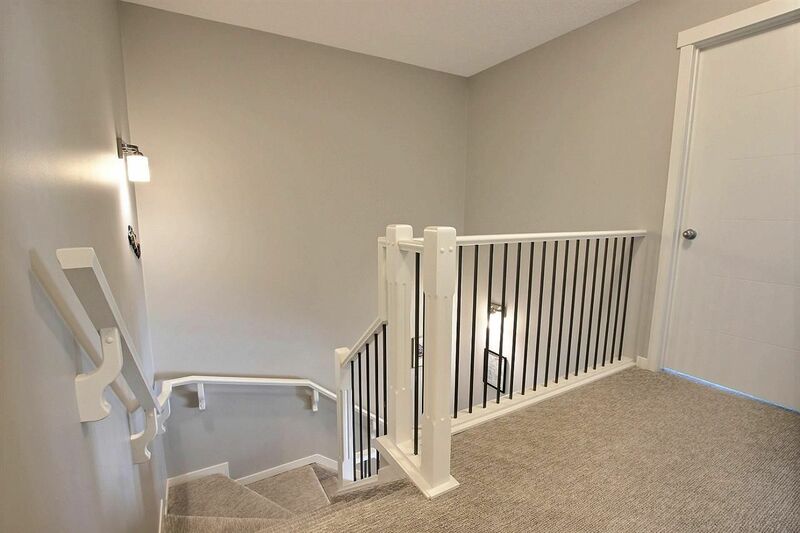 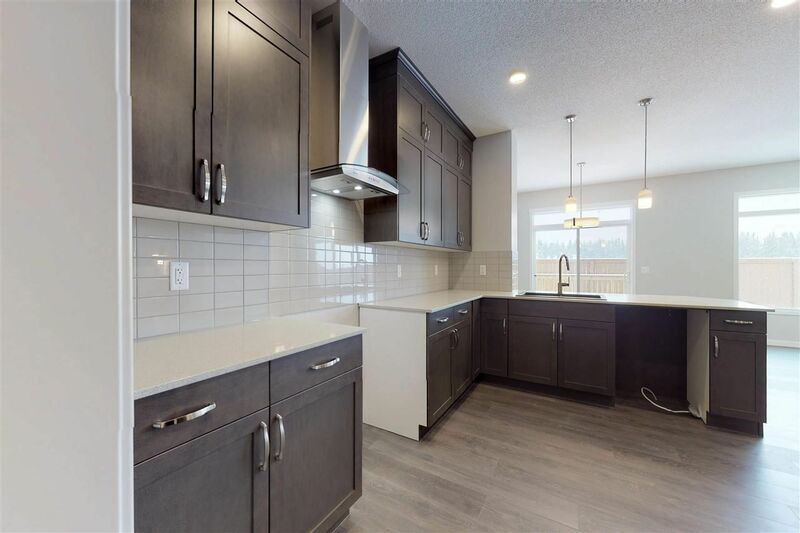 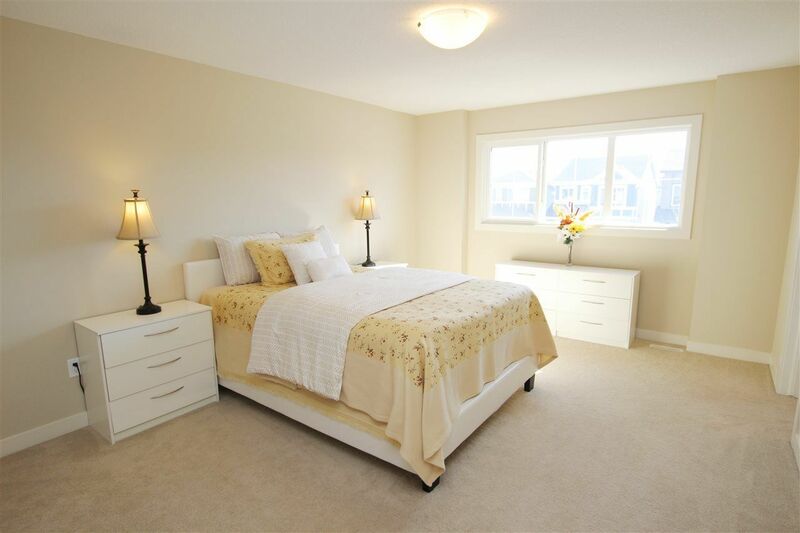 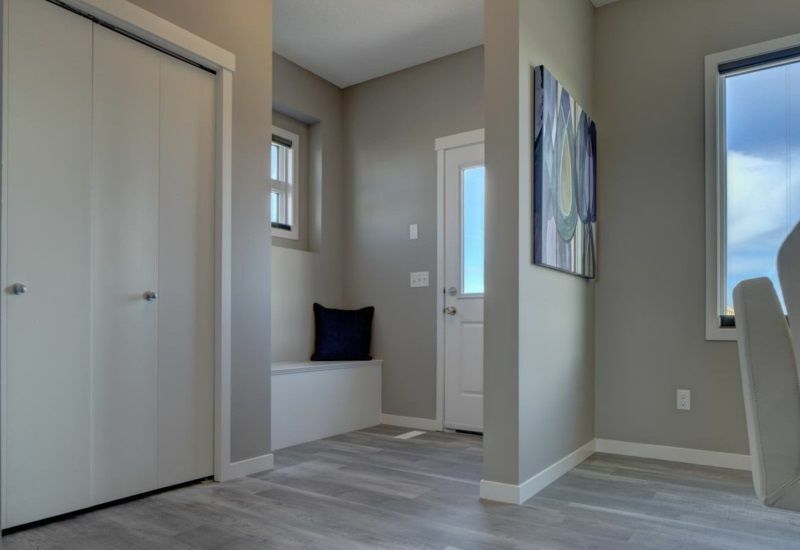 Cavanagh is a new community located in the Heritage Valley East Area, south of Ellerslie Road, bounded by Calgary Trail in southwest Edmonton between Summerside and Blackmud Creek. 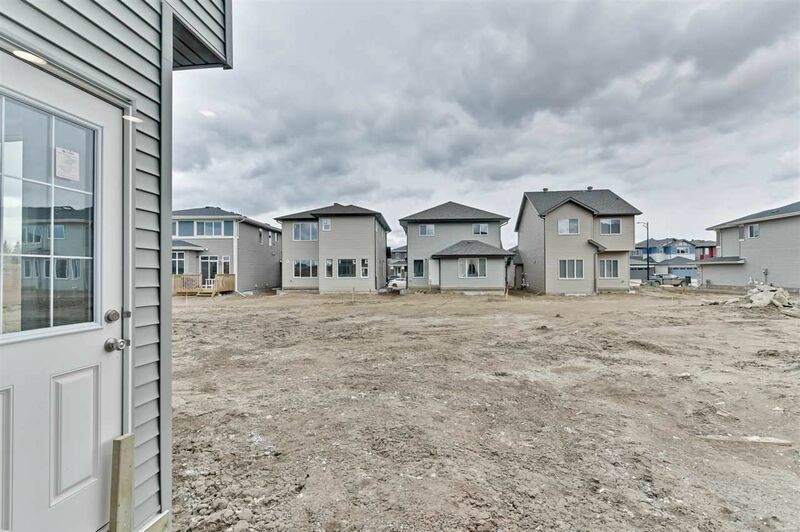 Residential Real Estate and housing development have just begun and new houses in Cavanagh can be found along Casey Way, Casey Crescent, Cavanagh Drive, and Checknita Way SW. 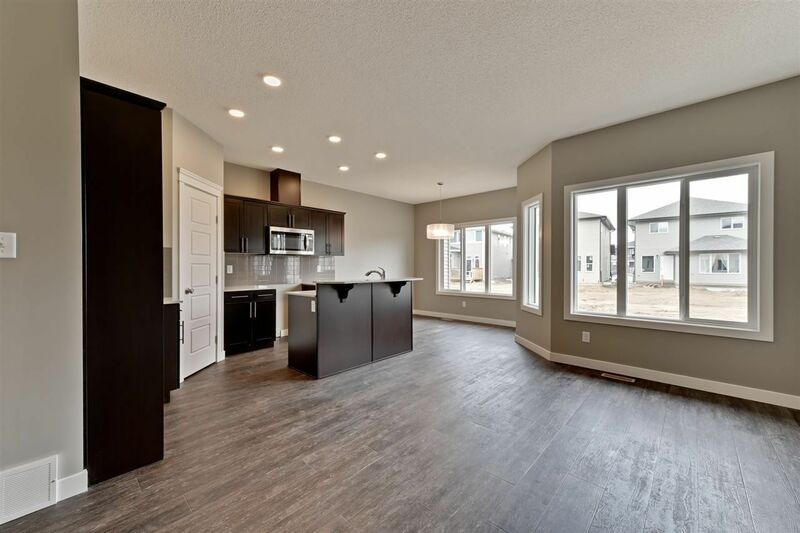 Houses in Cavanagh are affordable Heritage Valley homes and the dominant builders include Cameron Homes, Sterling Homes Ltd, Excel Homes LP and Rohit Communities. 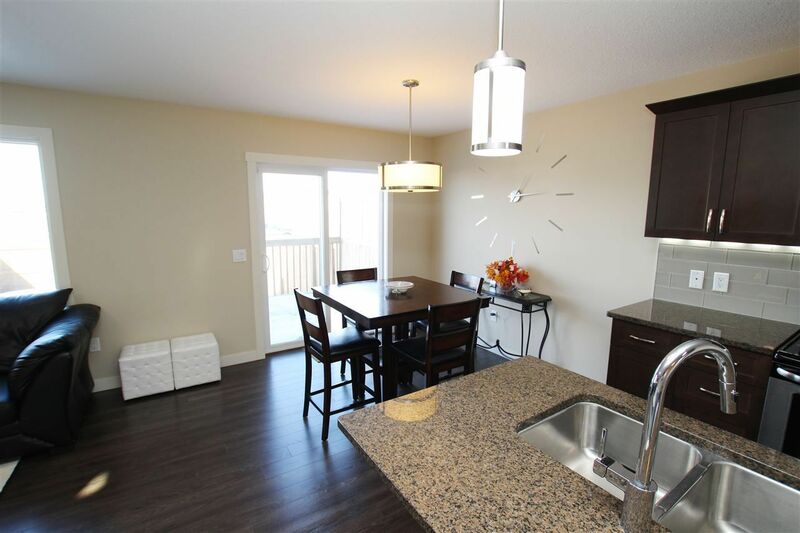 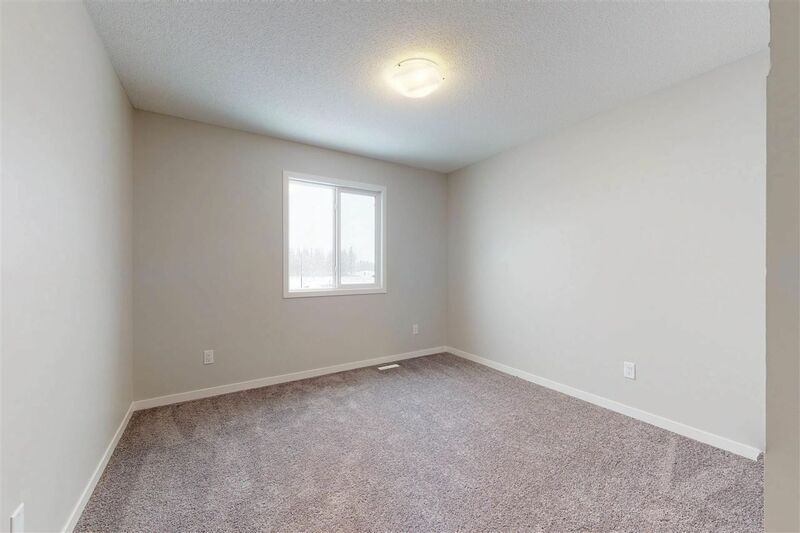 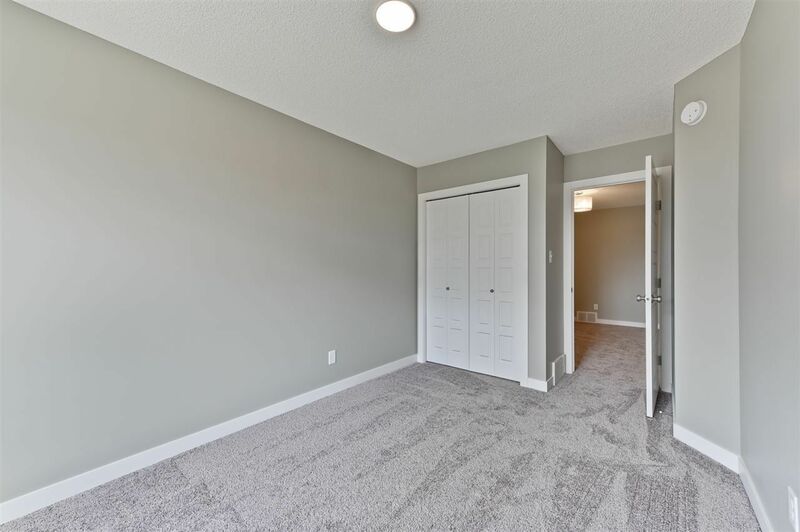 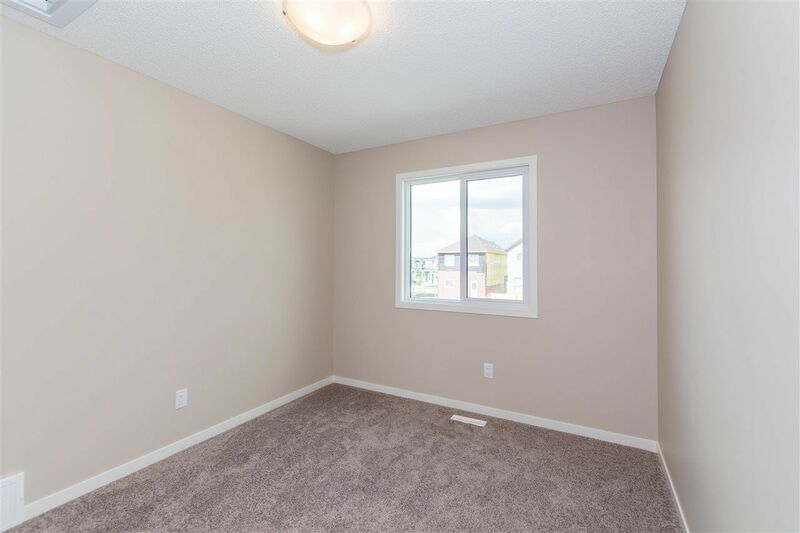 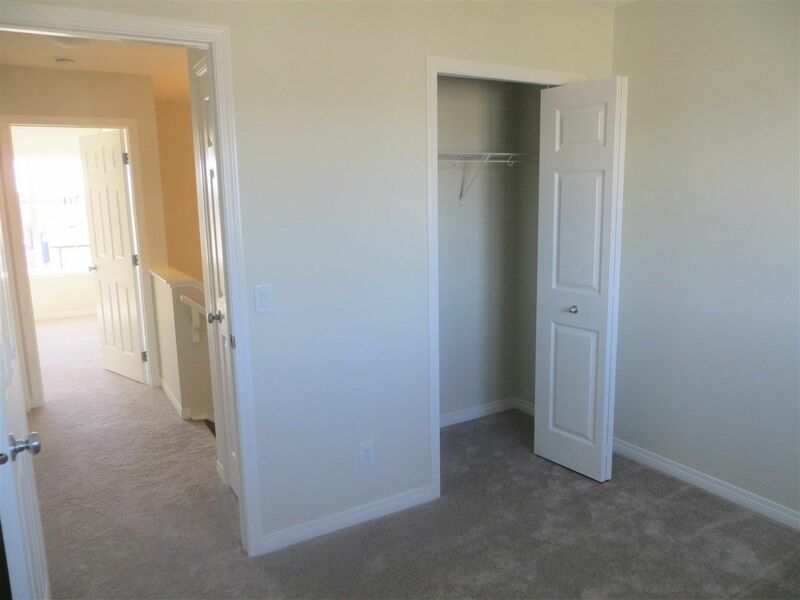 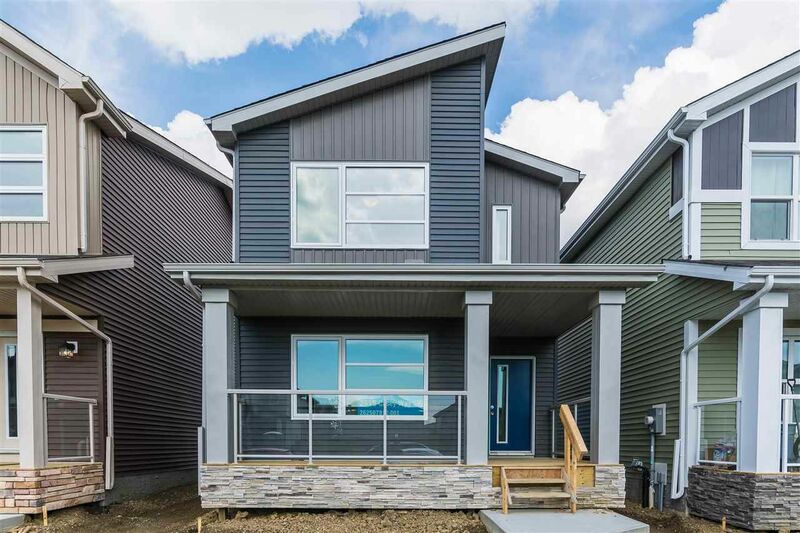 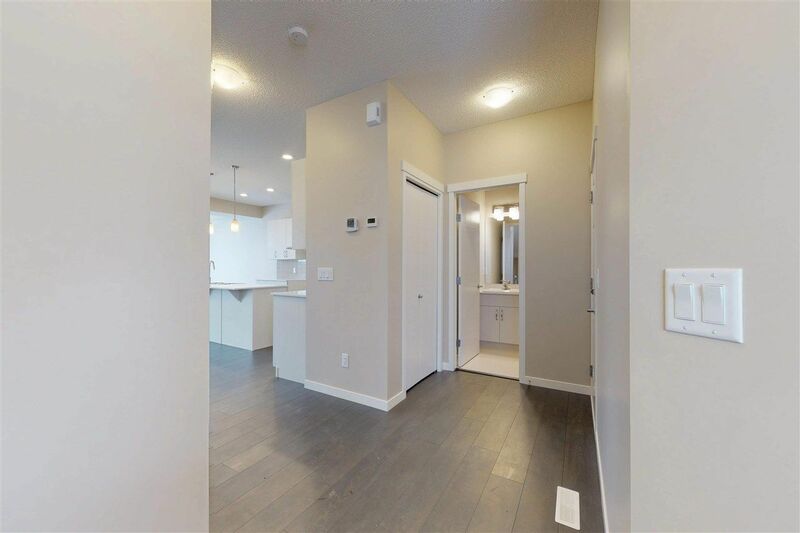 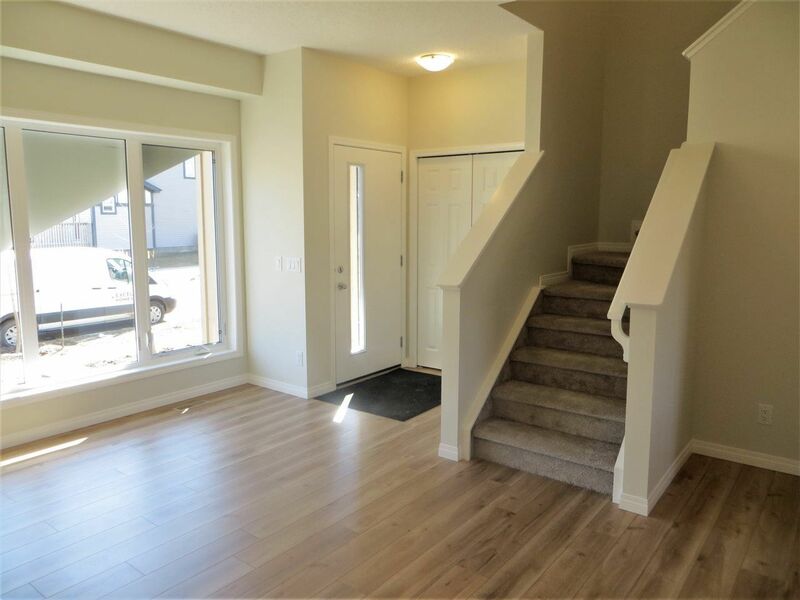 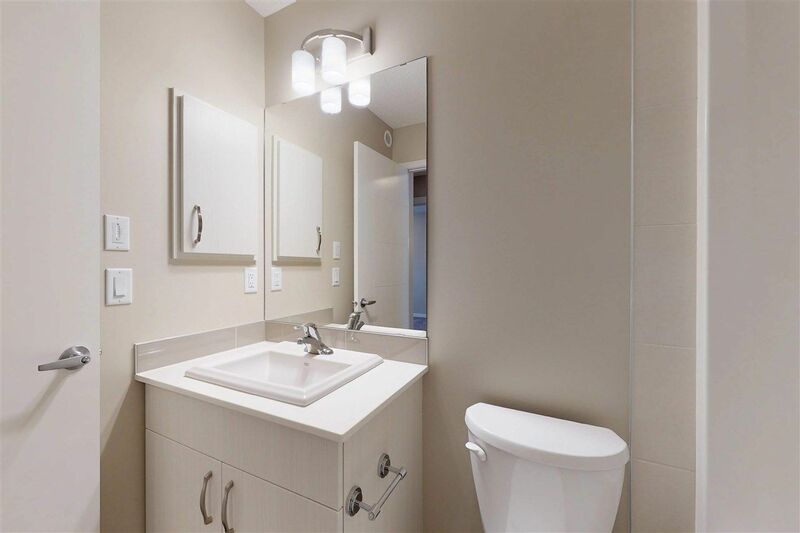 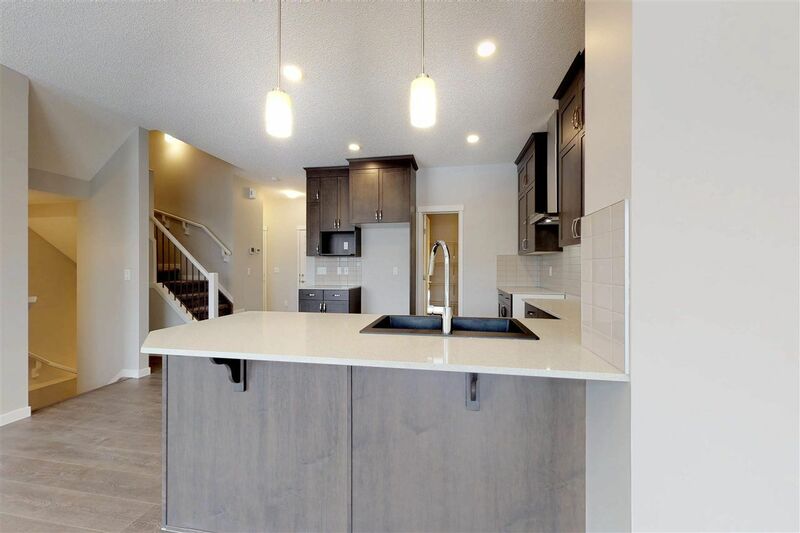 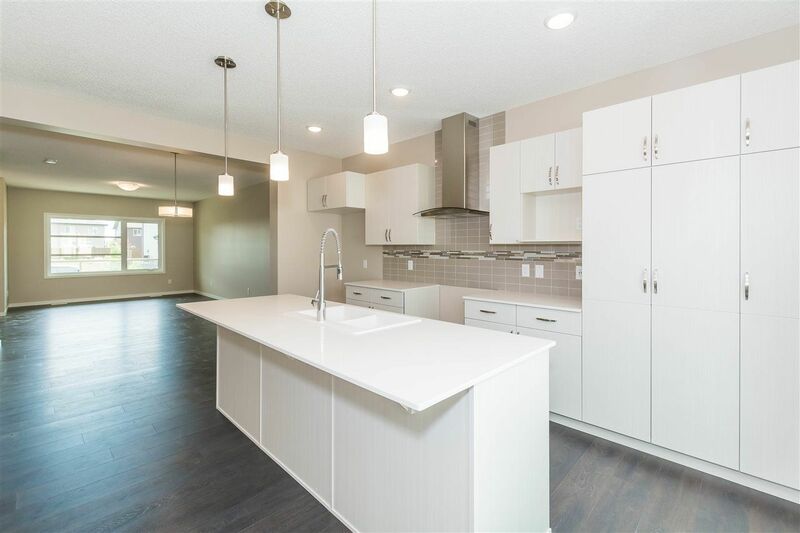 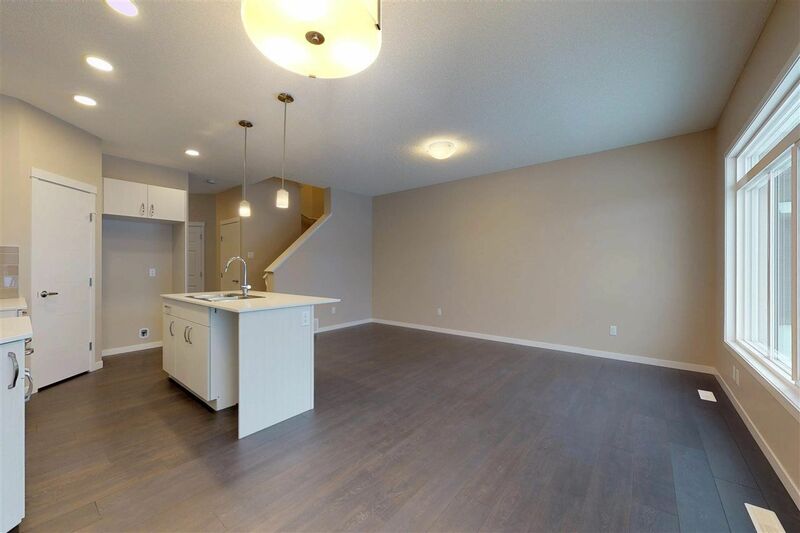 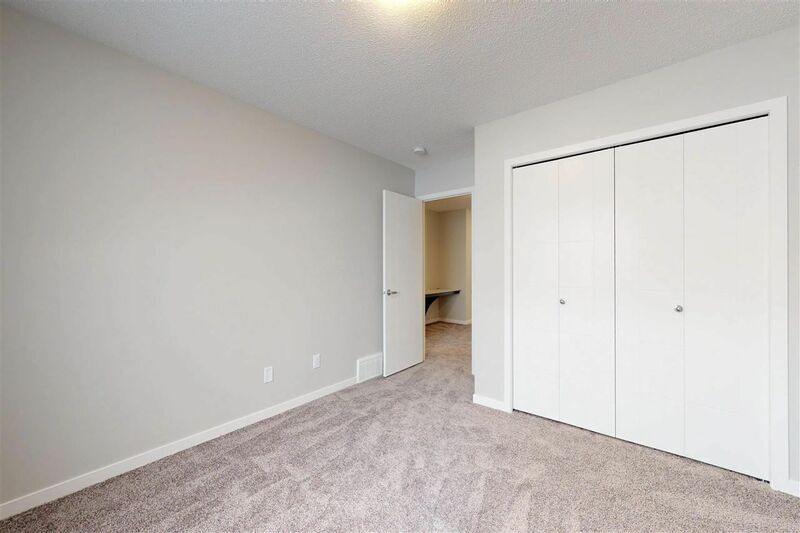 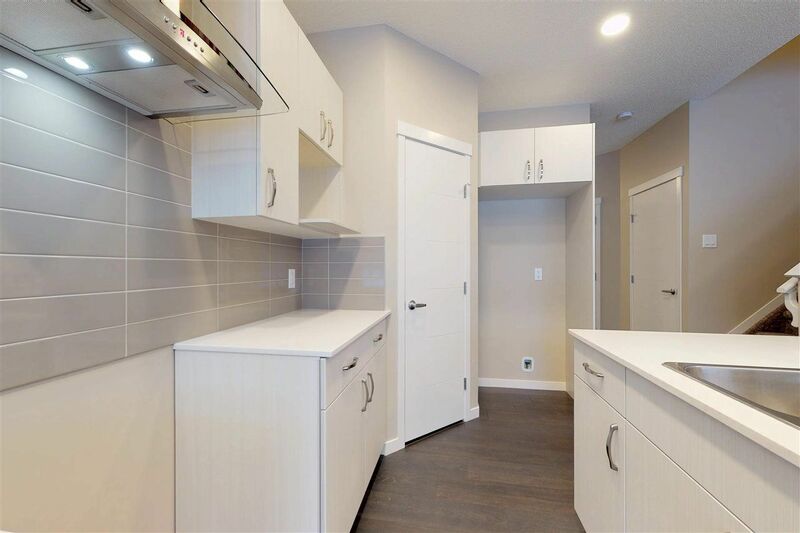 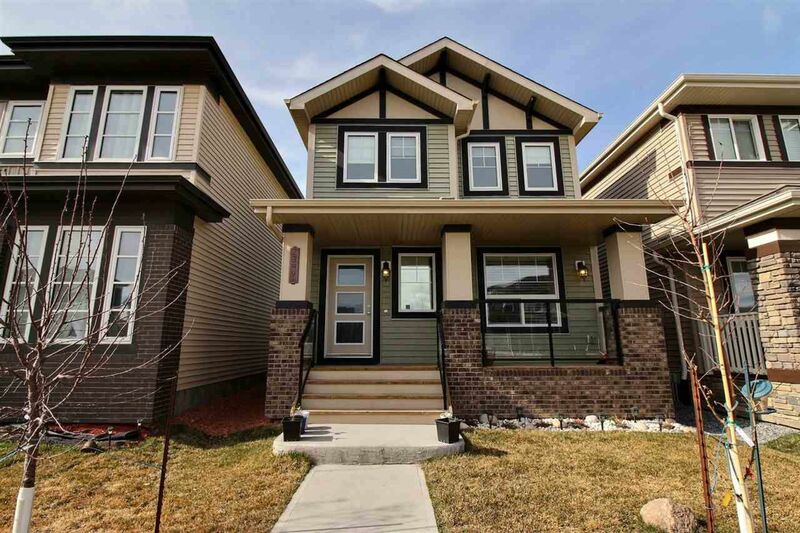 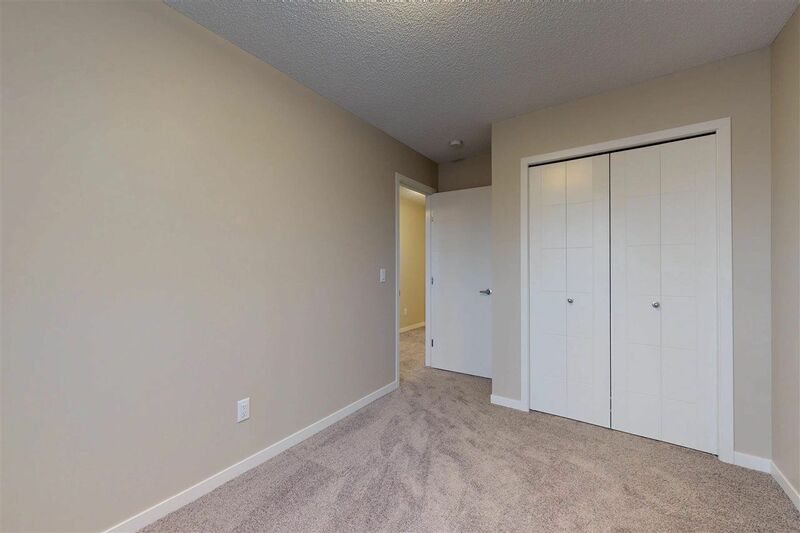 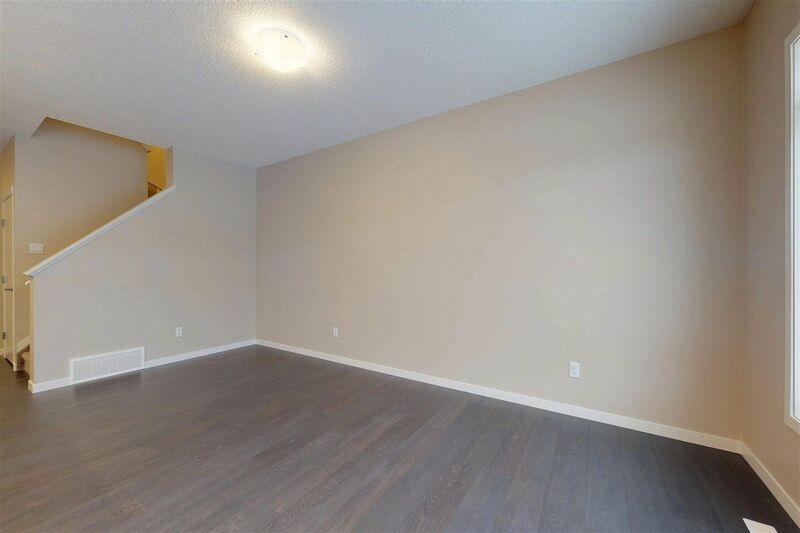 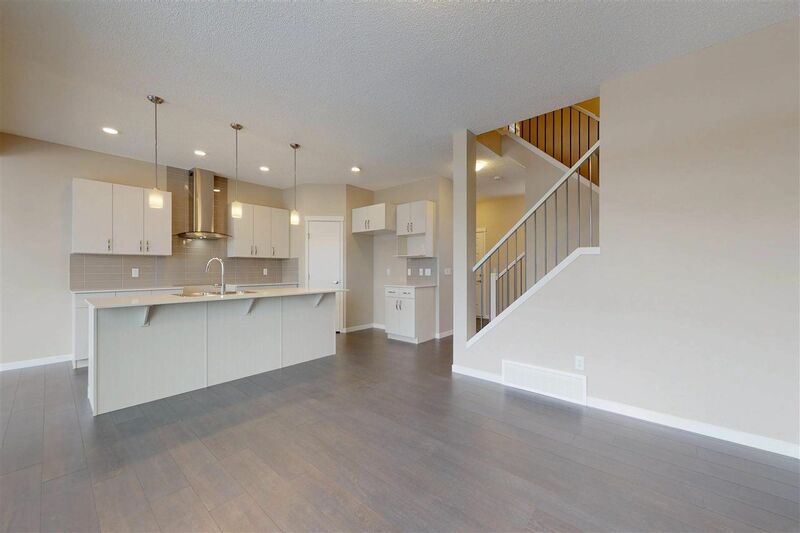 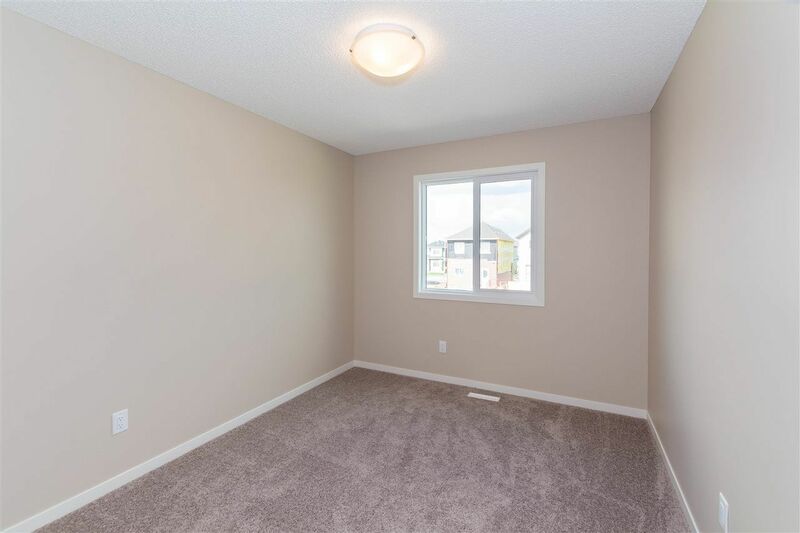 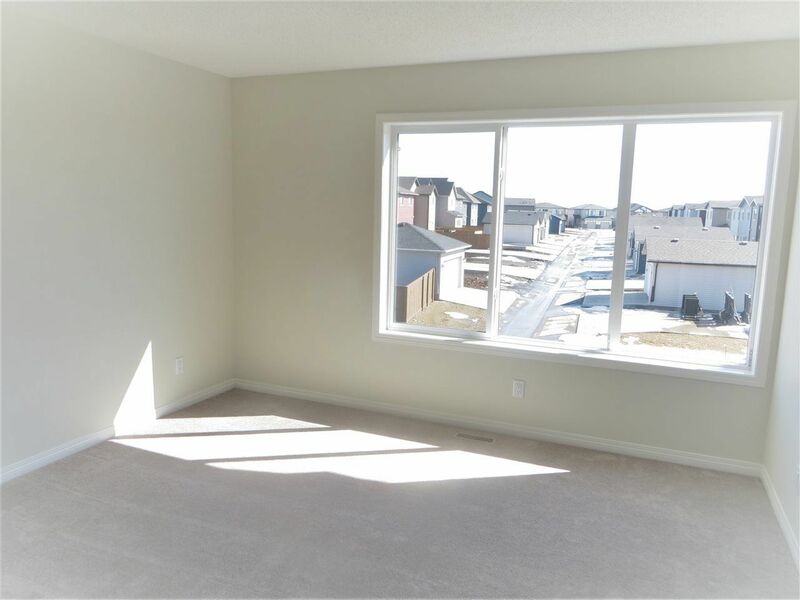 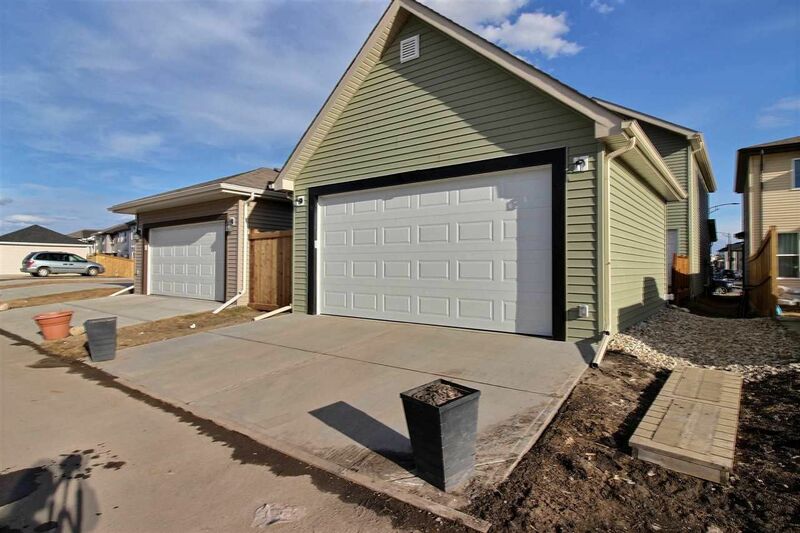 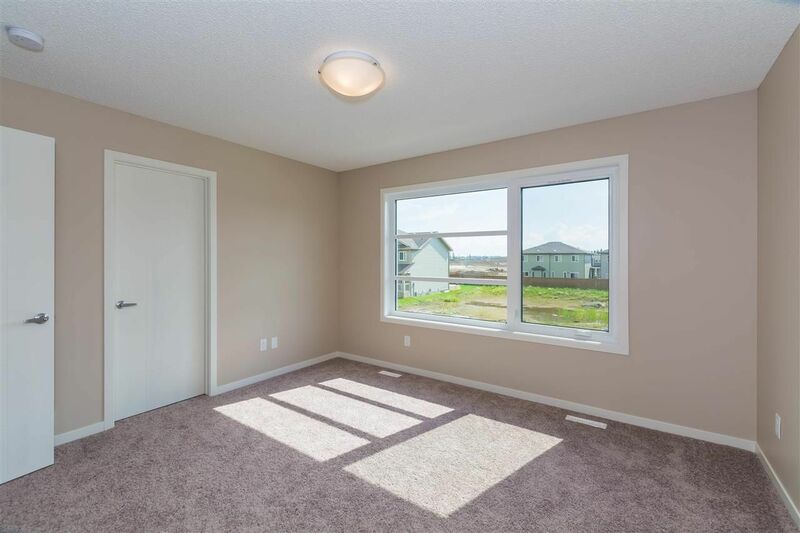 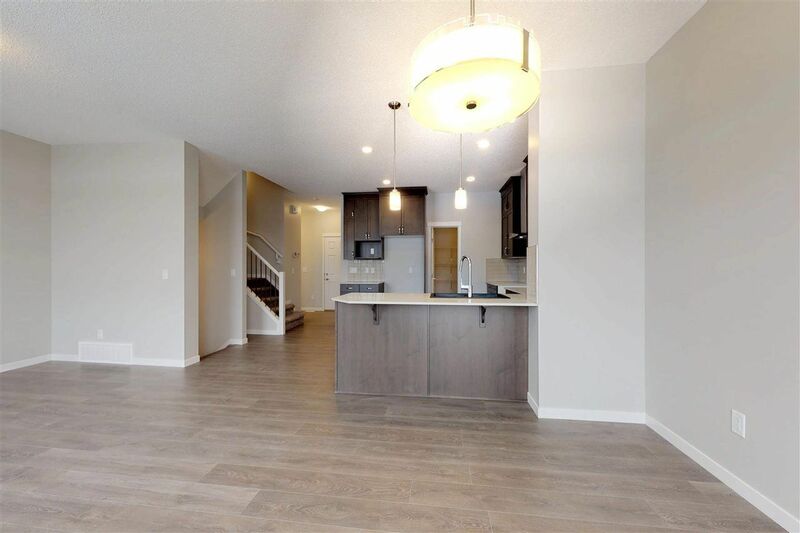 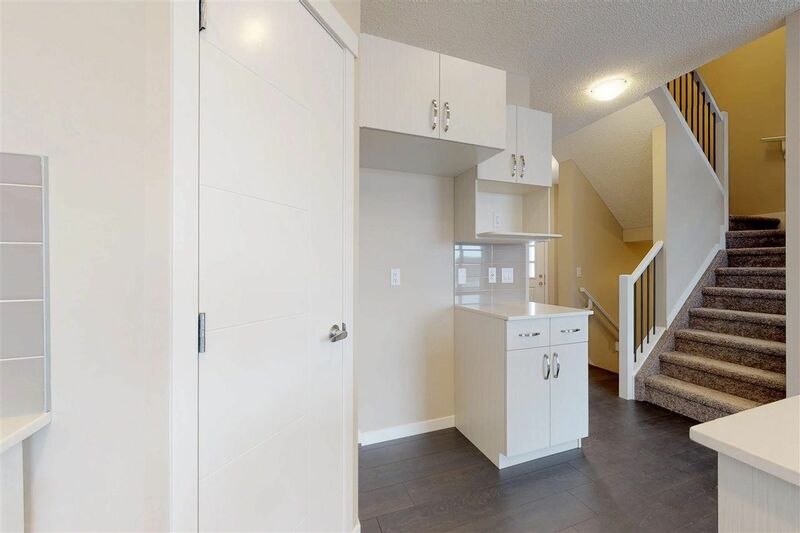 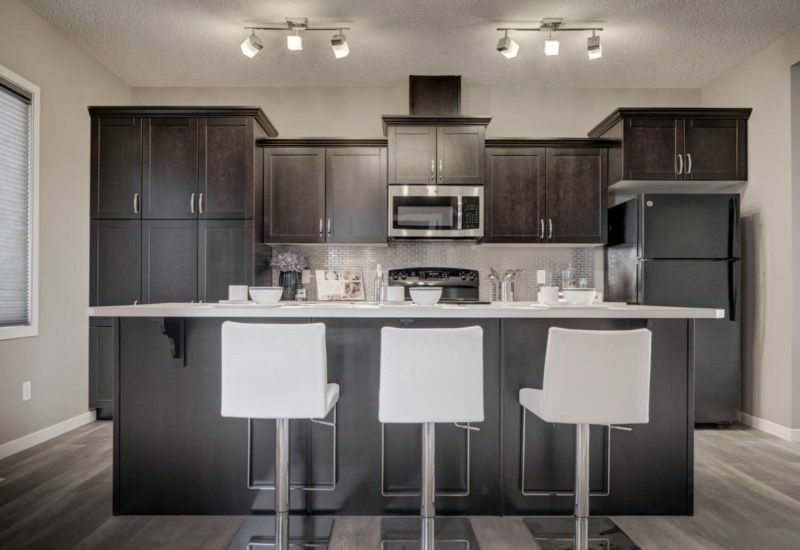 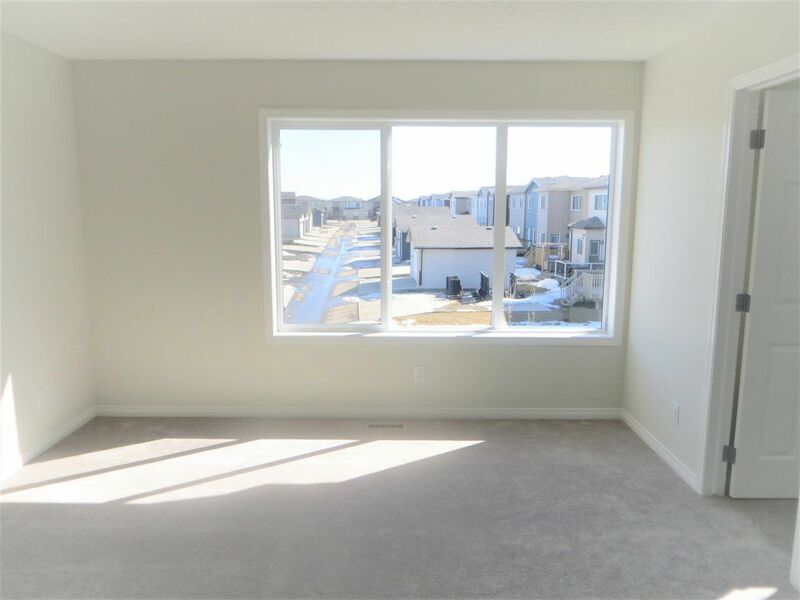 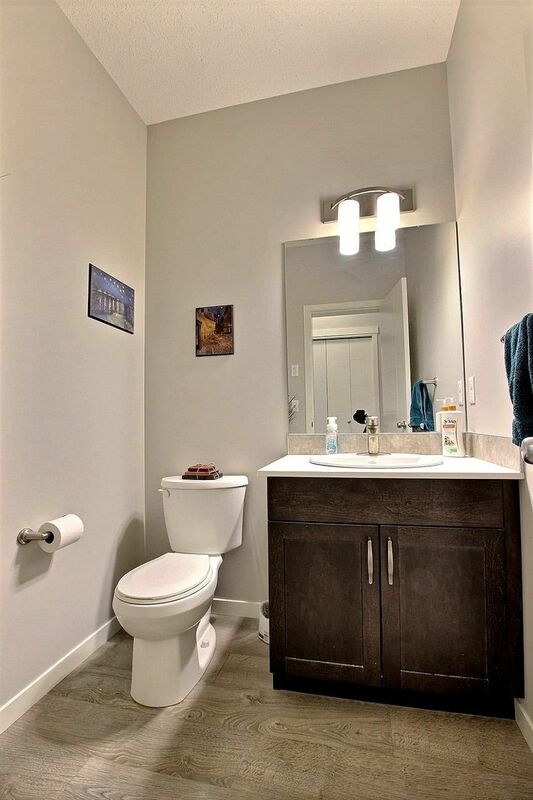 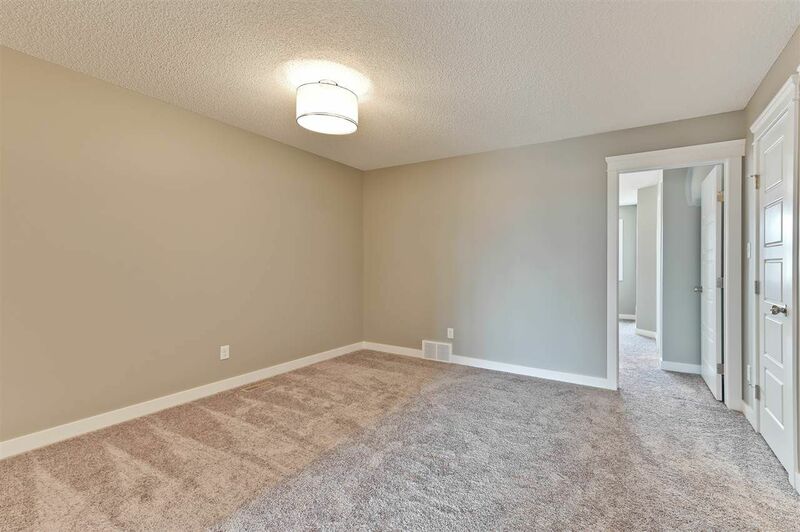 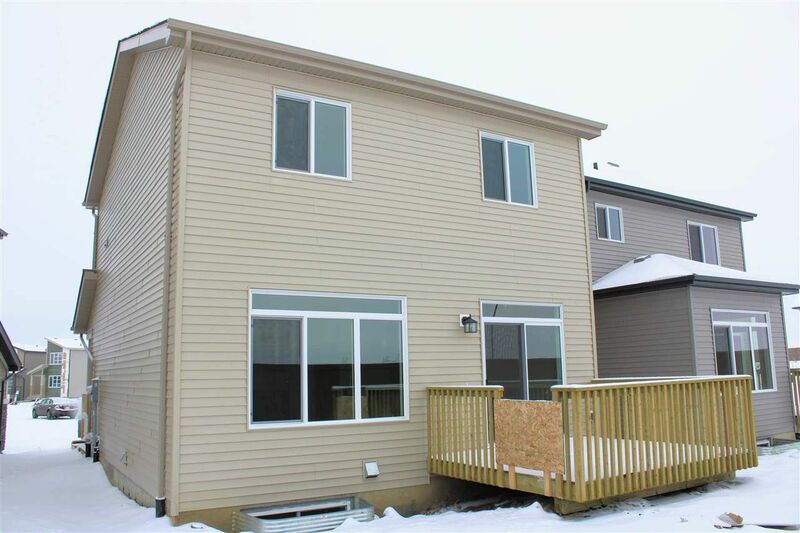 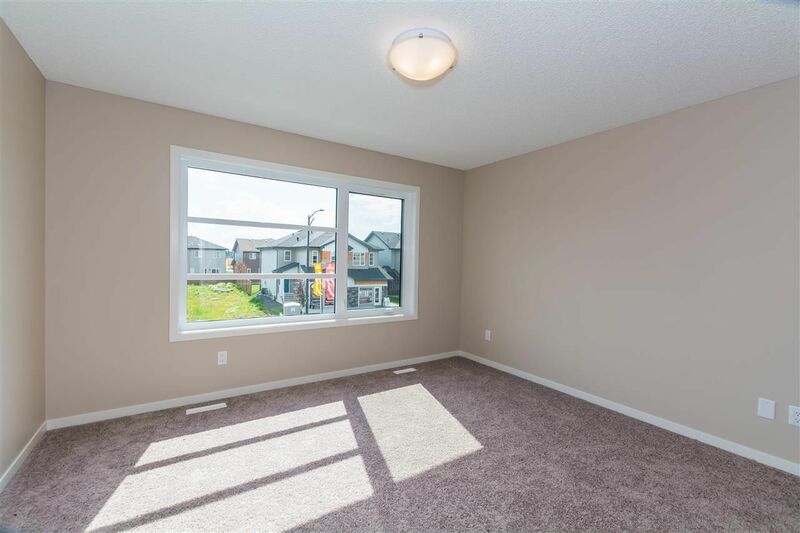 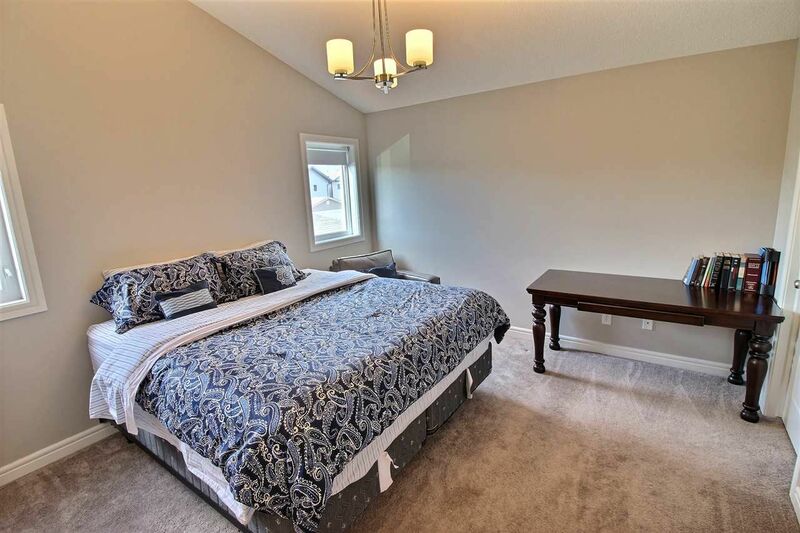 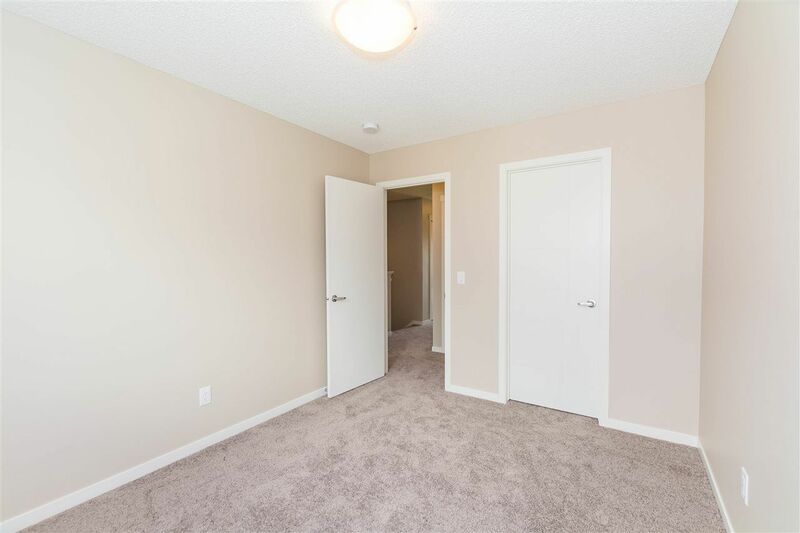 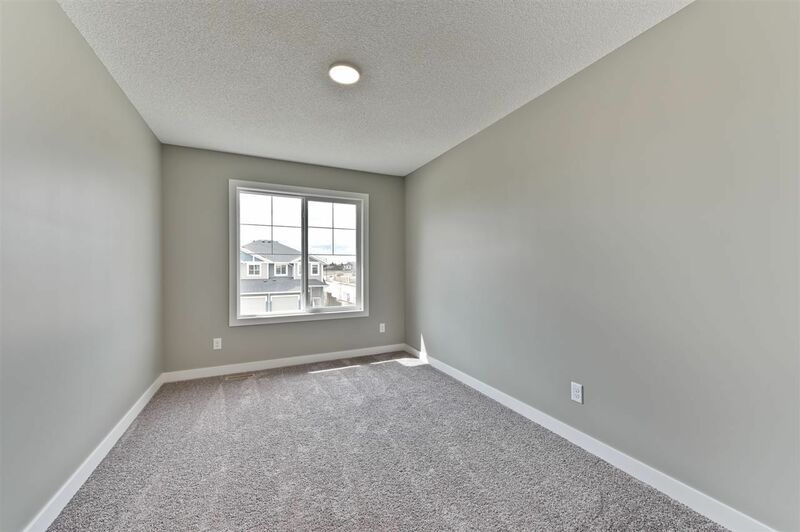 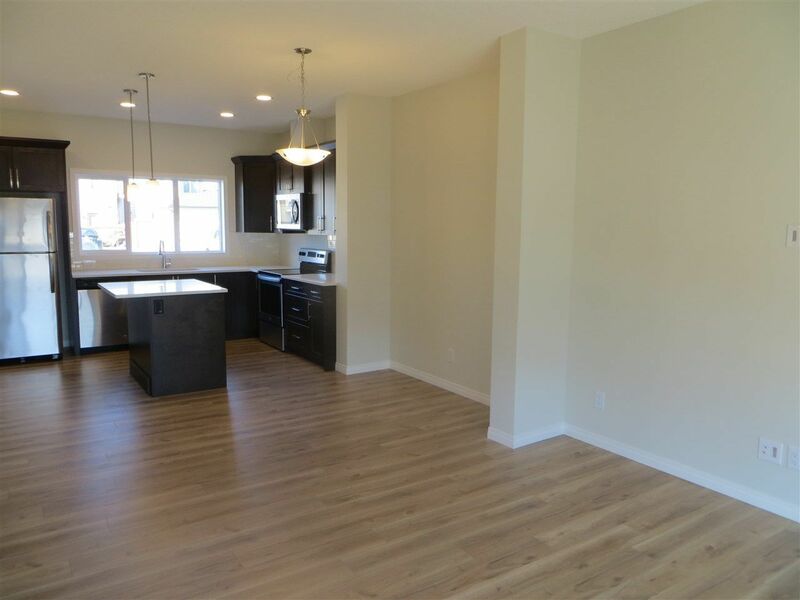 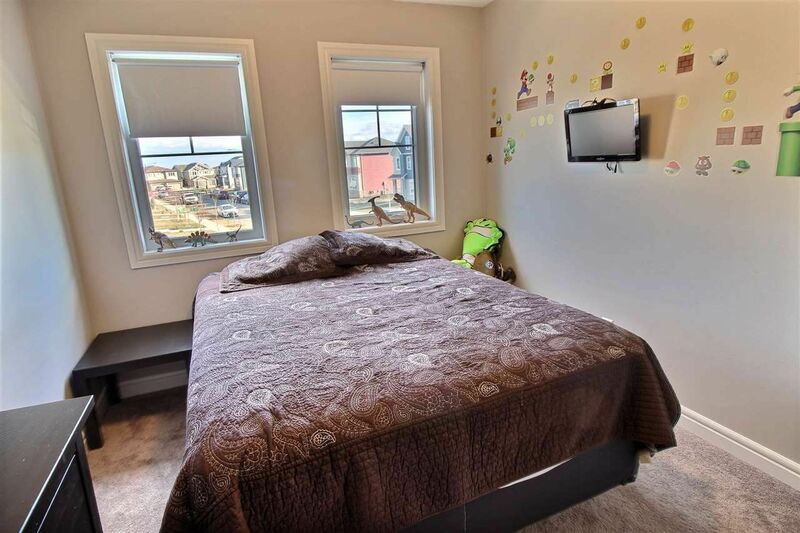 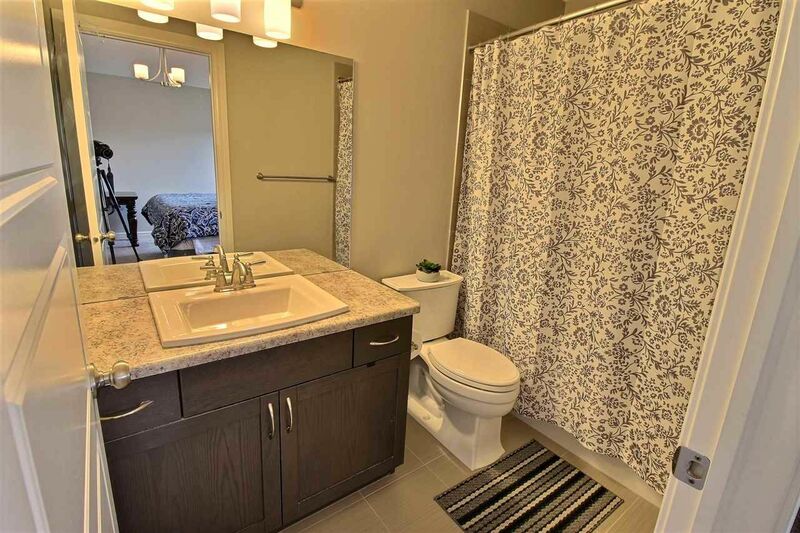 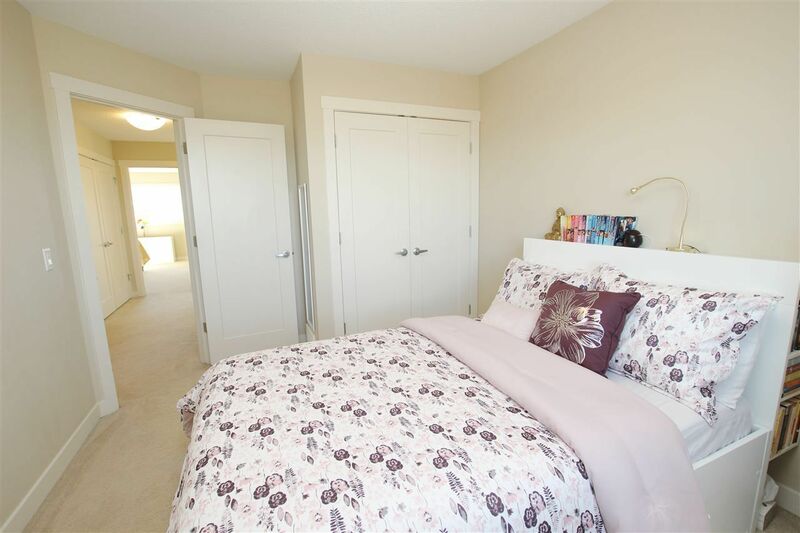 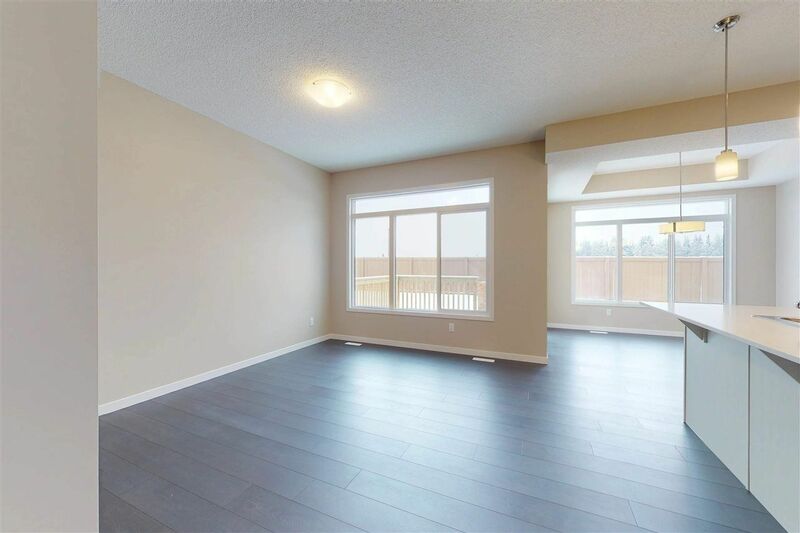 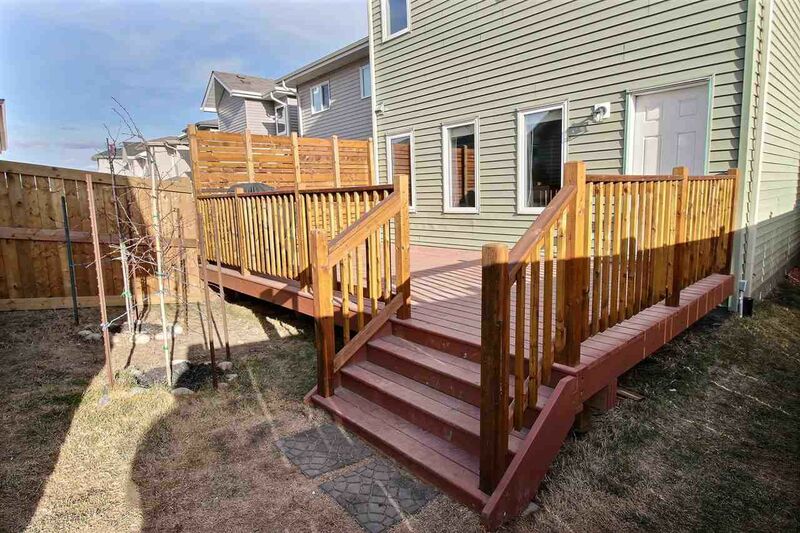 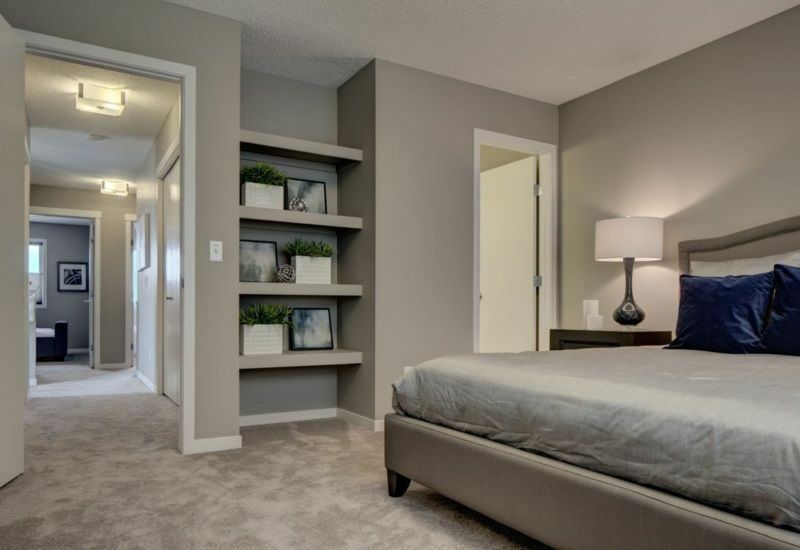 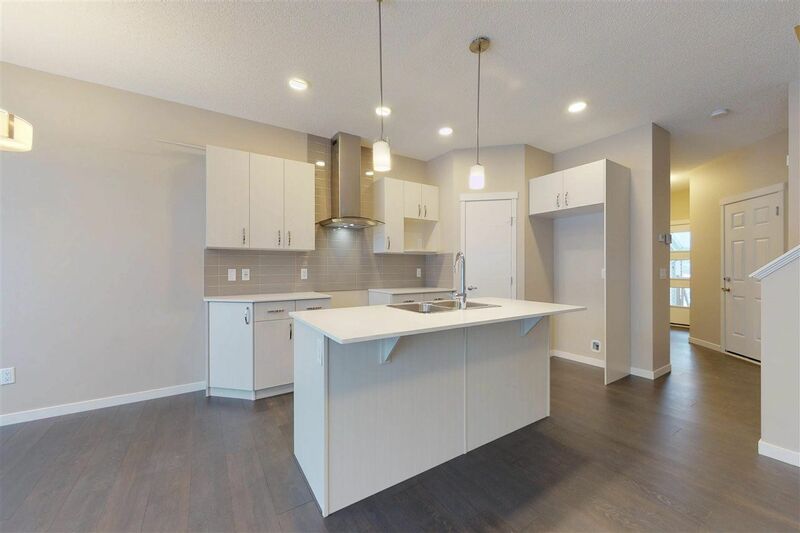 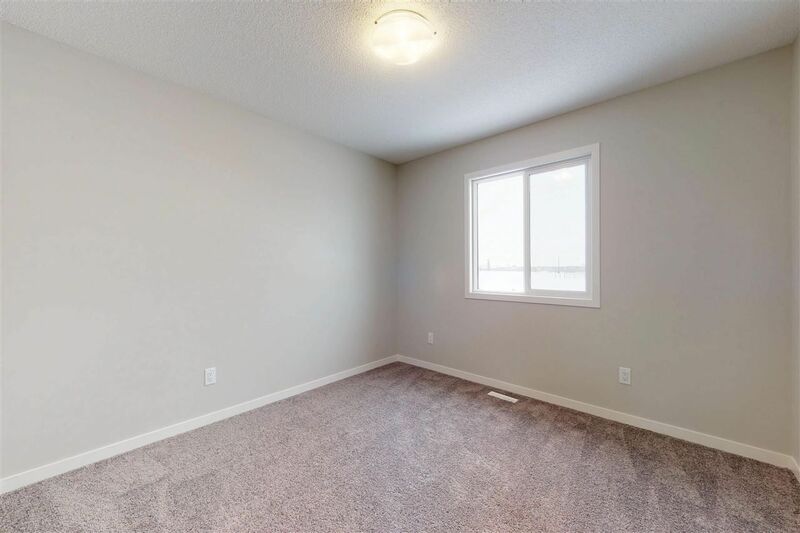 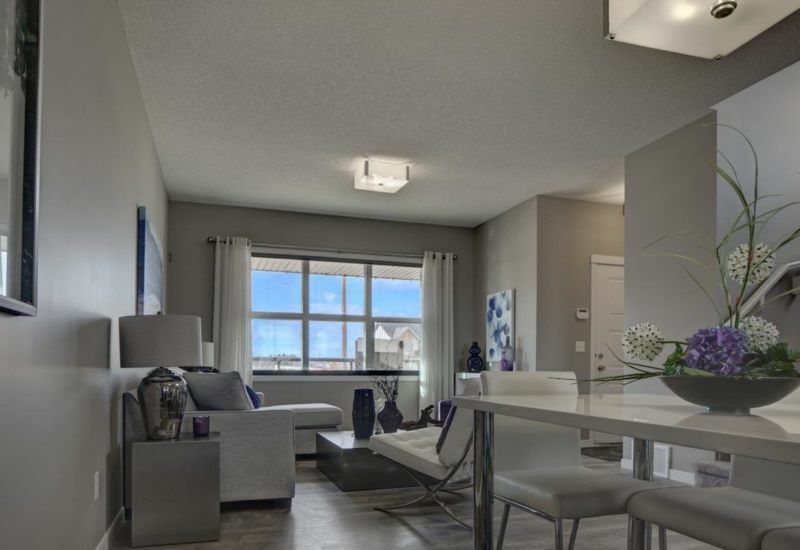 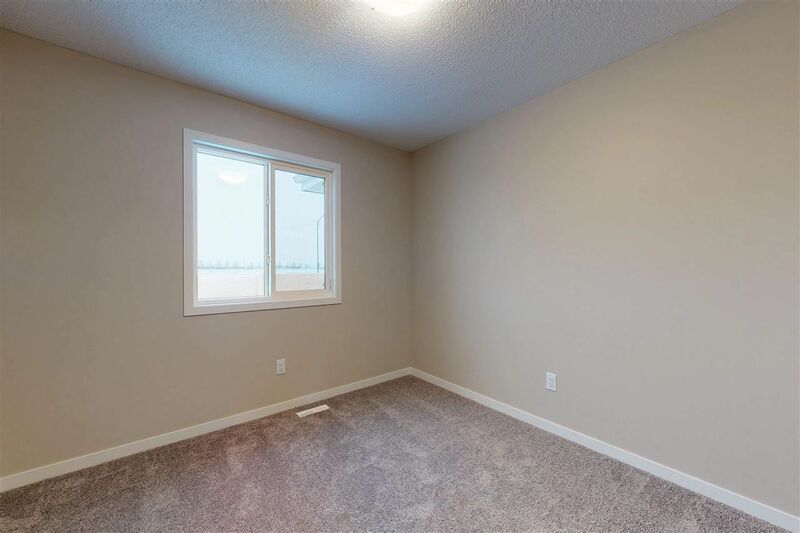 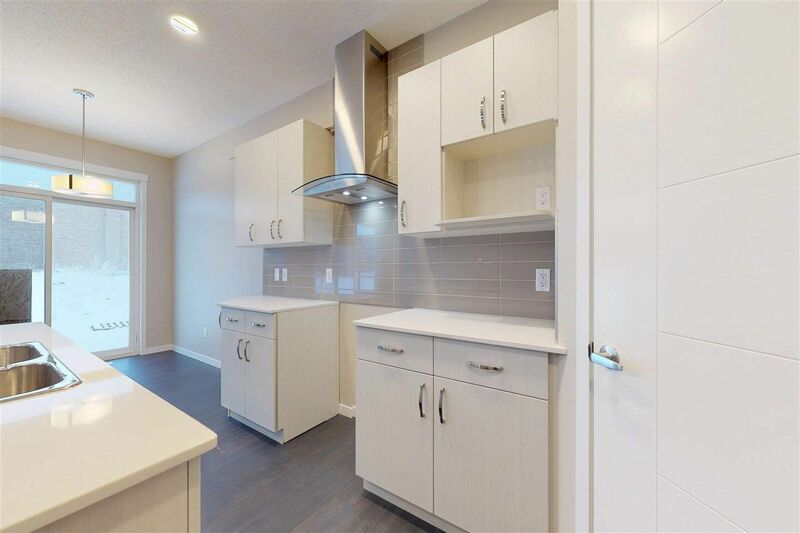 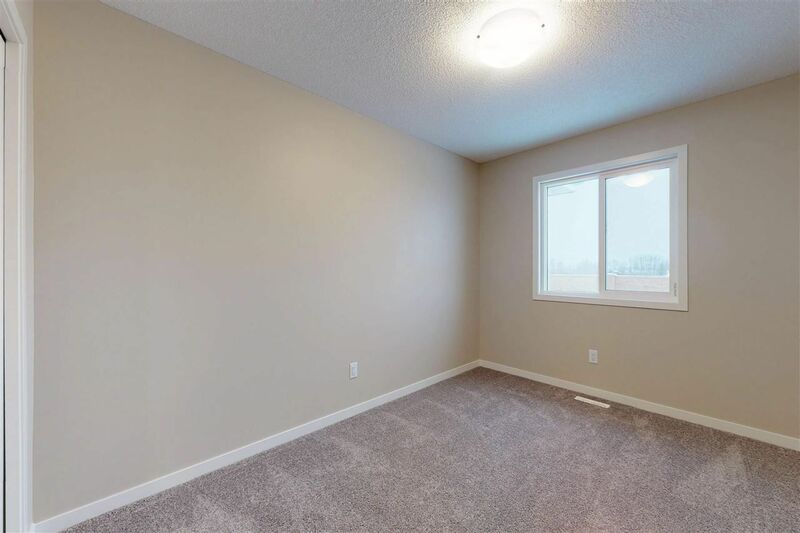 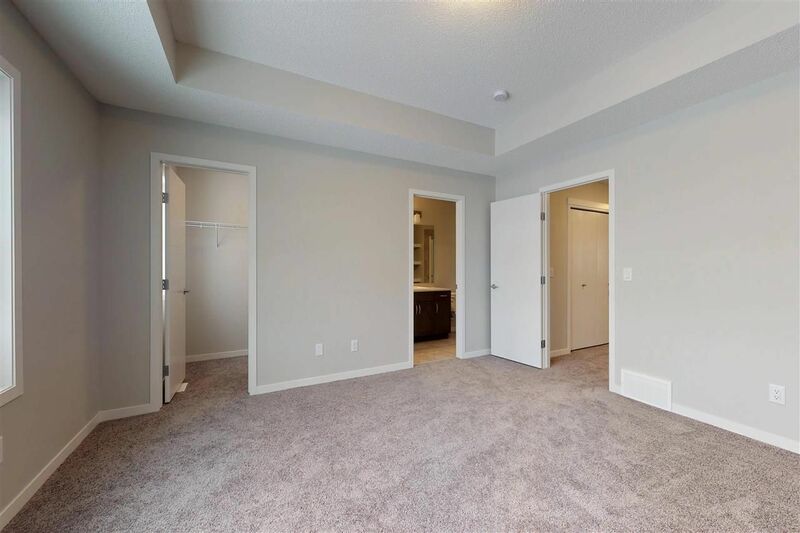 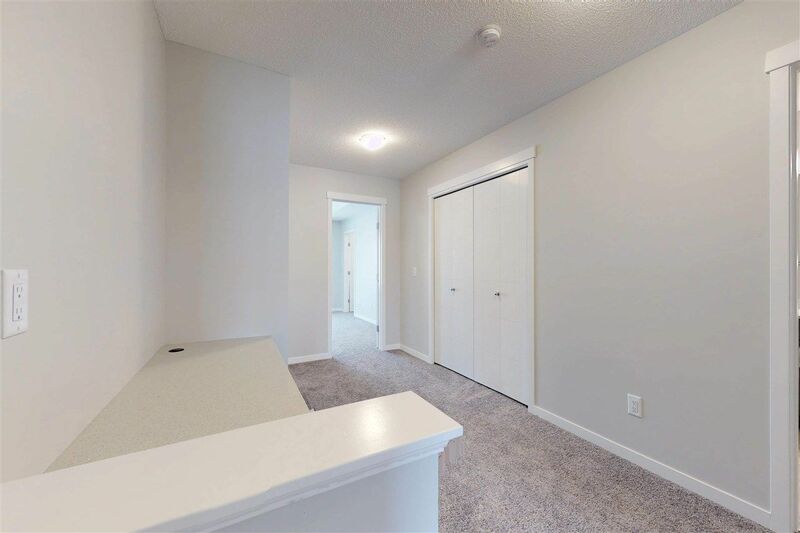 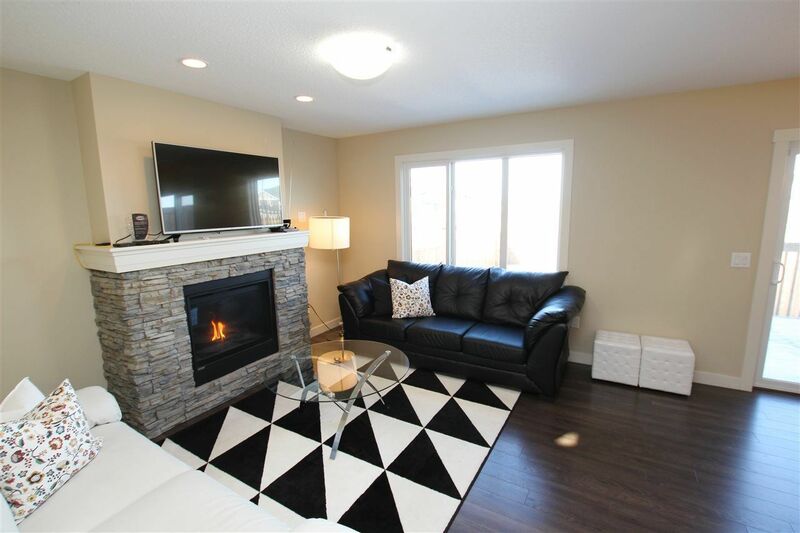 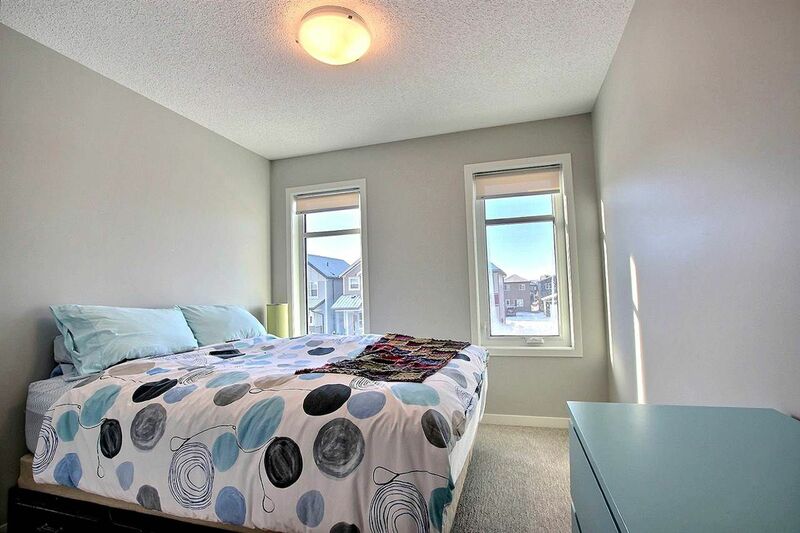 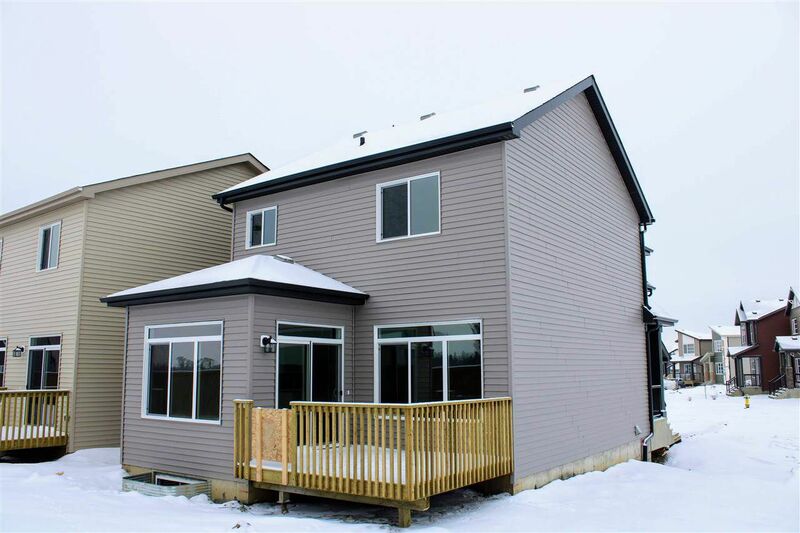 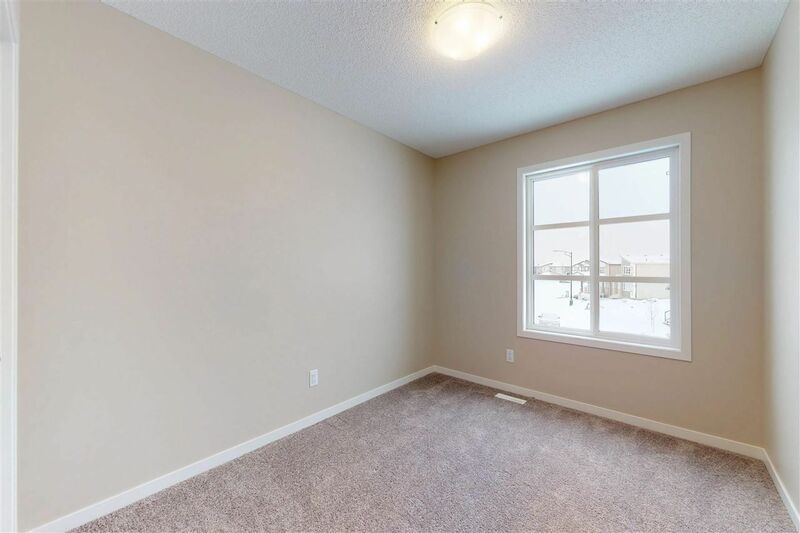 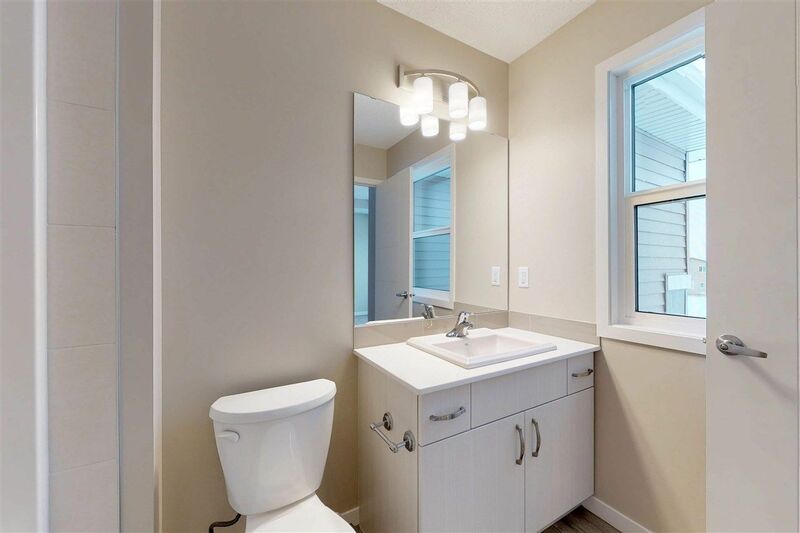 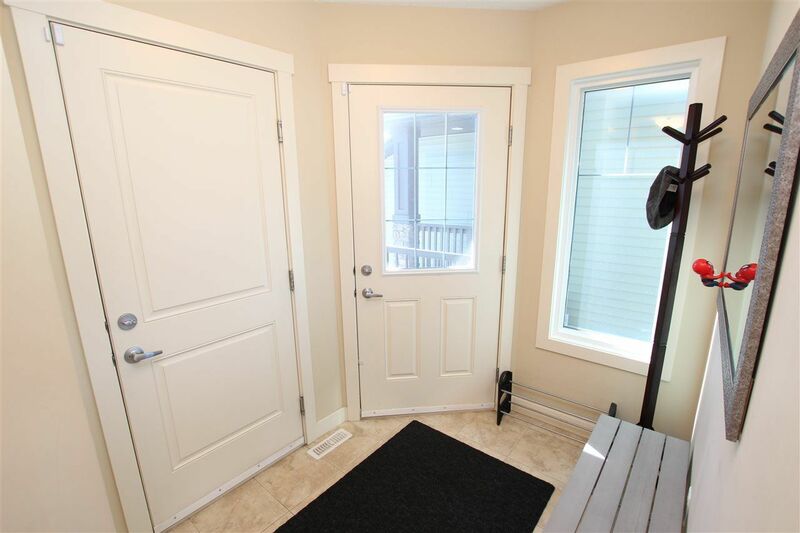 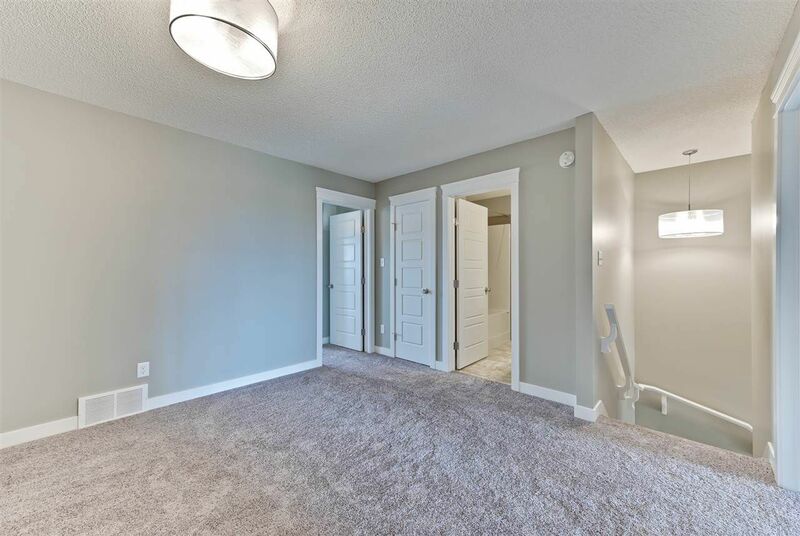 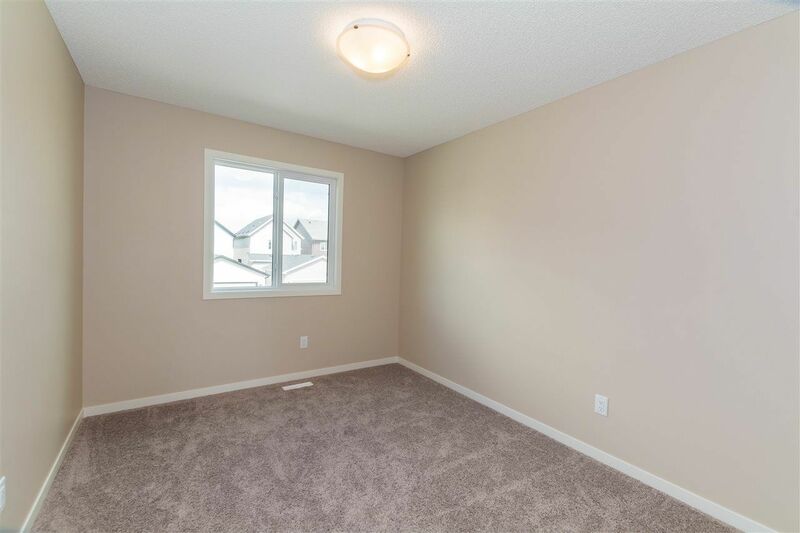 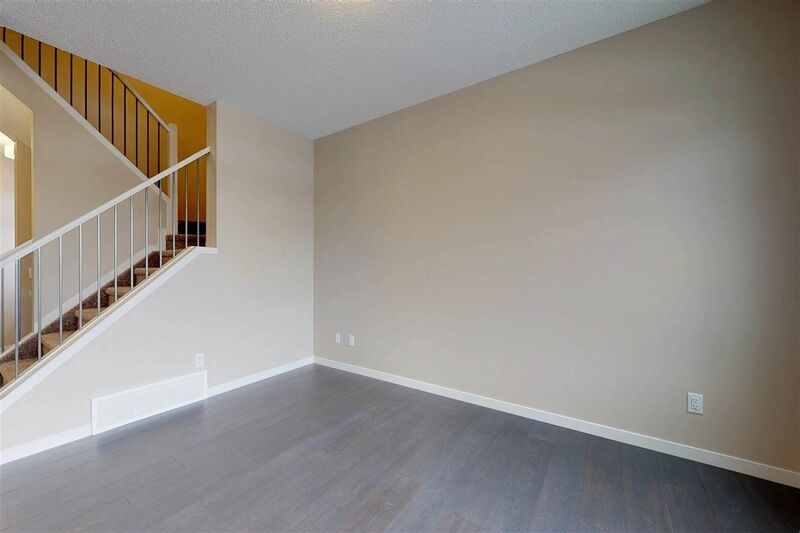 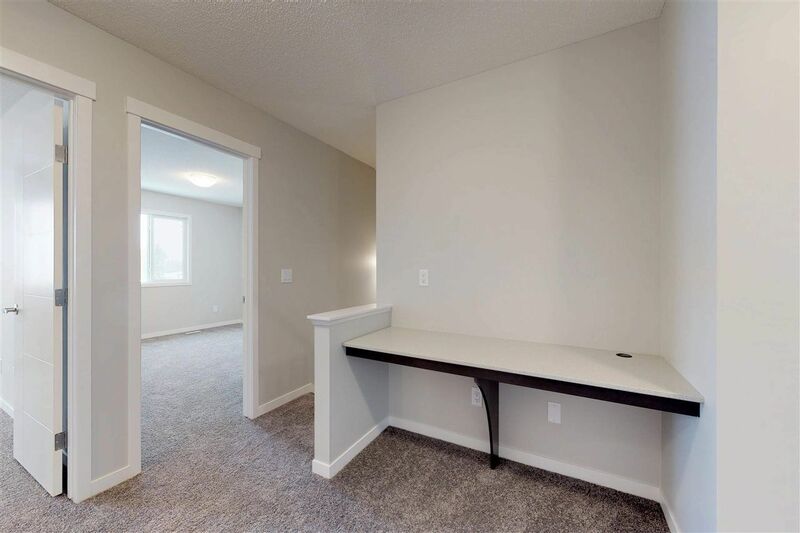 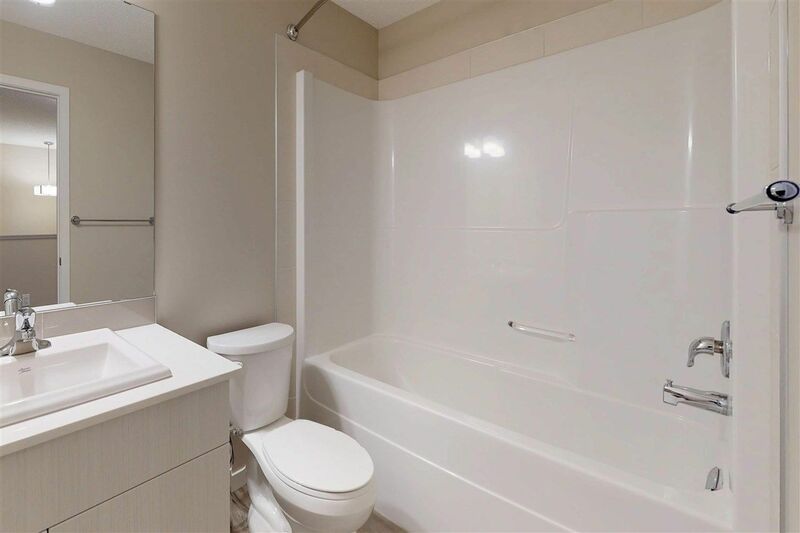 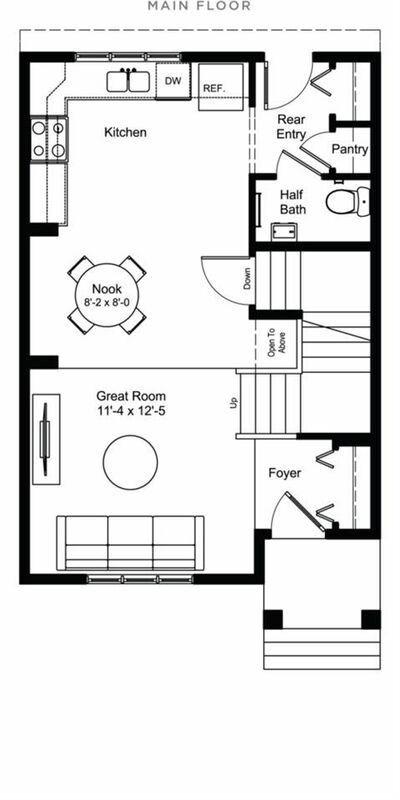 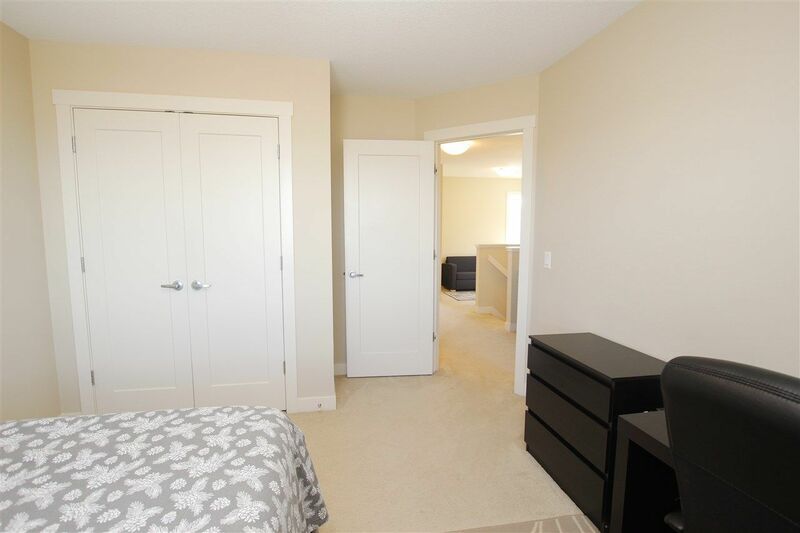 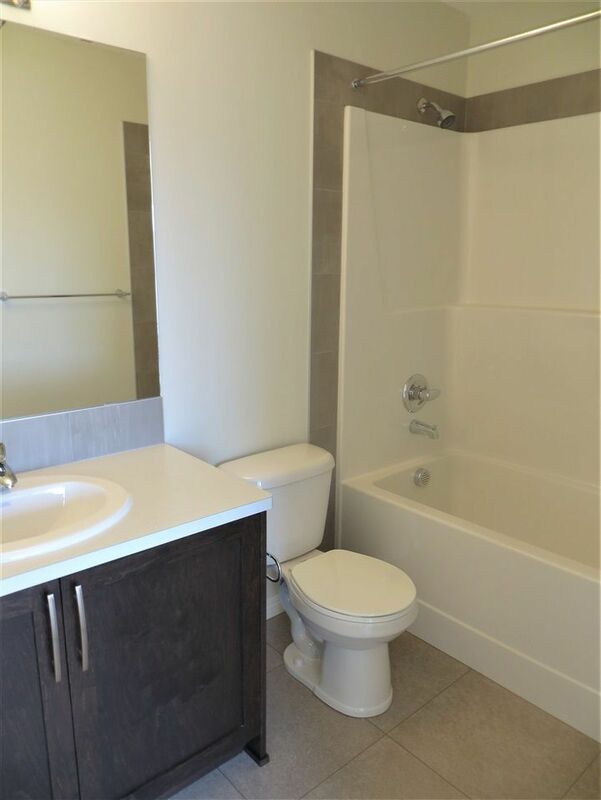 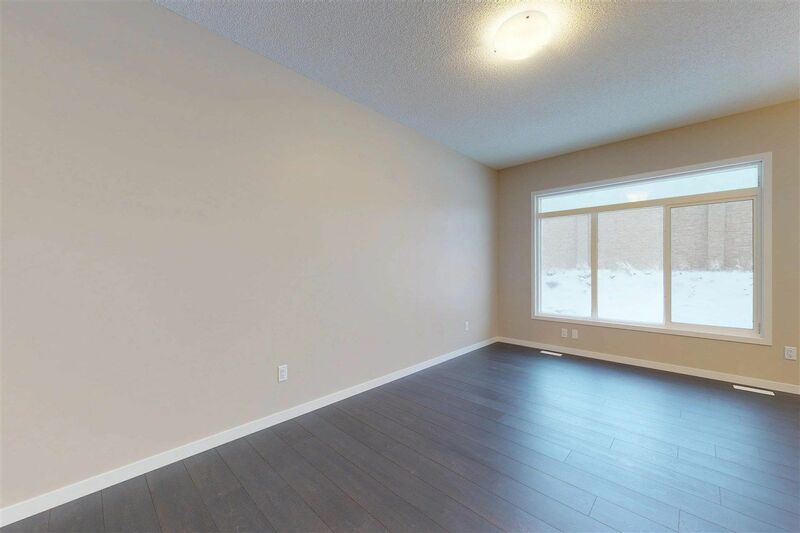 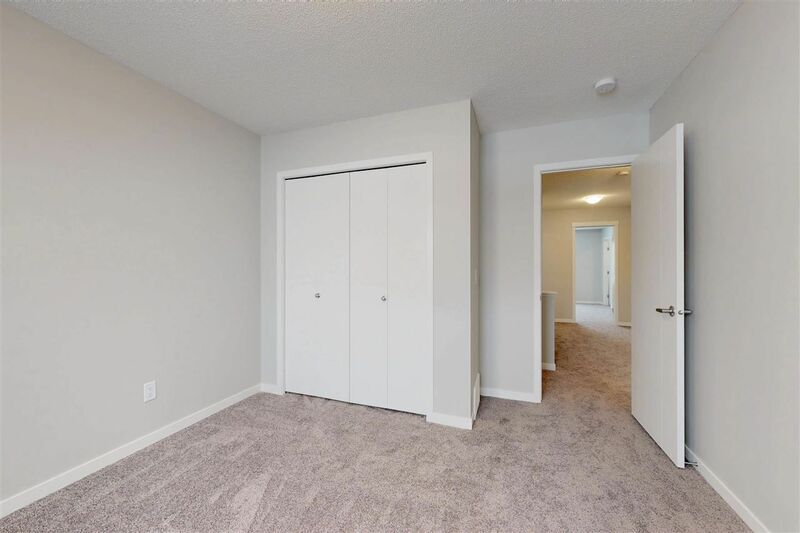 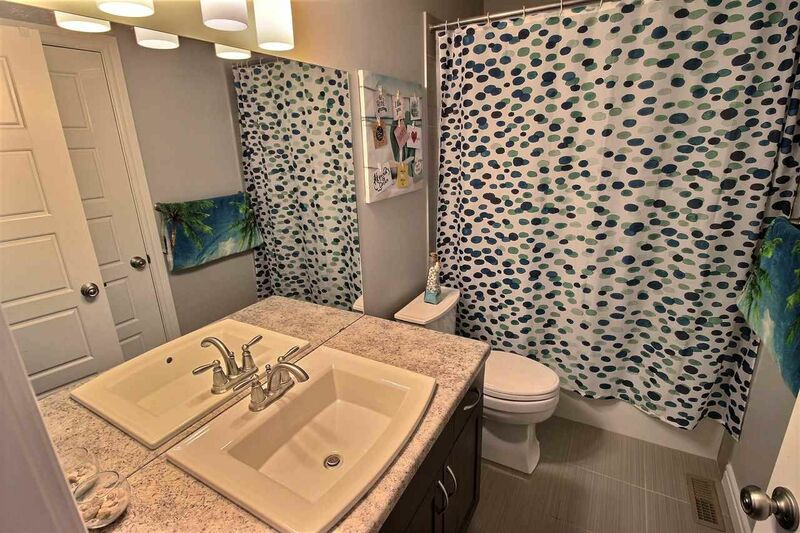 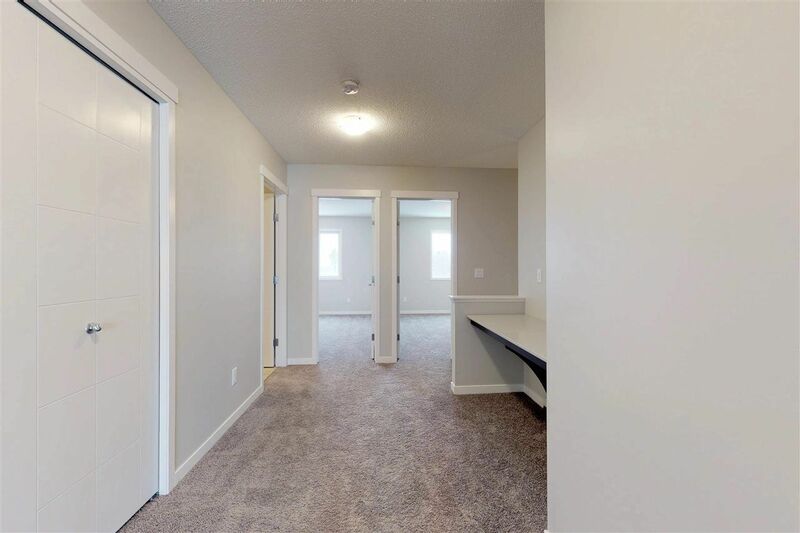 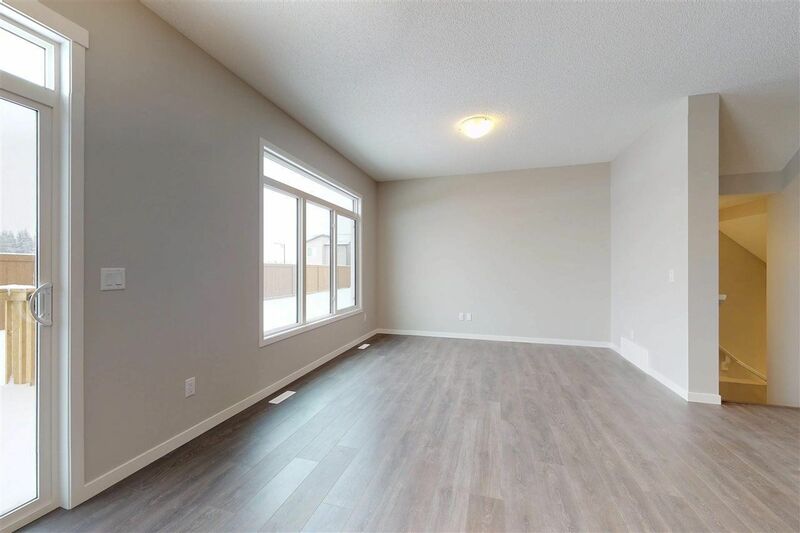 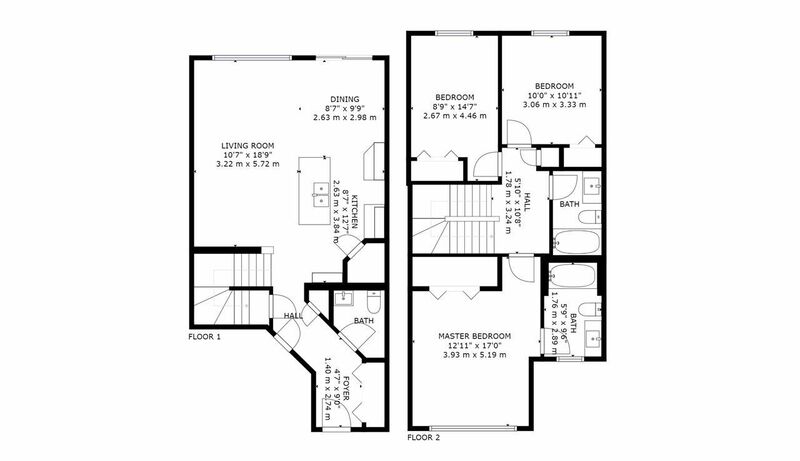 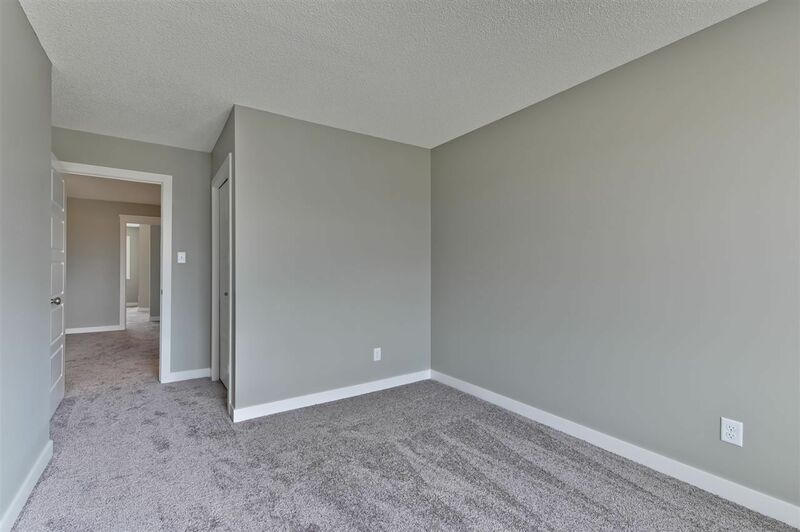 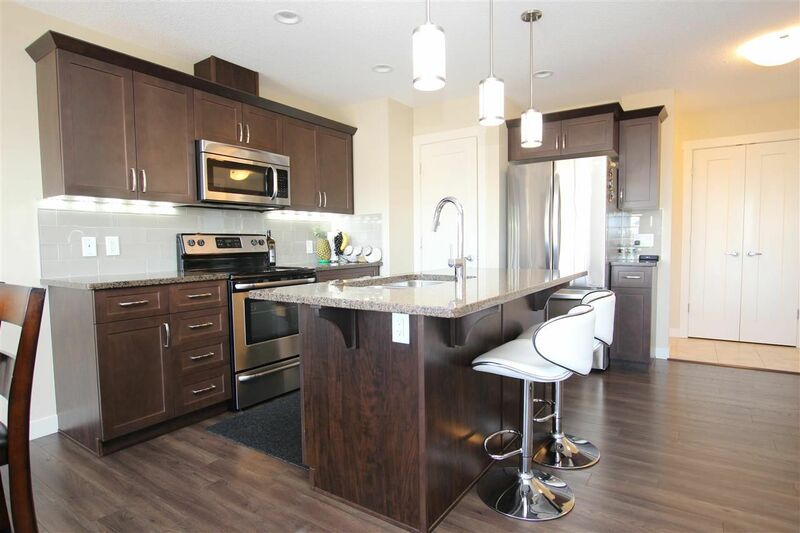 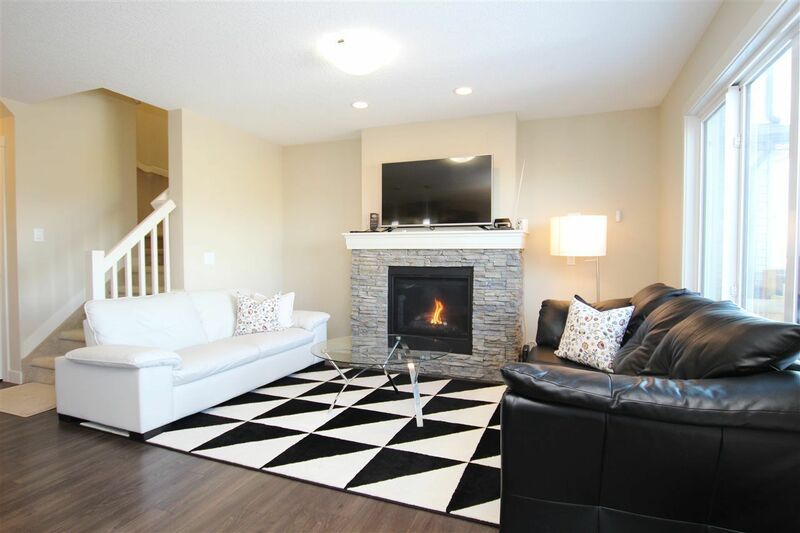 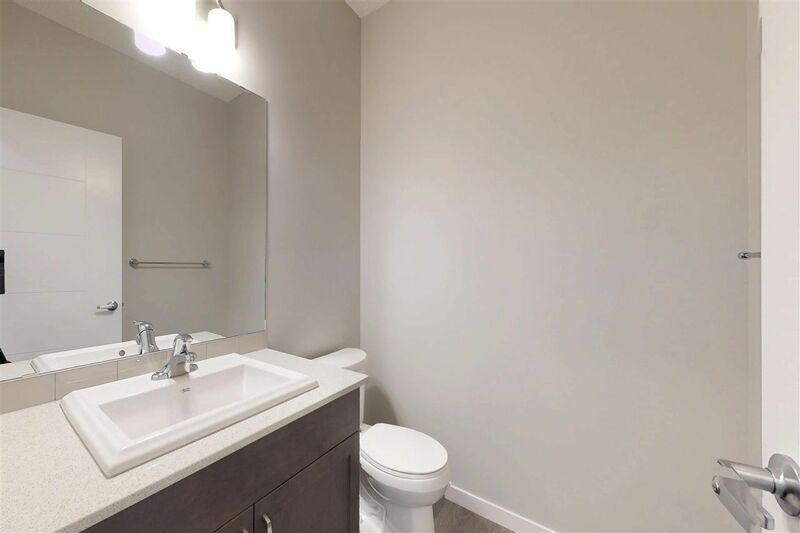 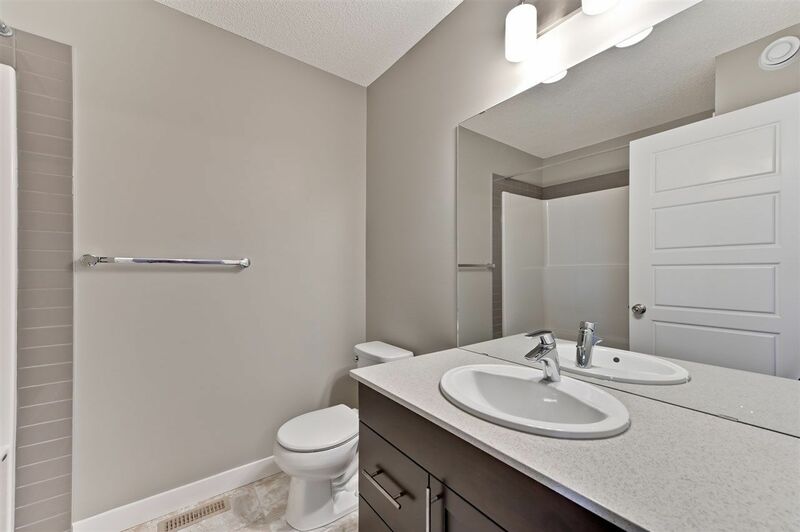 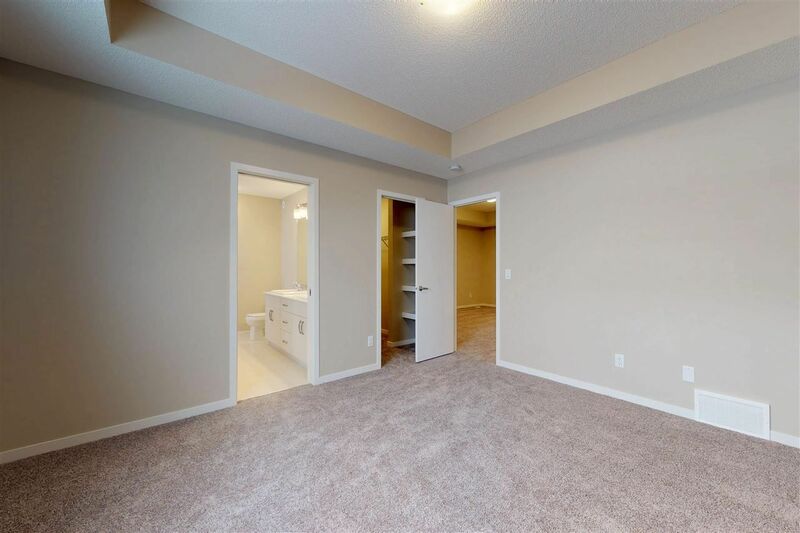 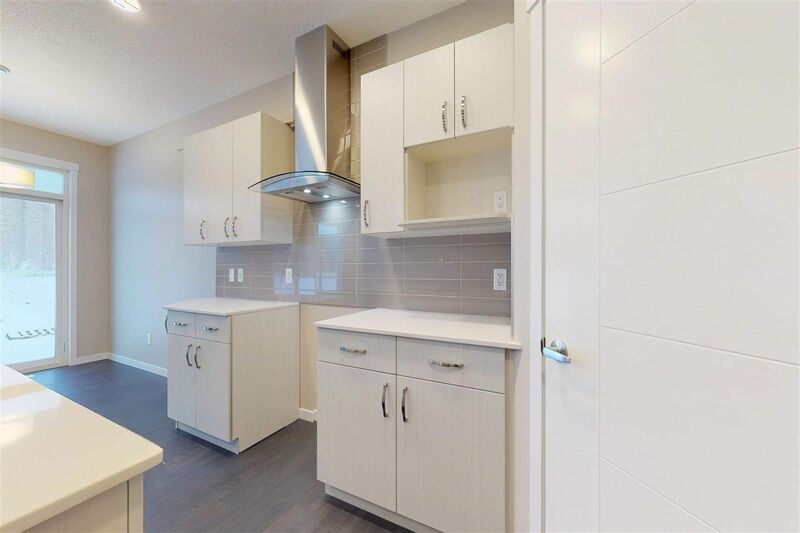 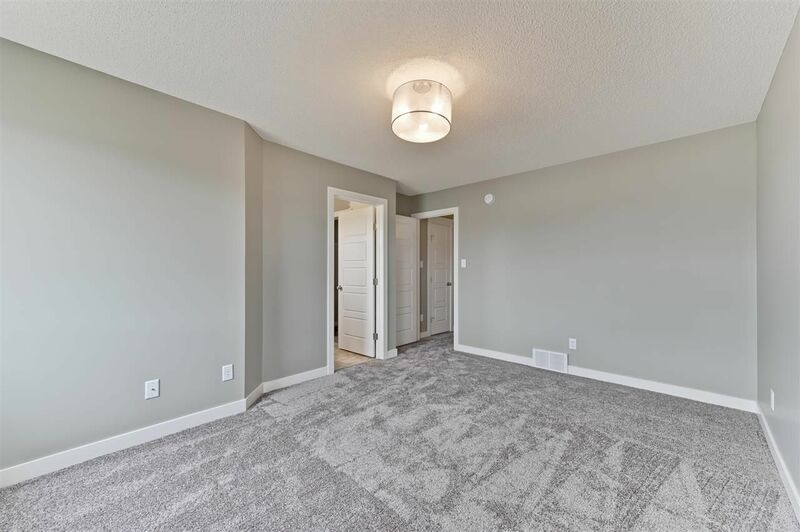 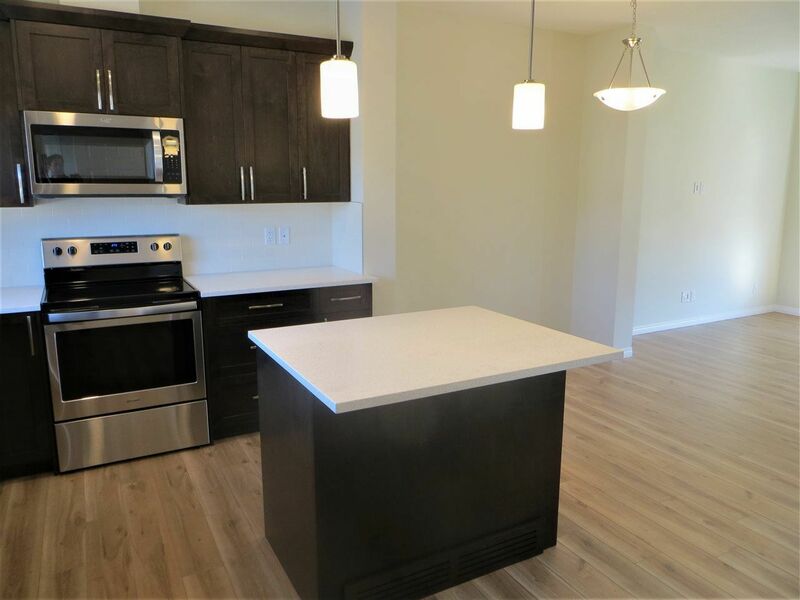 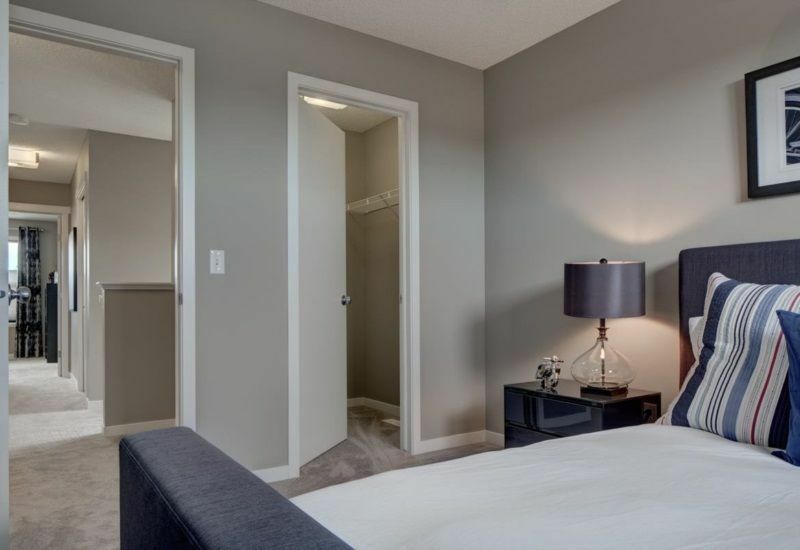 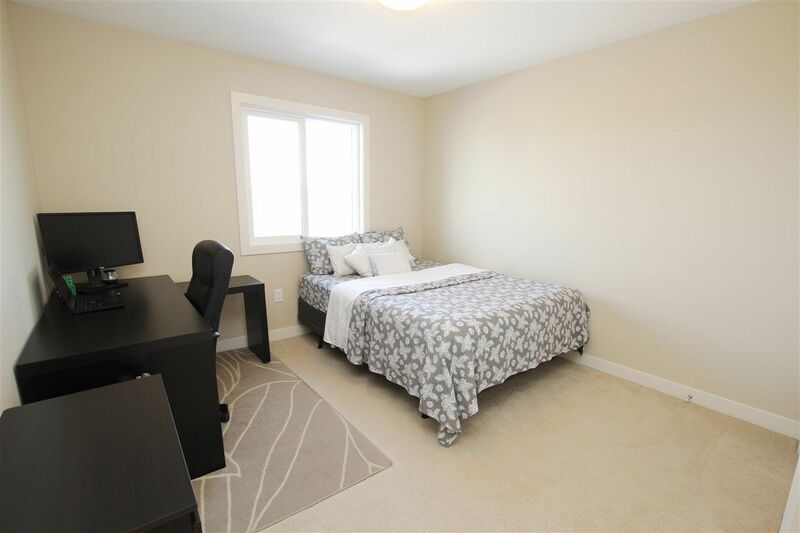 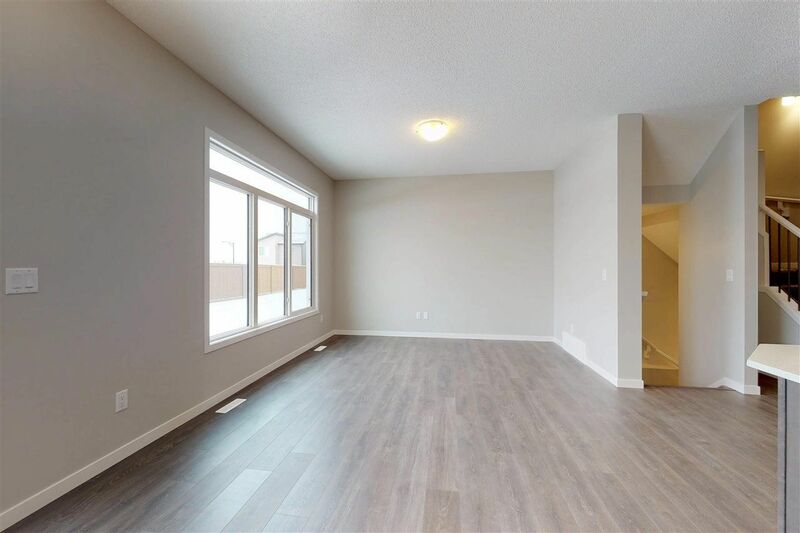 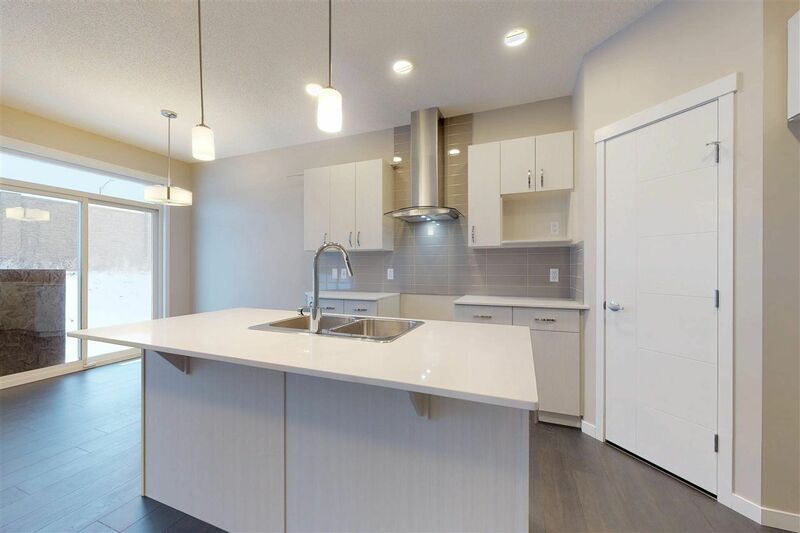 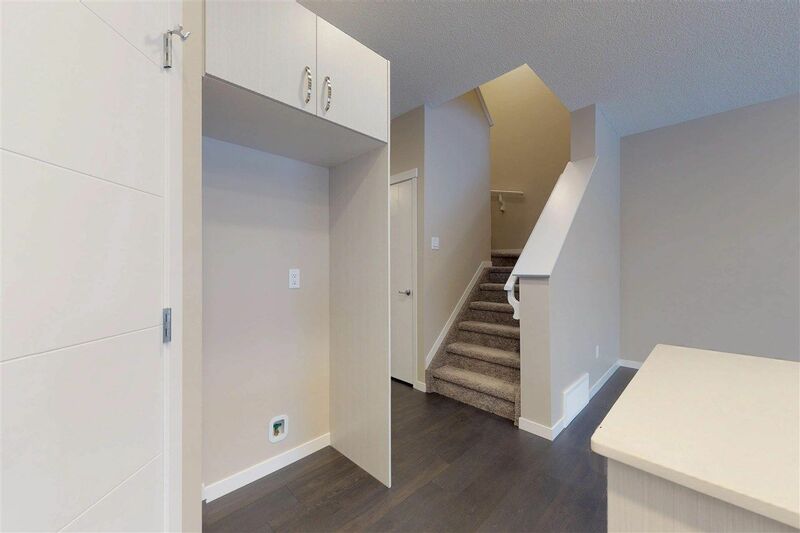 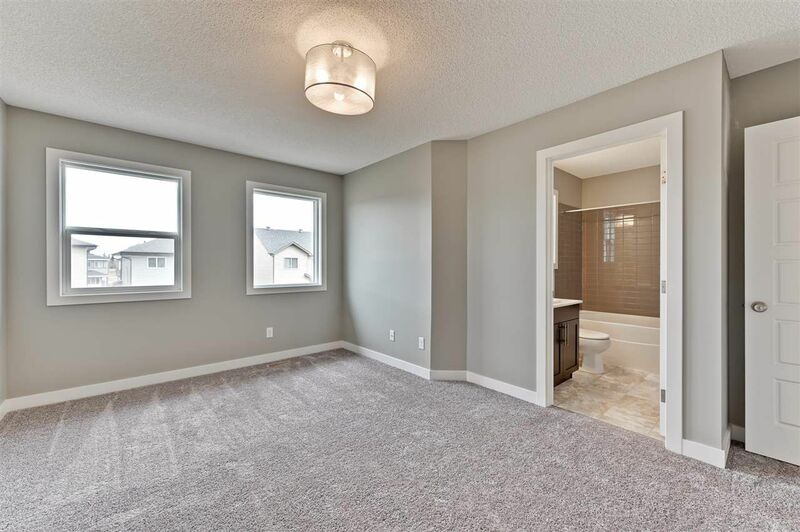 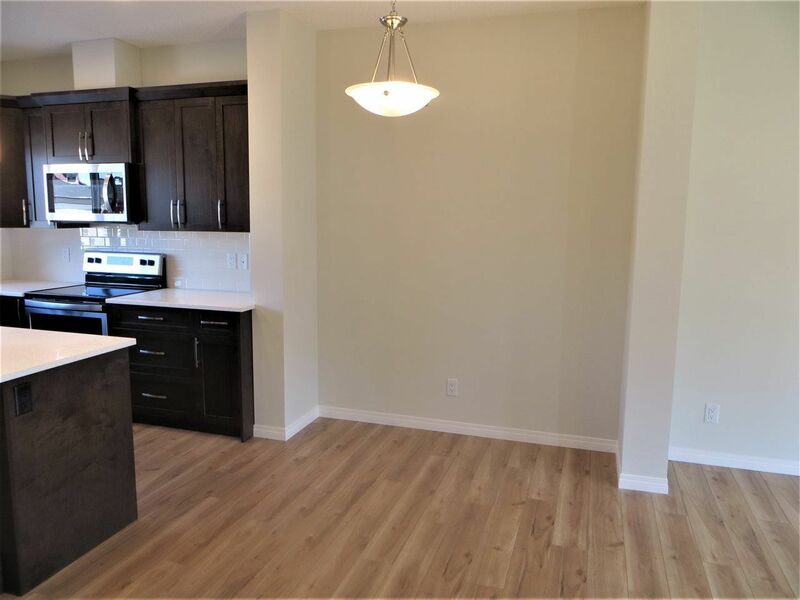 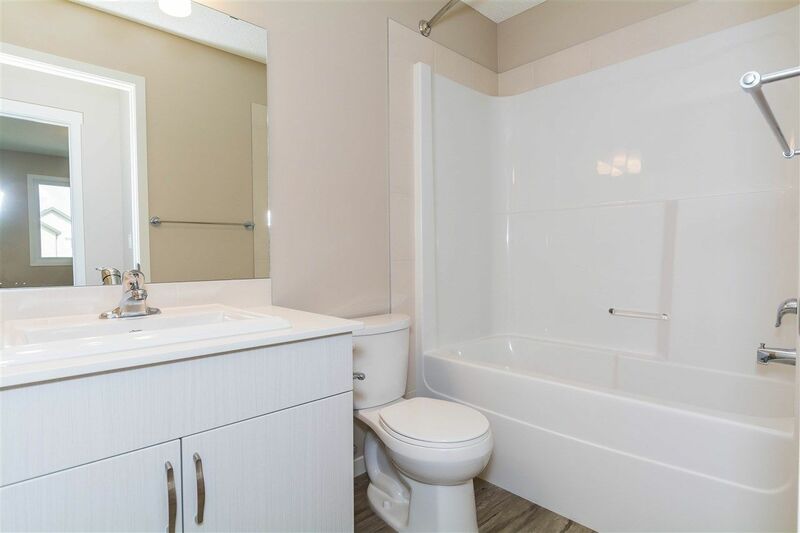 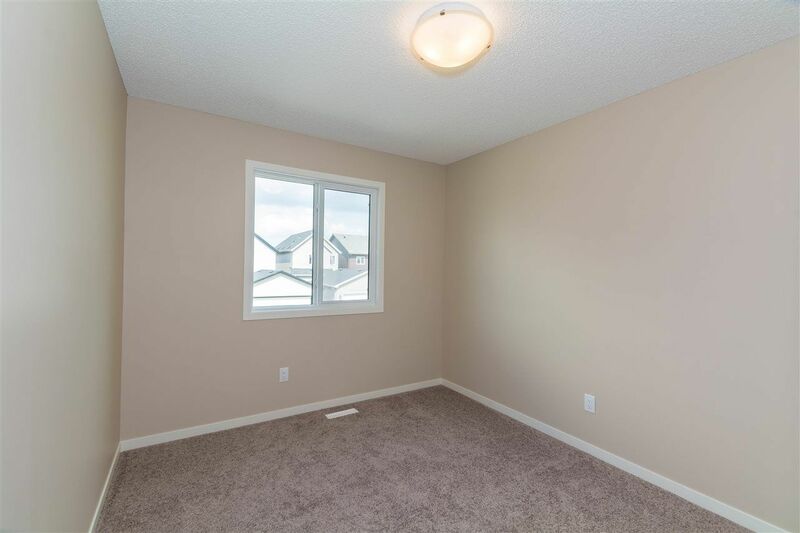 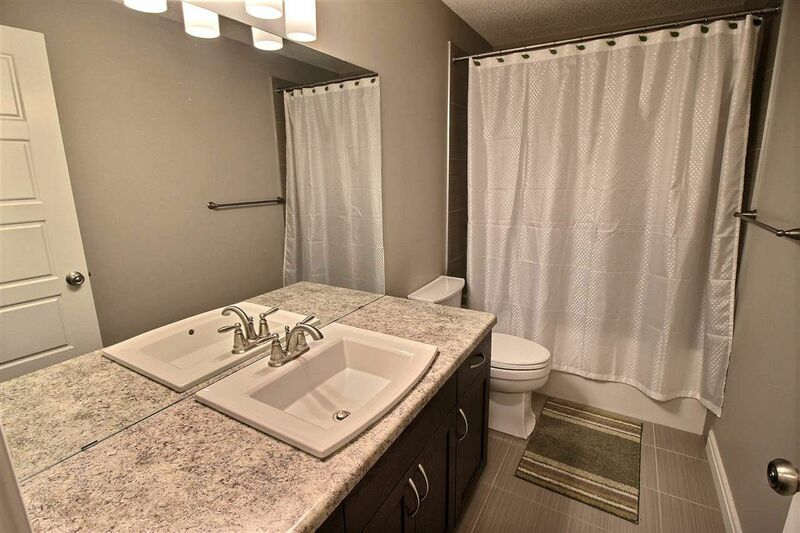 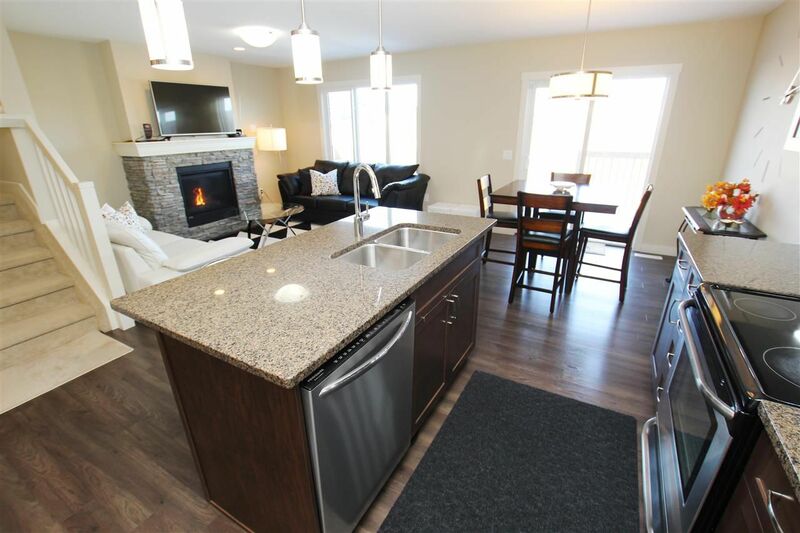 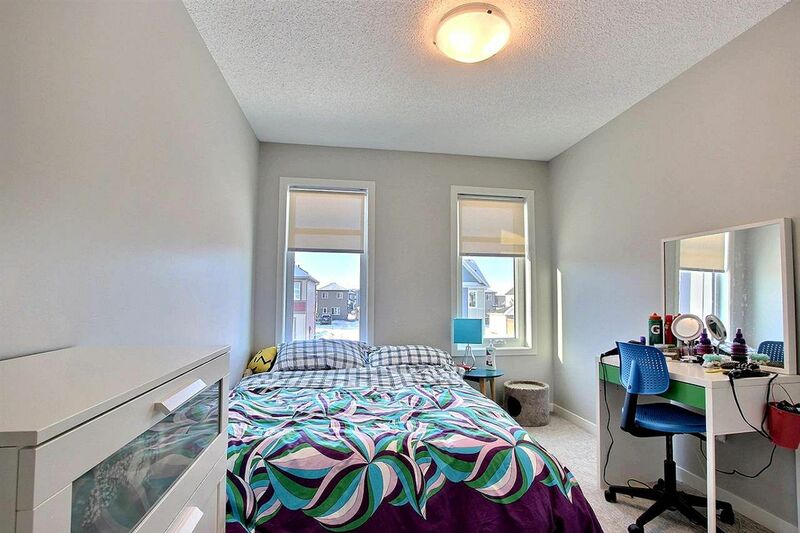 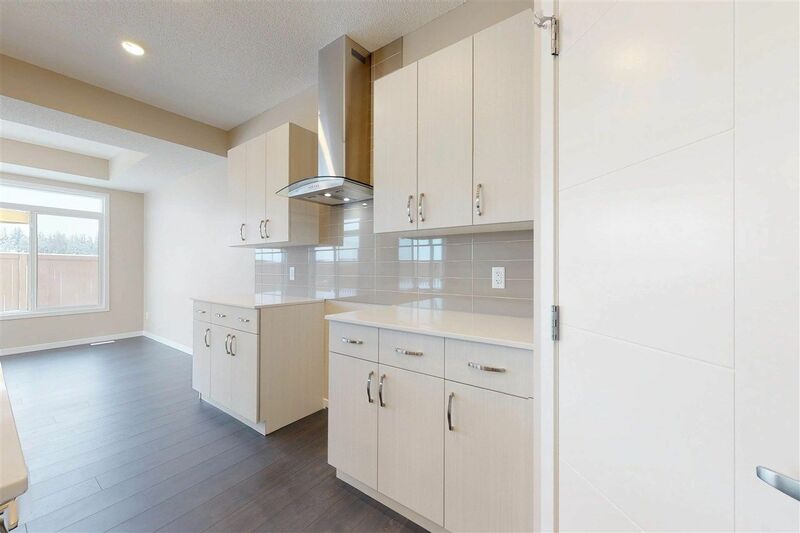 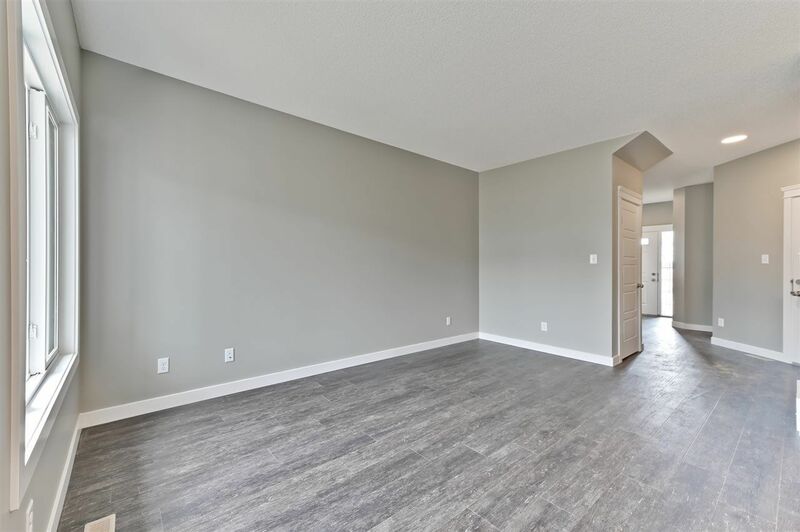 Cavanagh Edmonton is a new community, located in the south portion of the newly developed Allard Area in southwest Edmonton between Blackmud Creek and Allard. 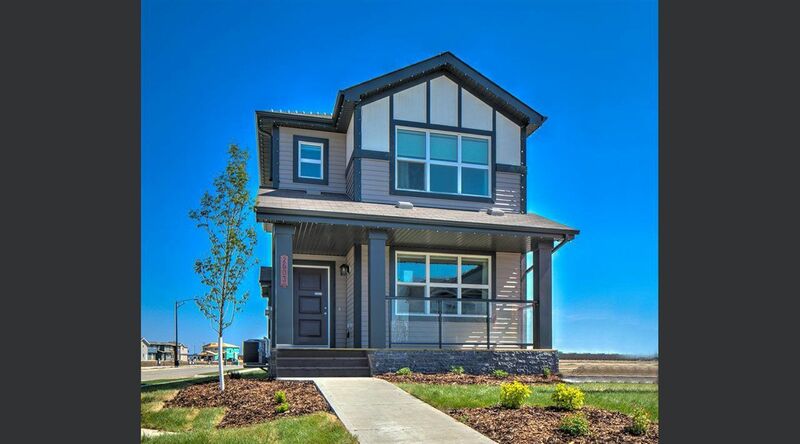 New Home Builders in Cavanagh include Cameron Homes, Hopewell, Rohit, Pacesetter Homes and Sterling homes. 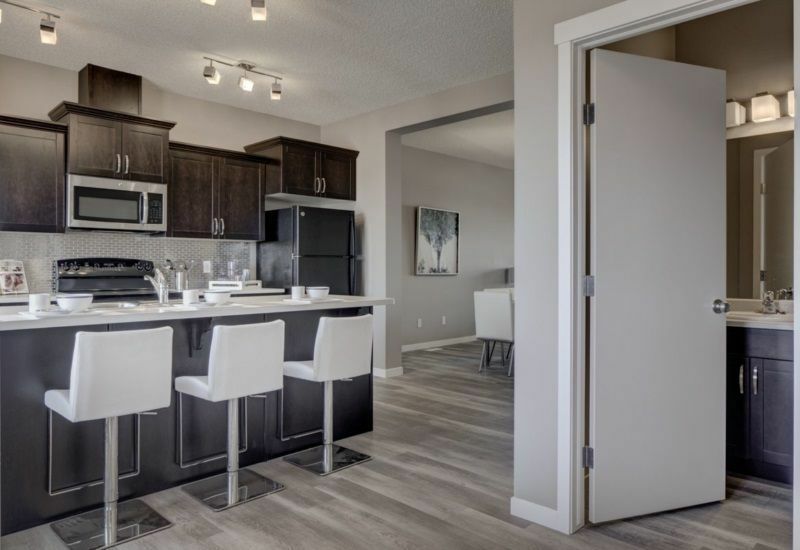 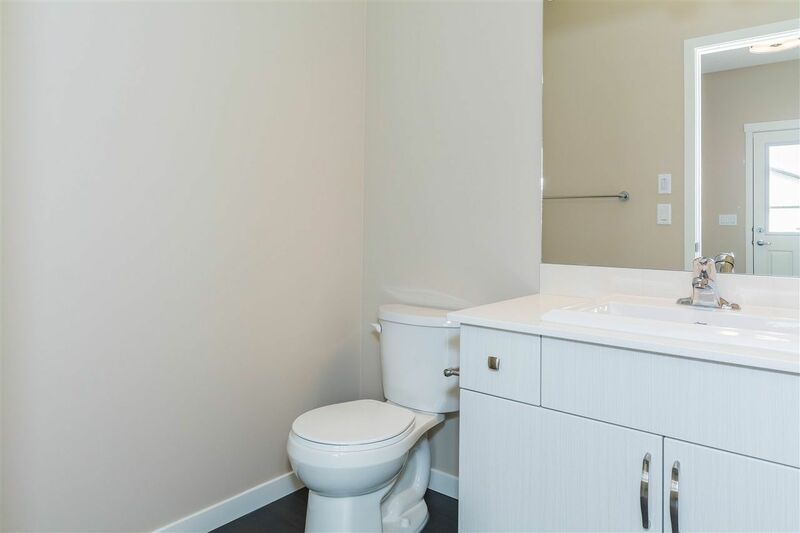 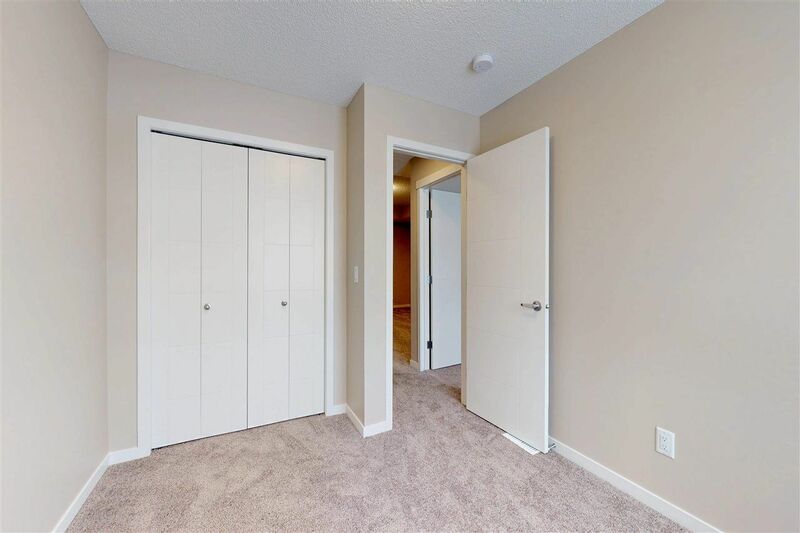 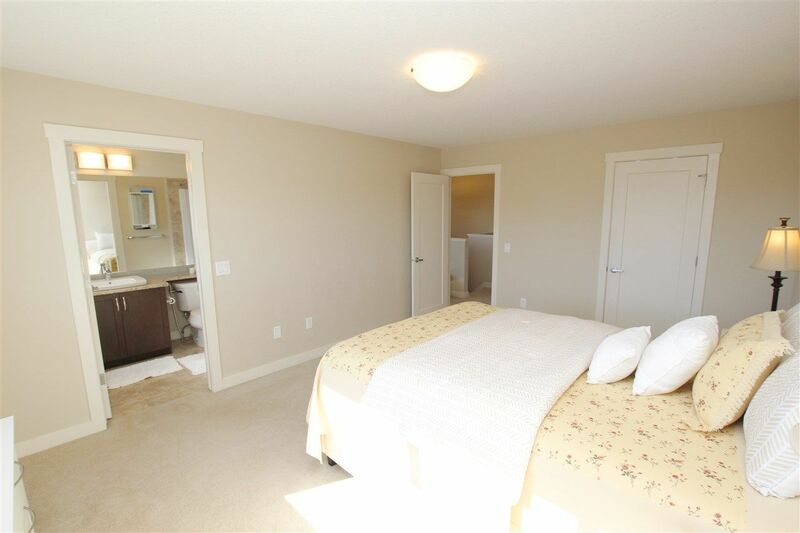 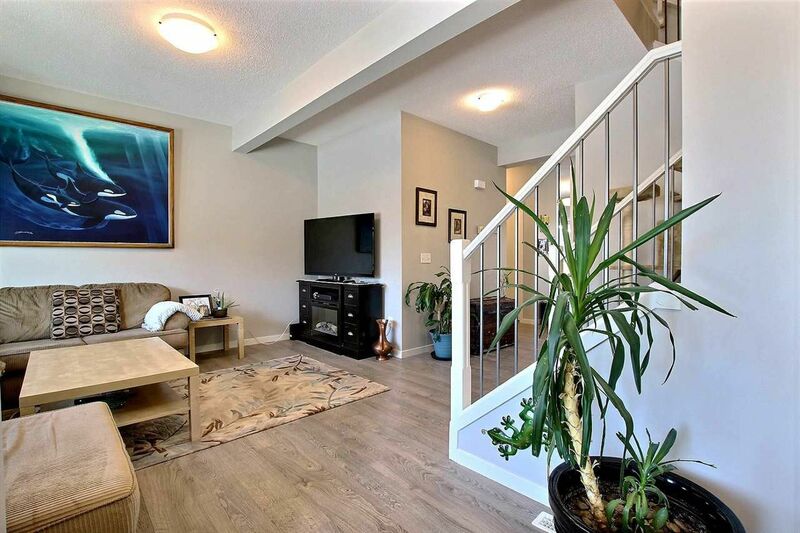 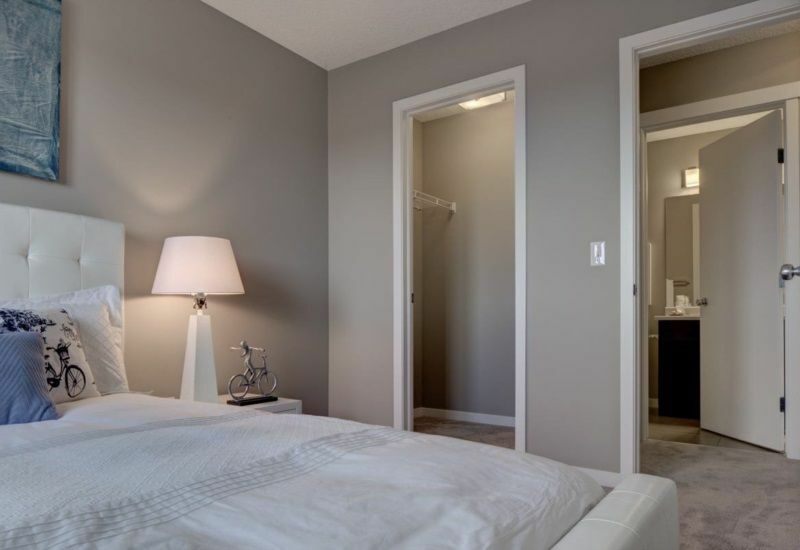 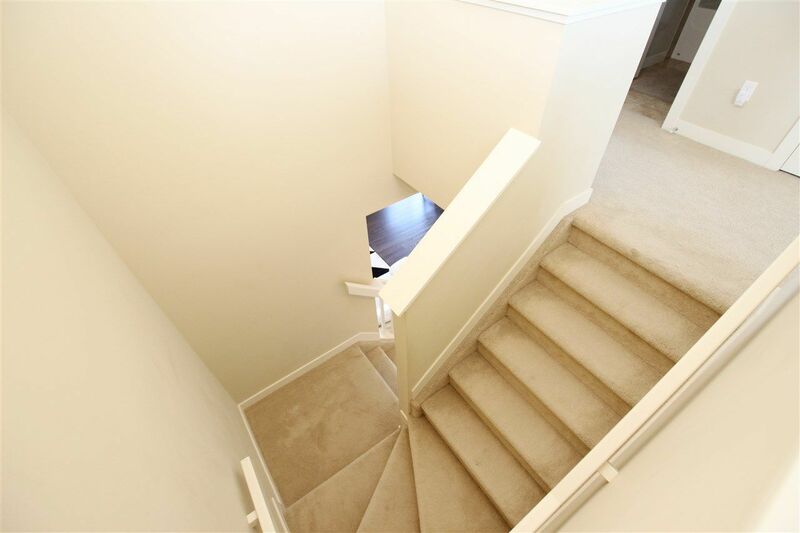 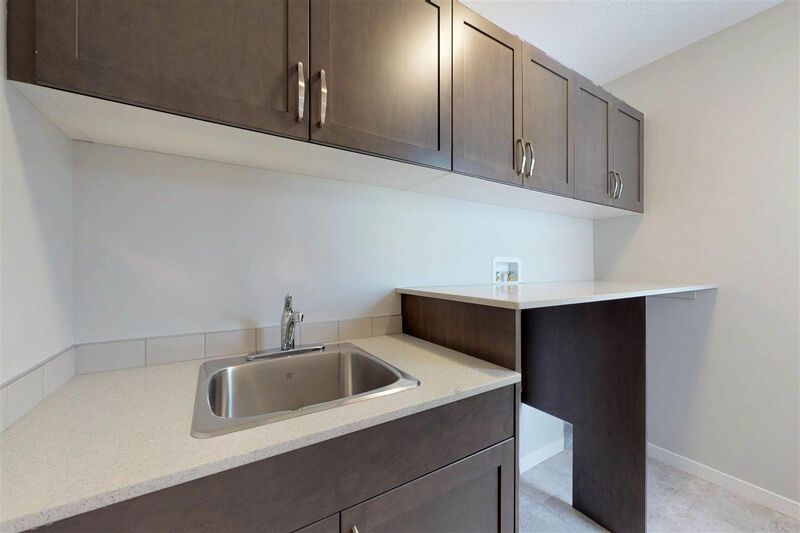 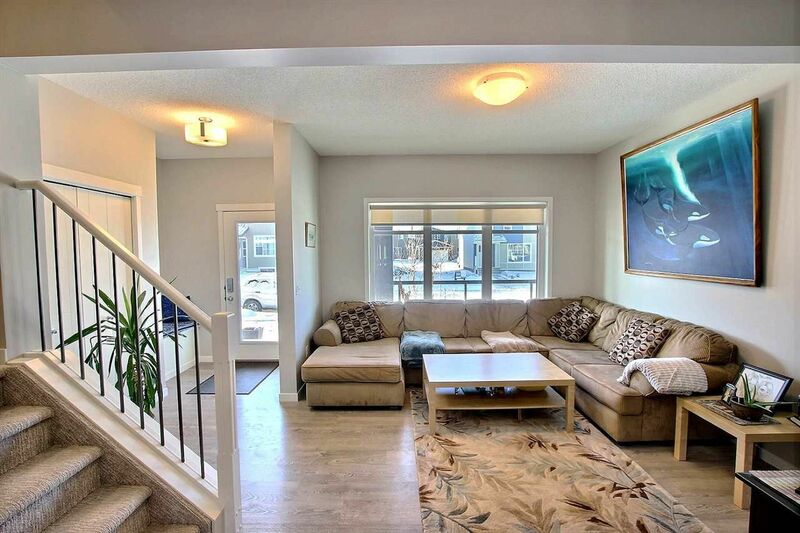 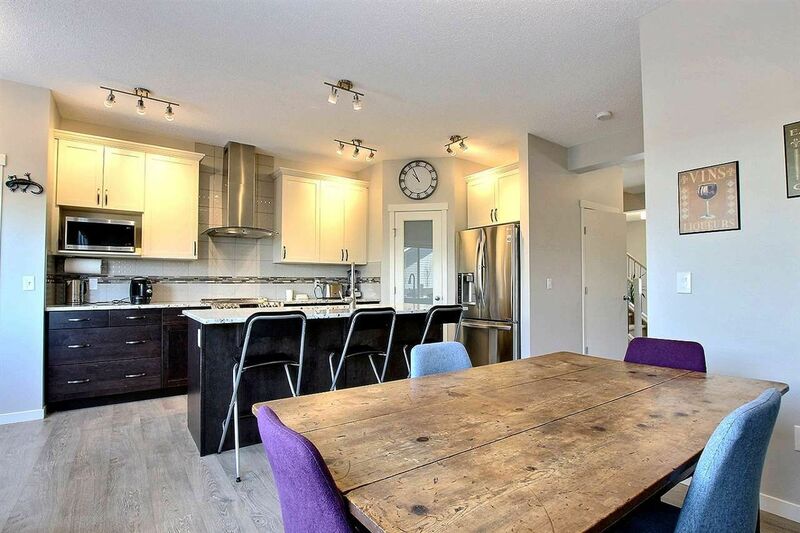 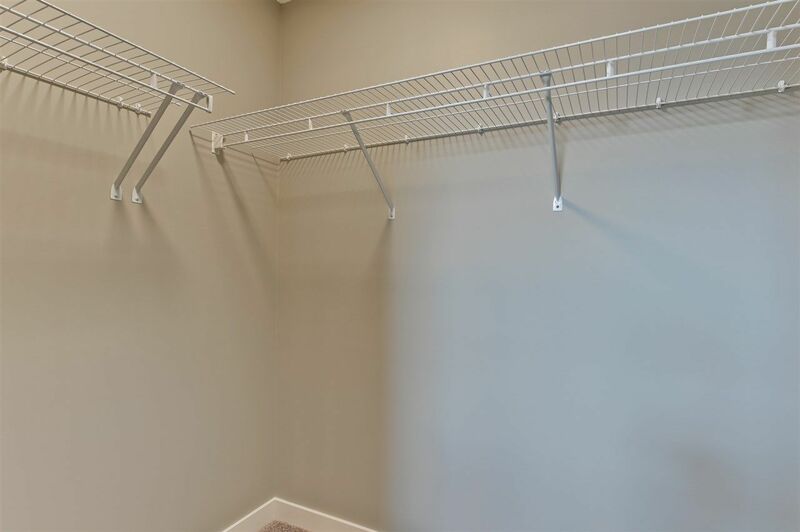 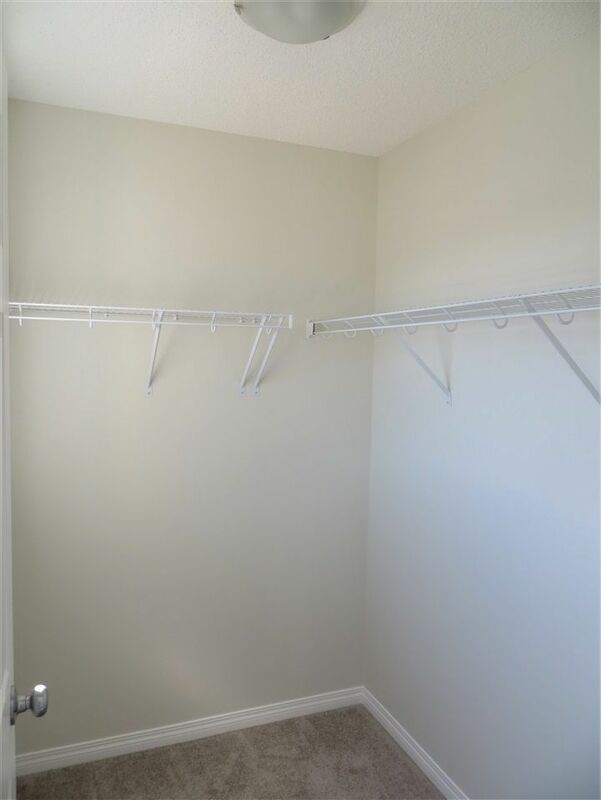 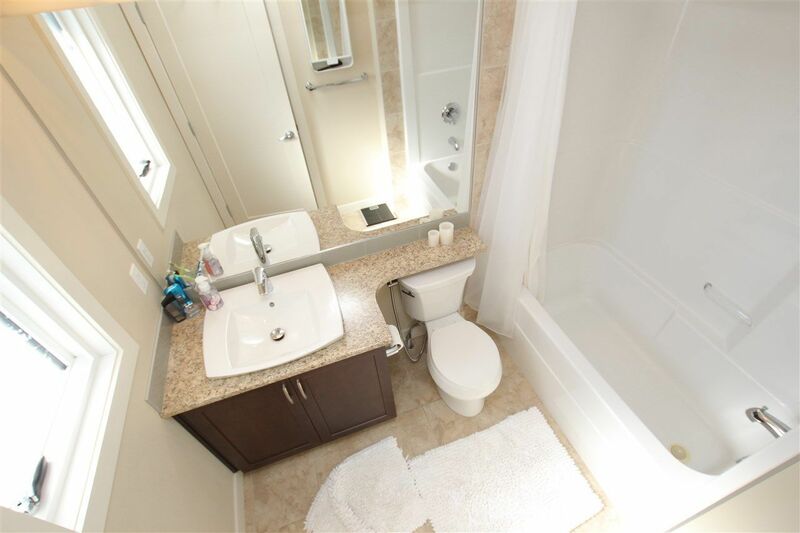 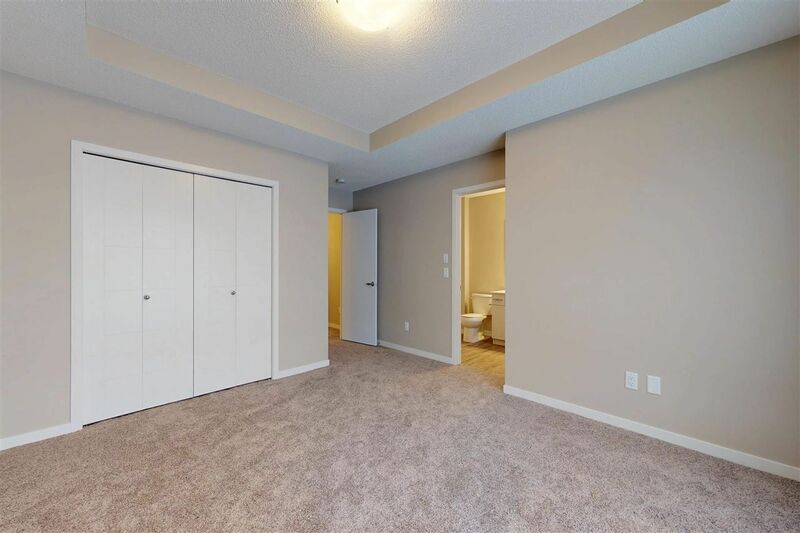 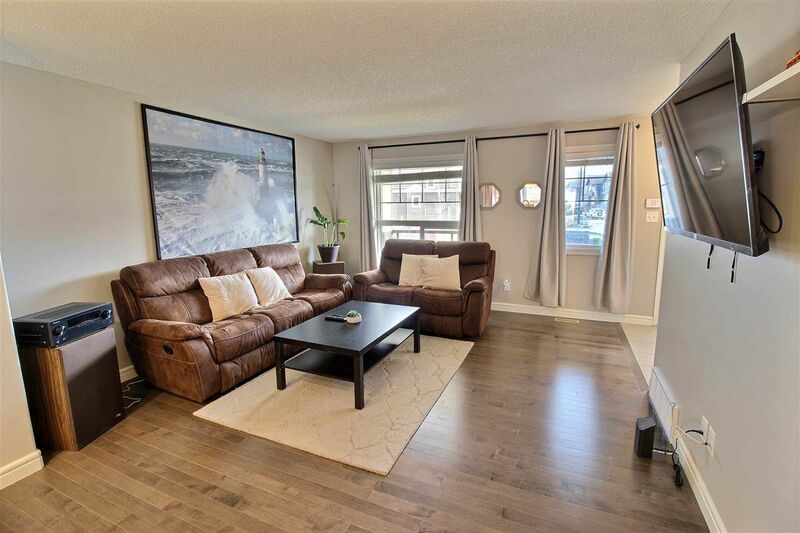 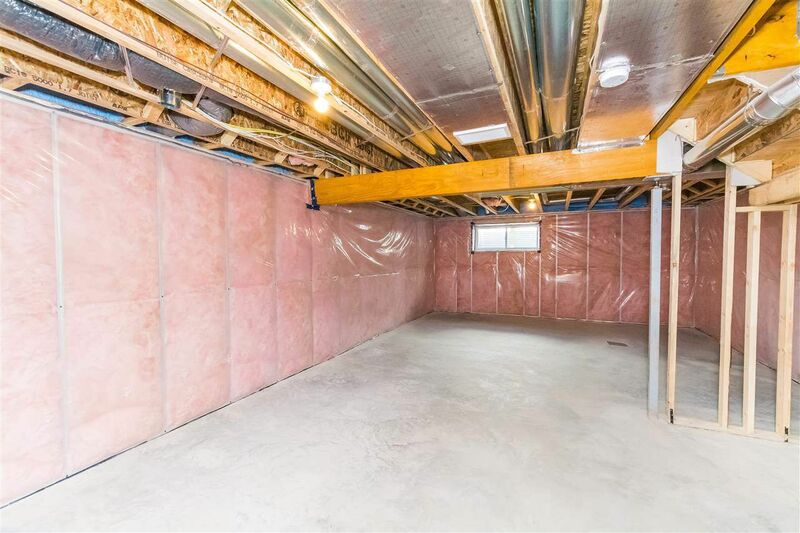 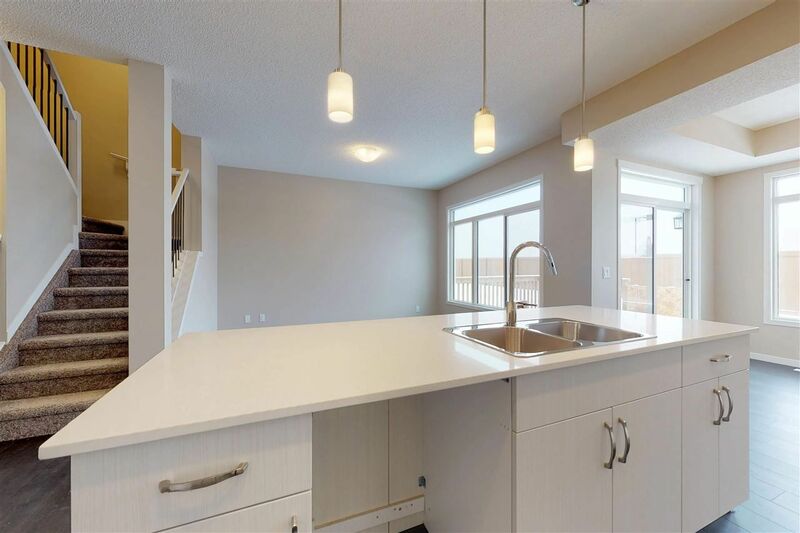 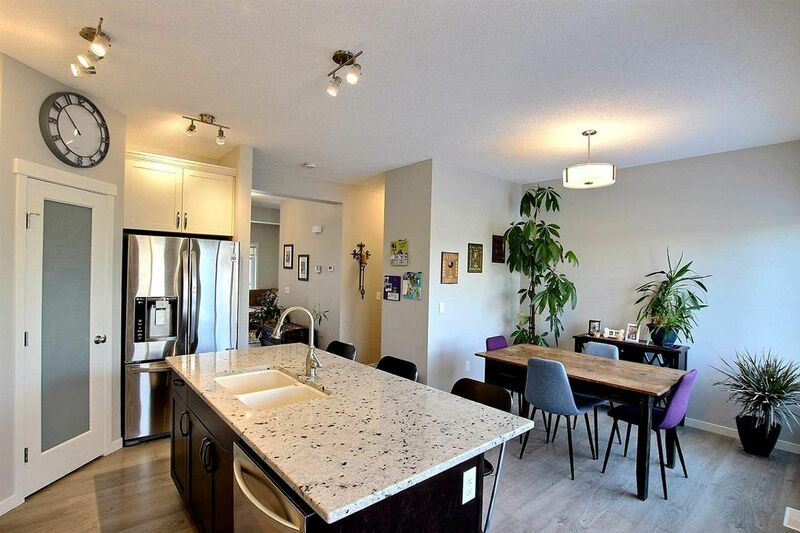 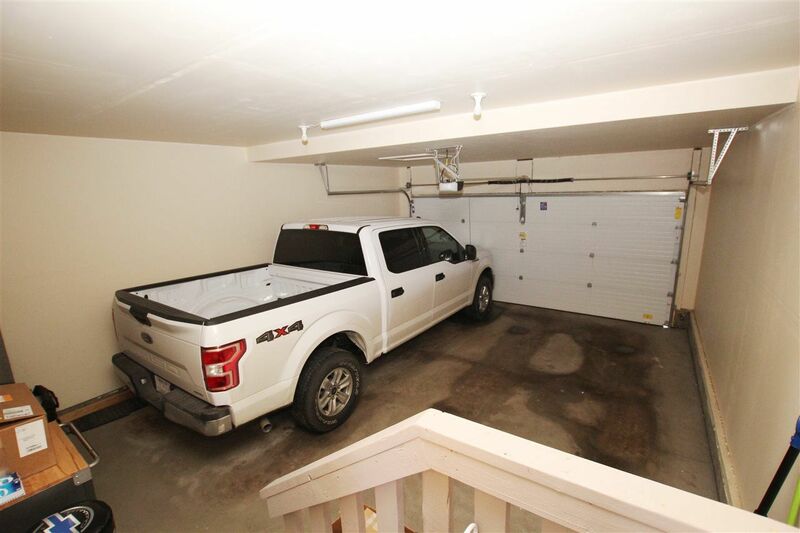 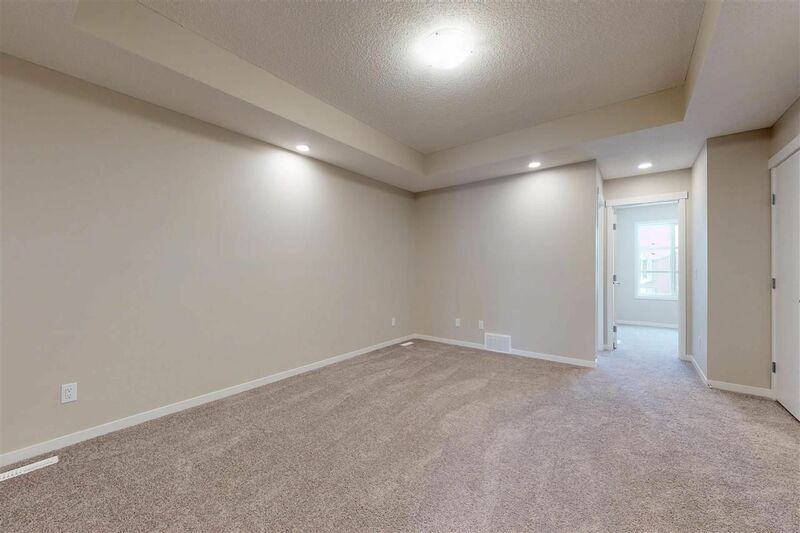 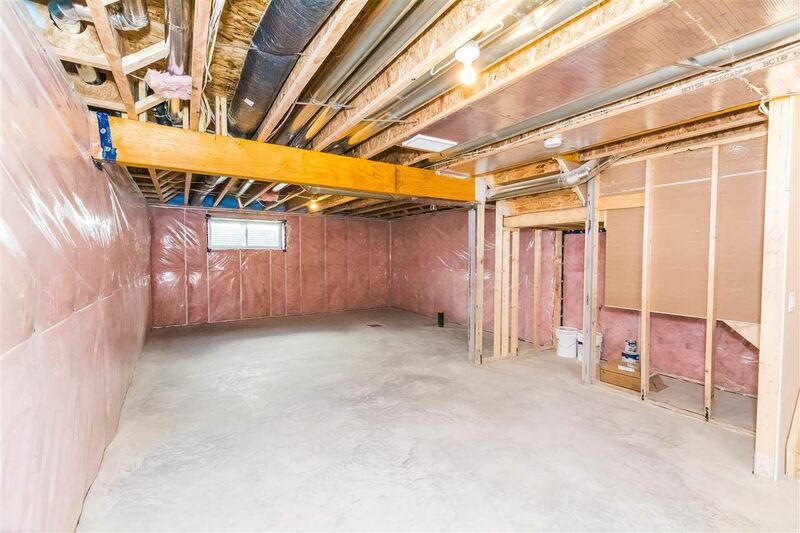 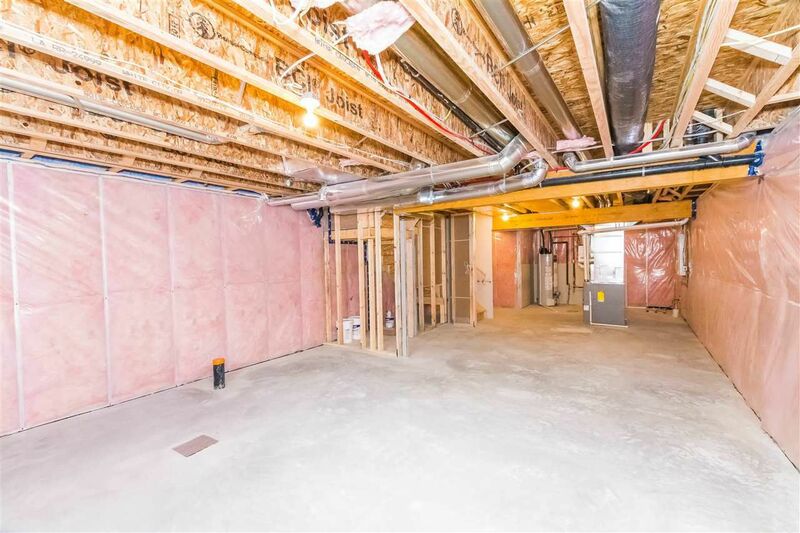 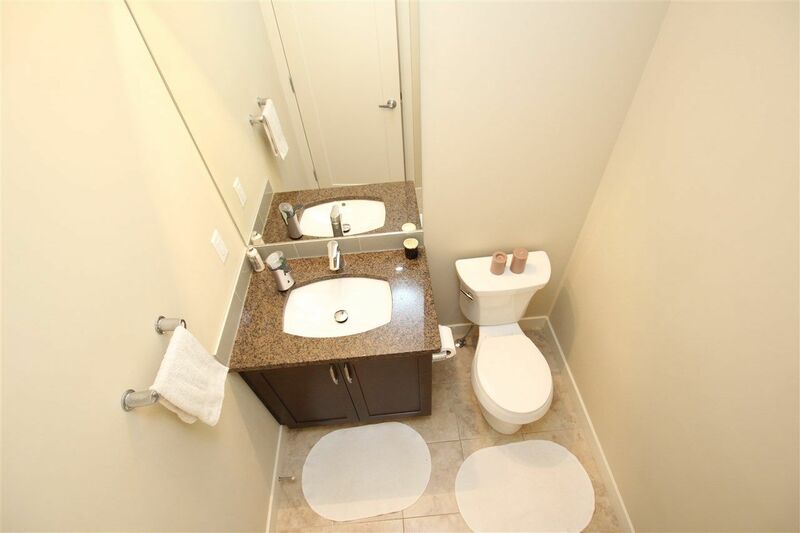 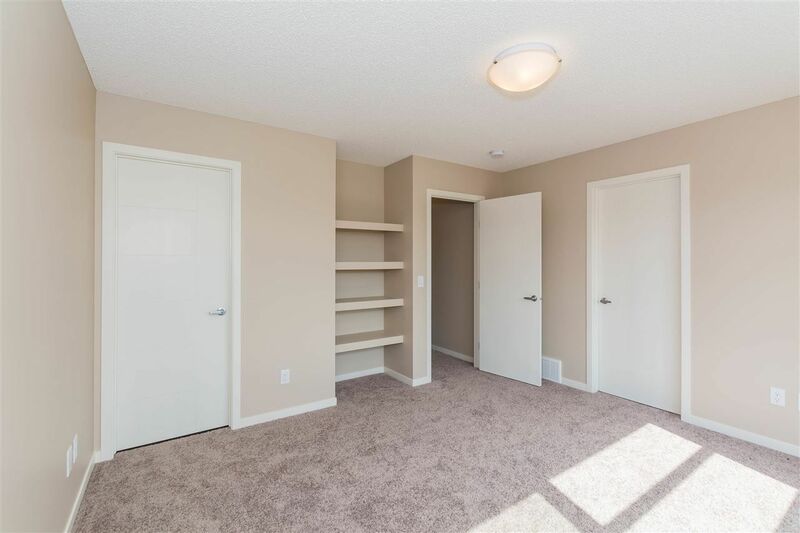 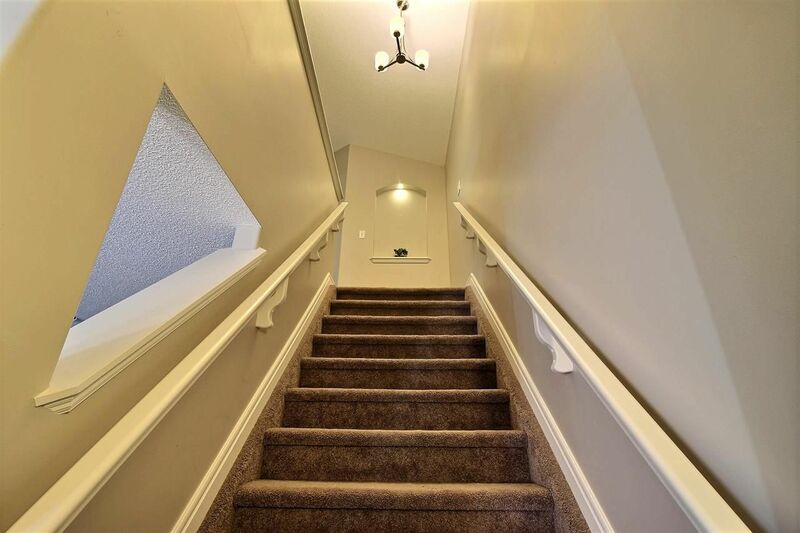 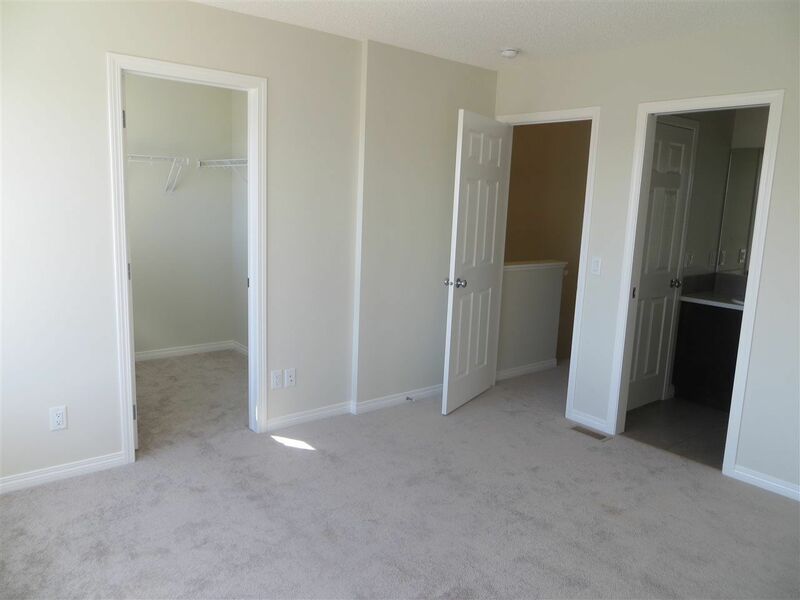 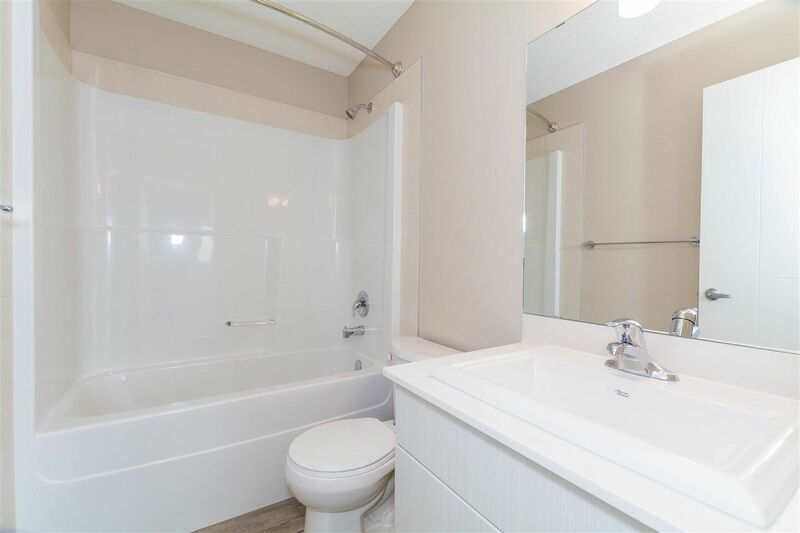 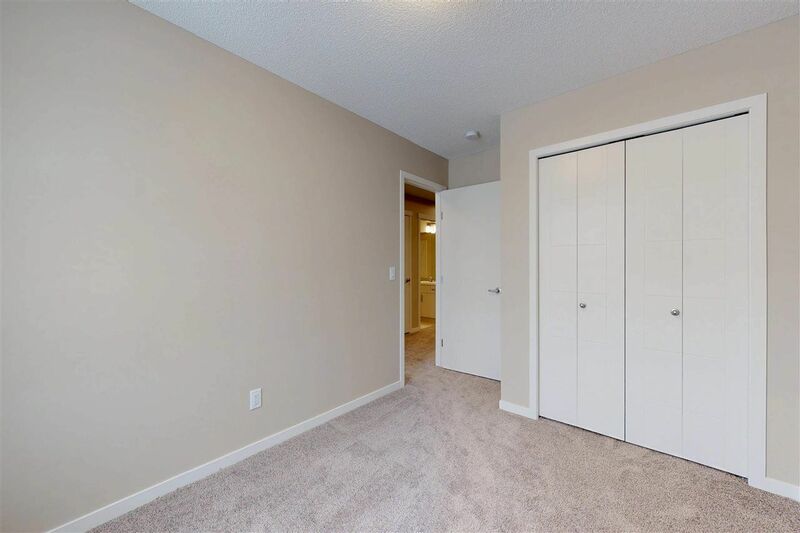 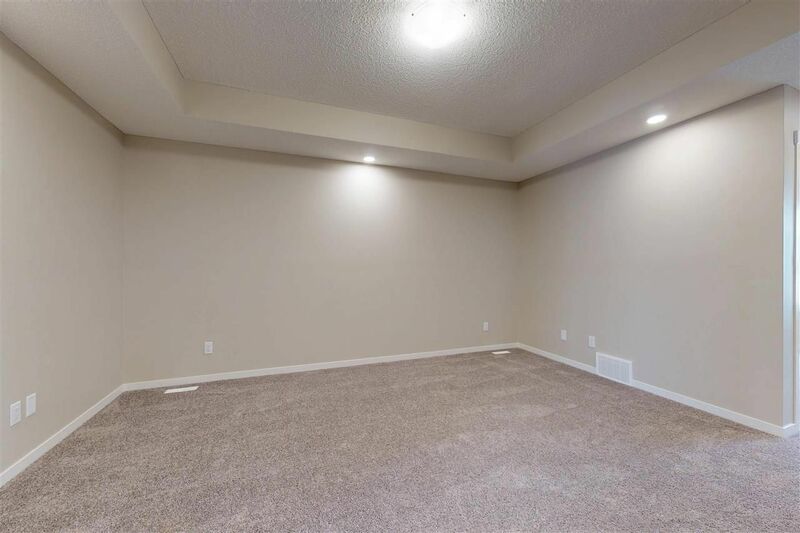 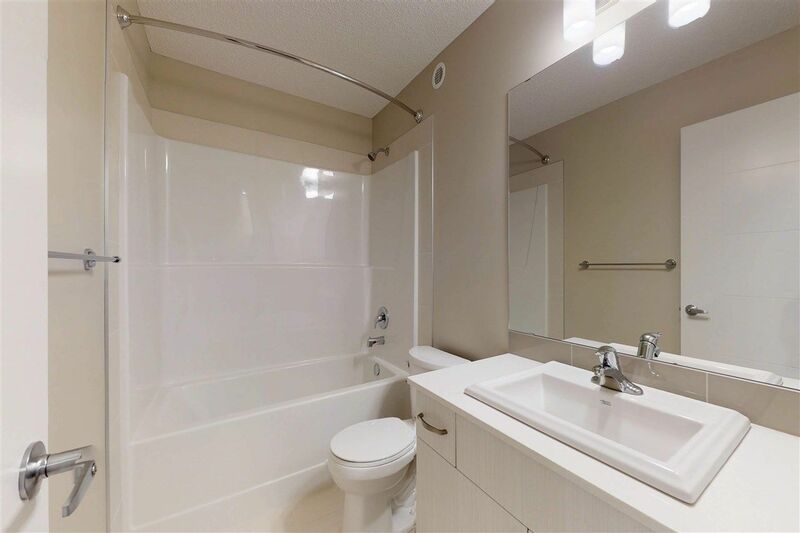 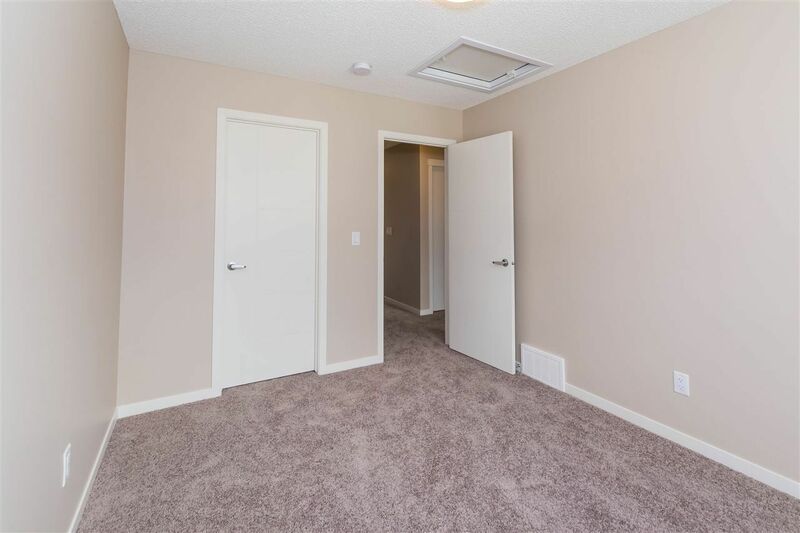 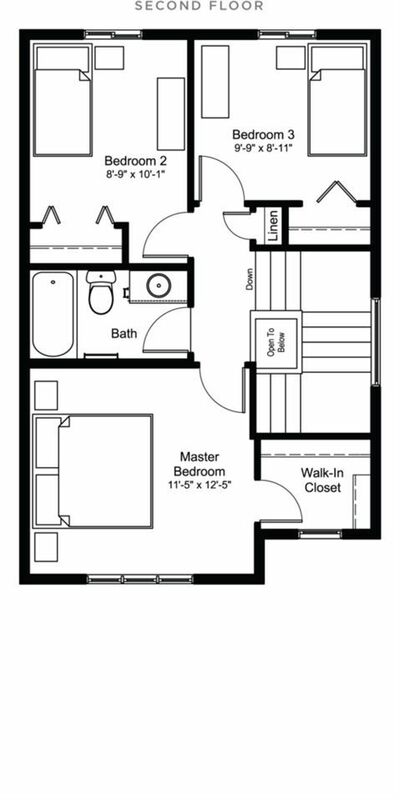 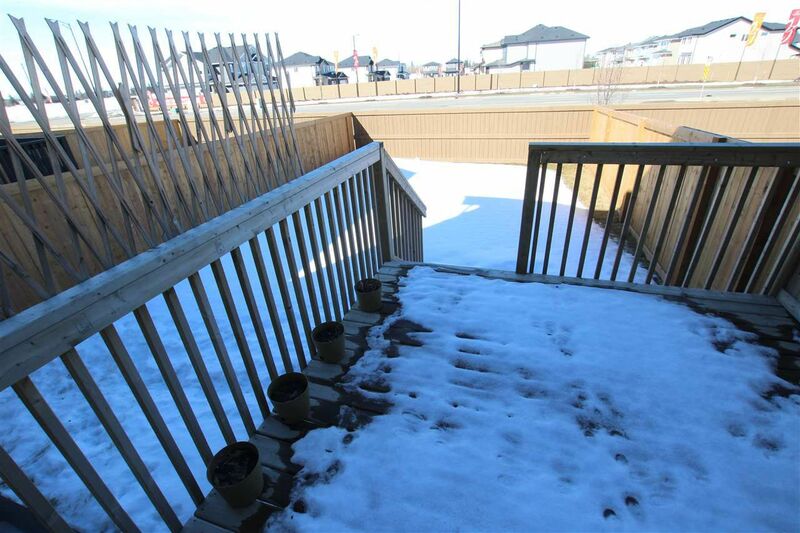 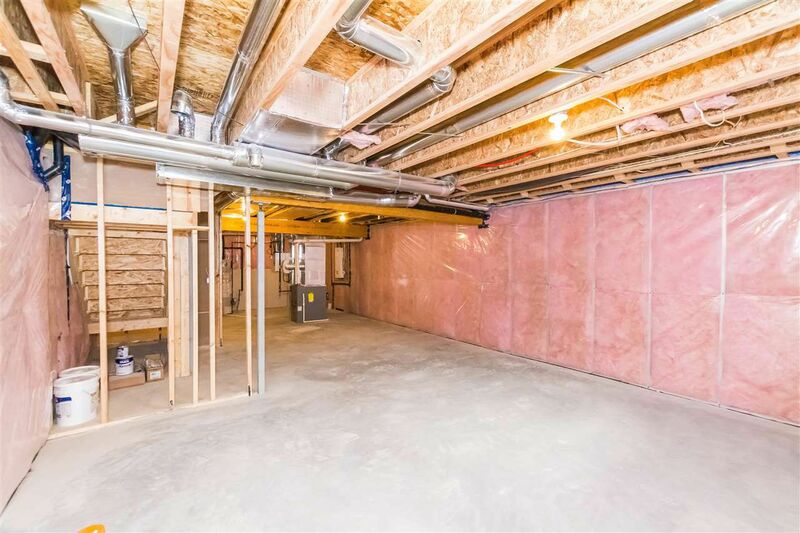 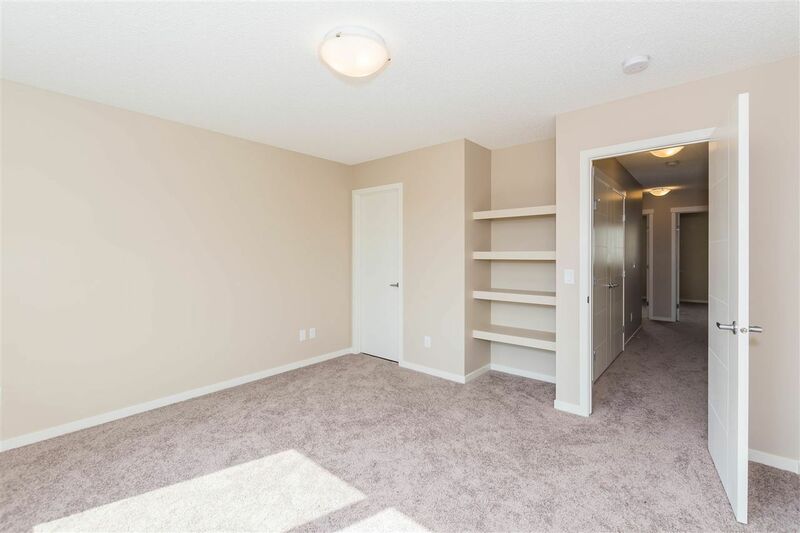 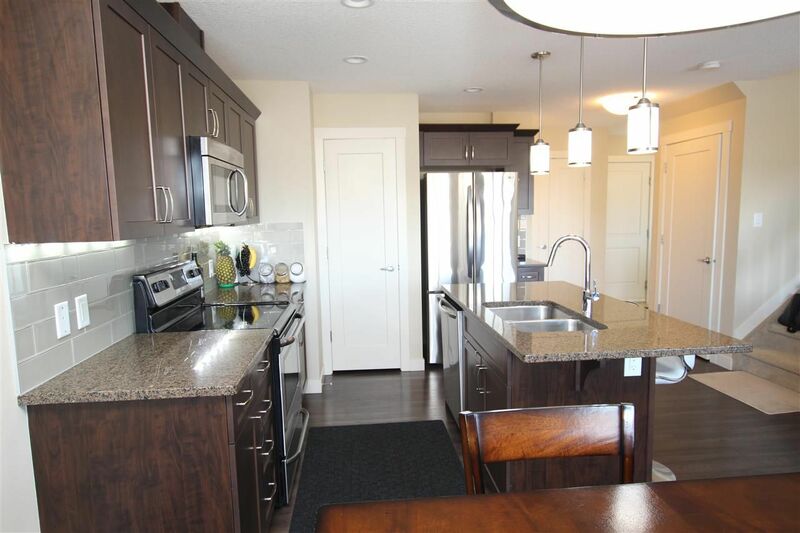 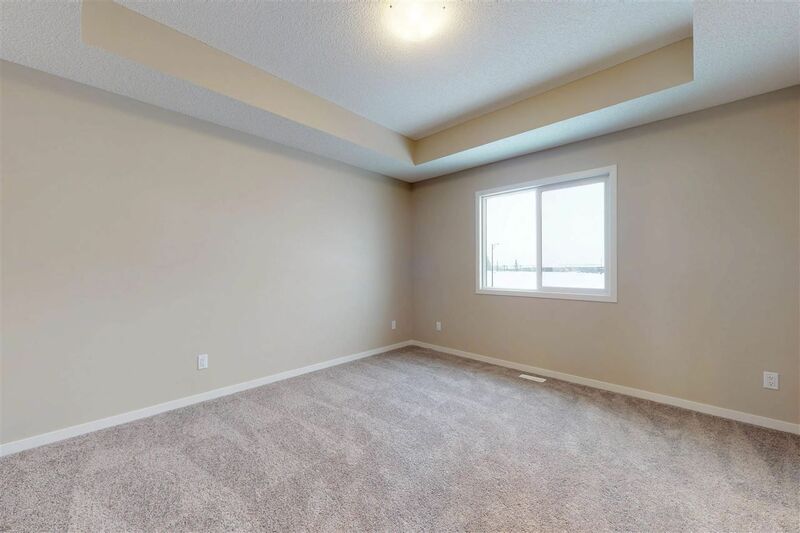 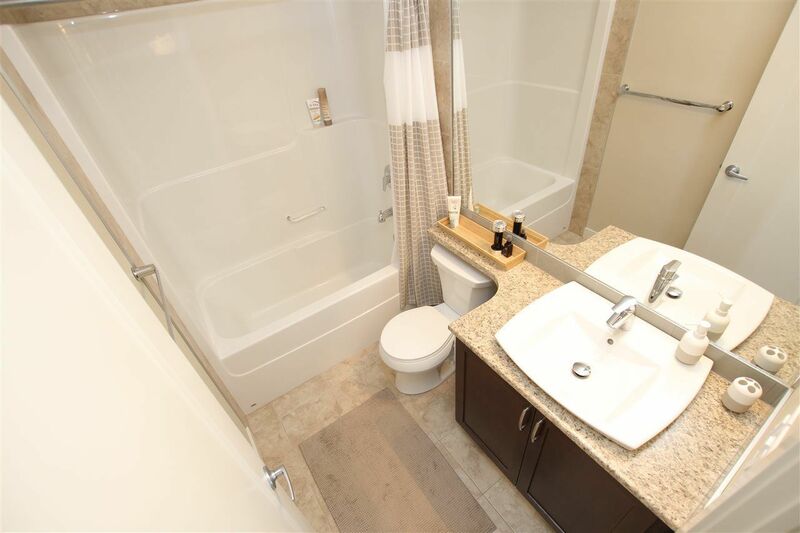 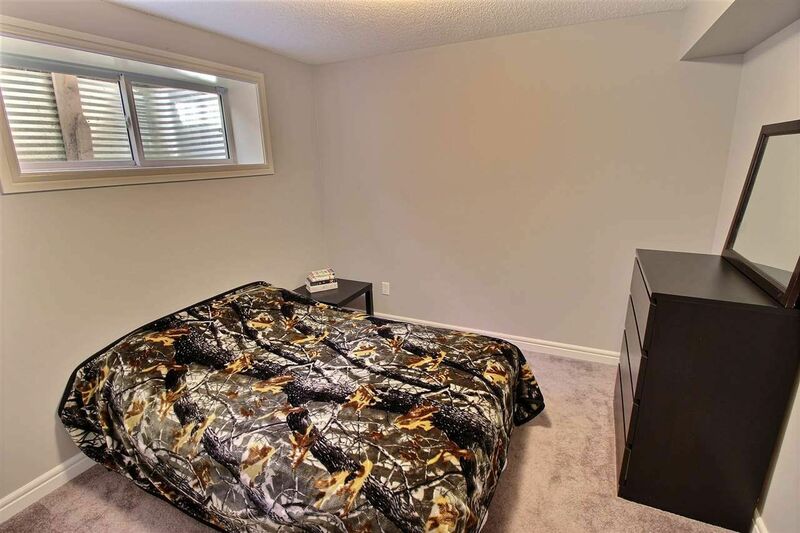 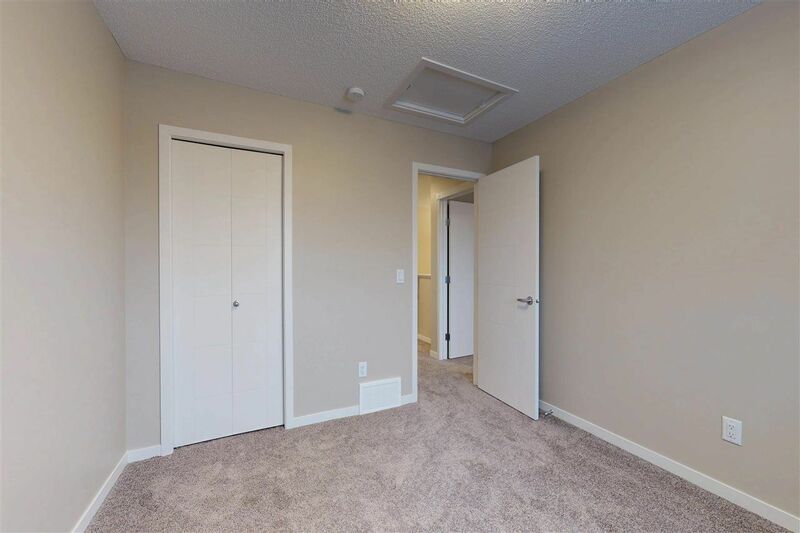 There are currently no condominium complexes in Cavanagh Edmonton.